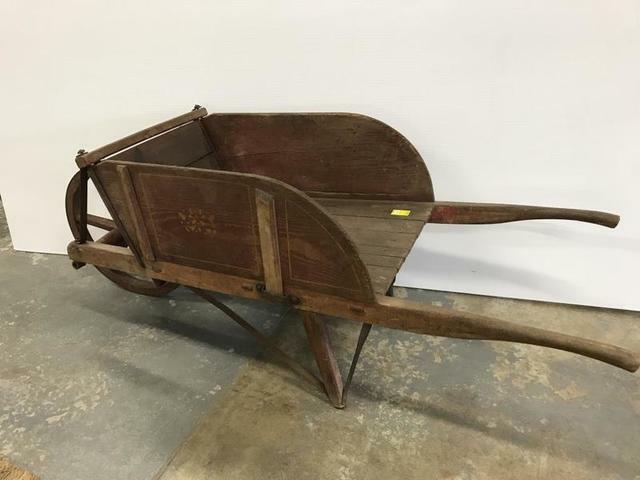 THIS AUCTION HAS BEEN RESCEDULED TO THURSDAY FEBRUARY 14 AT 10AM DUE TO THE WEATHER FORCAST! 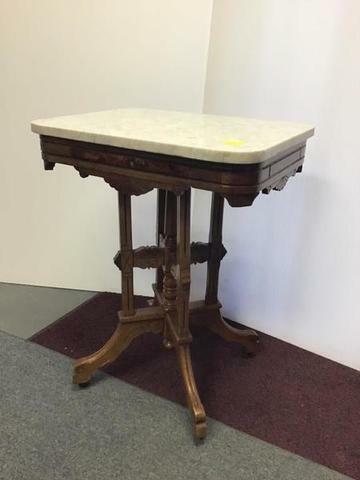 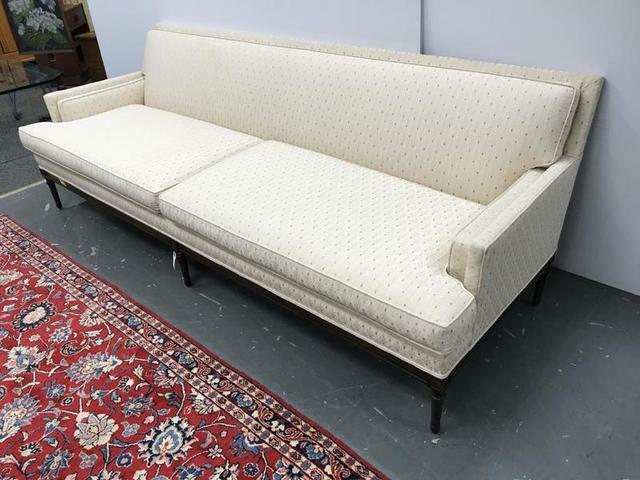 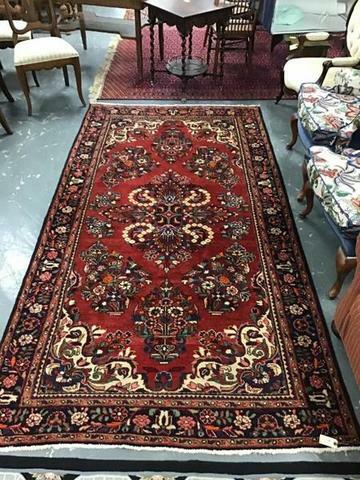 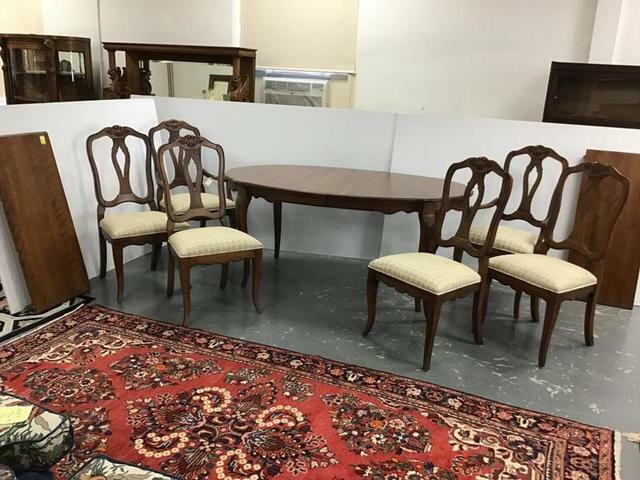 Bid Live in the Gallery or Online on over 160 lots of furniture & rugs from Lehigh Valley Homes & Estates. 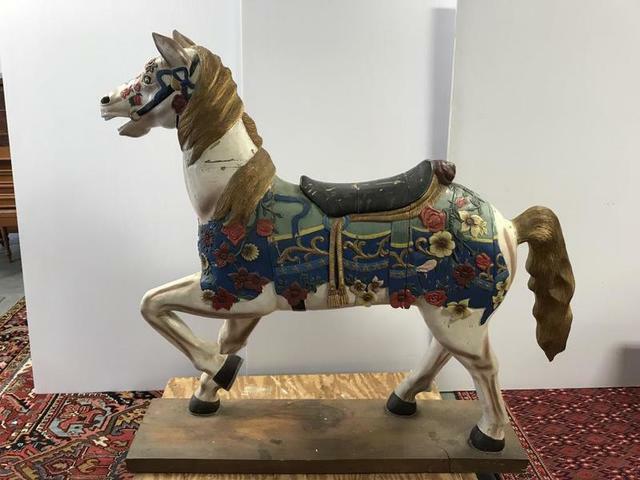 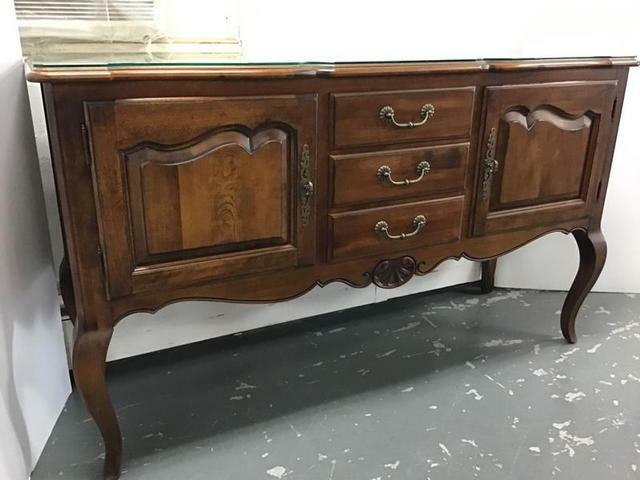 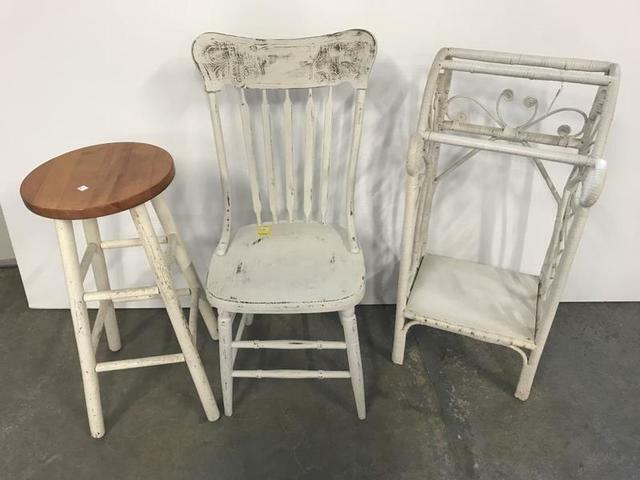 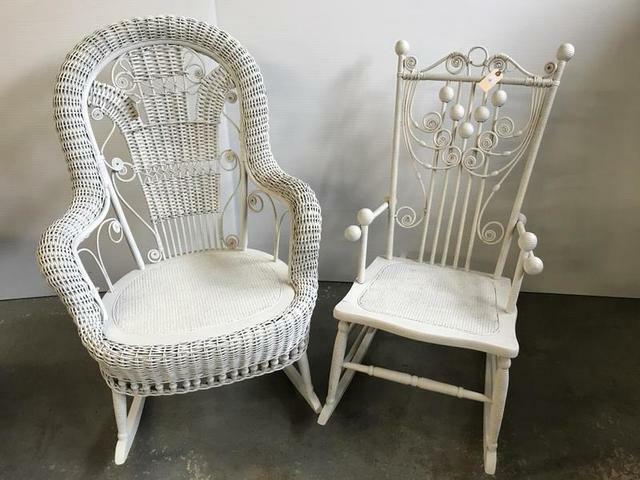 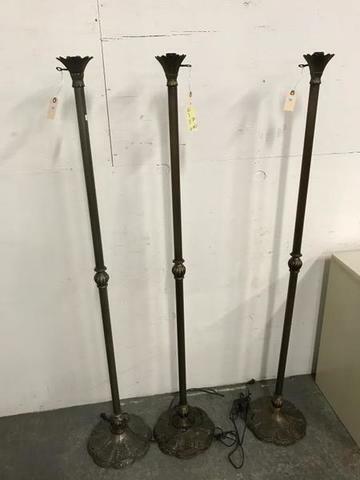 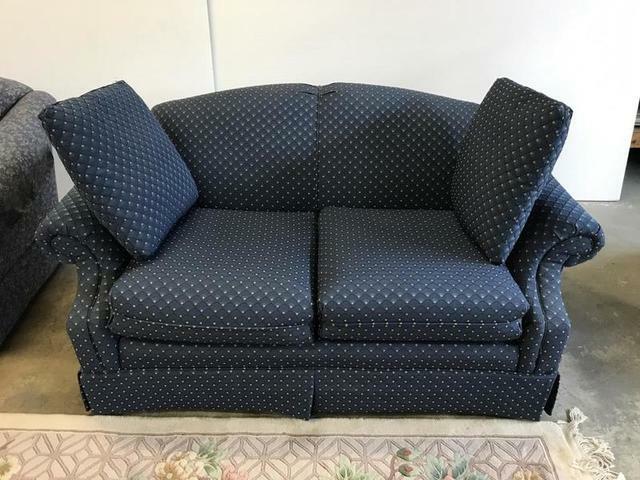 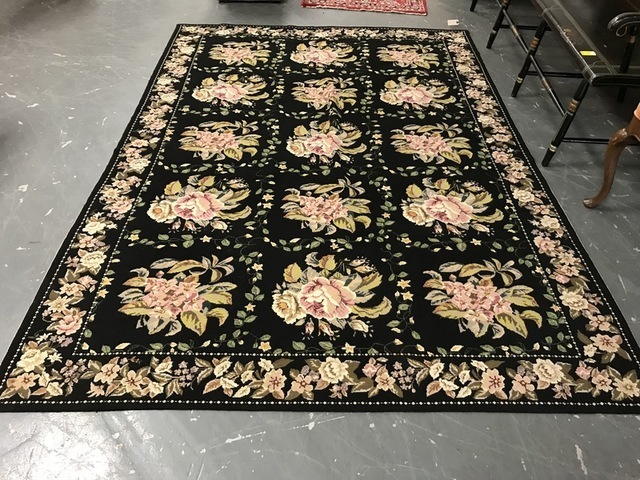 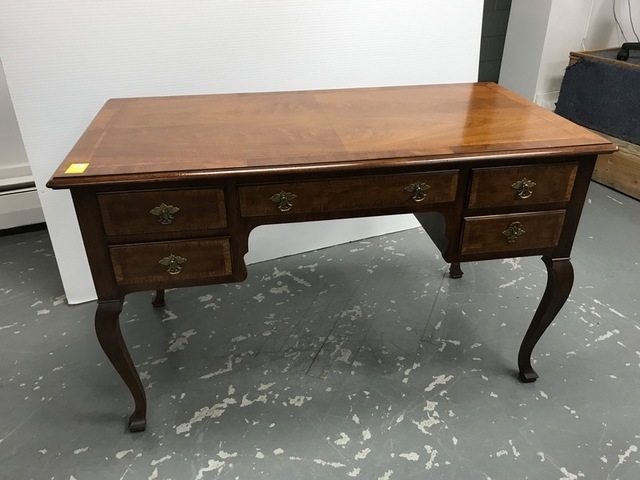 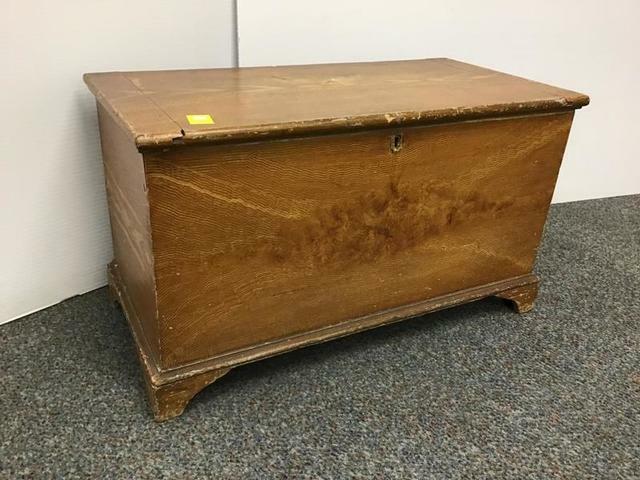 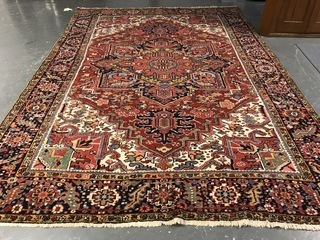 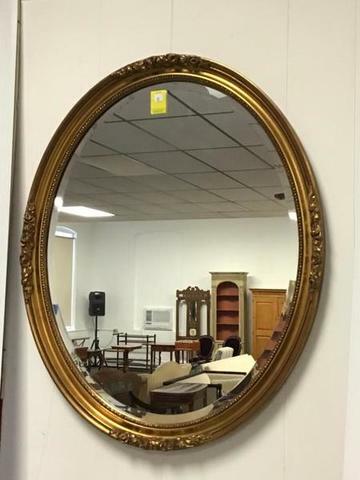 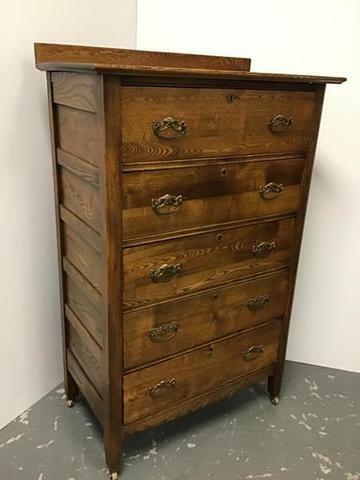 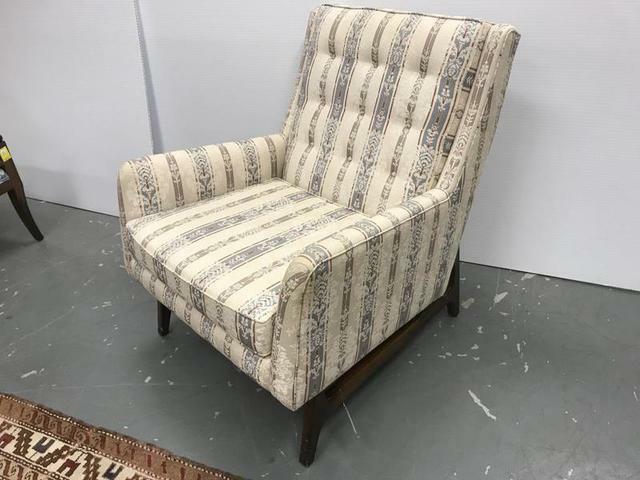 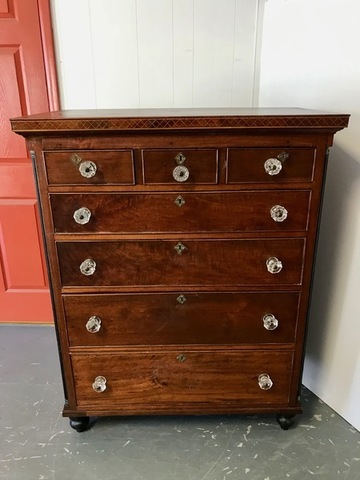 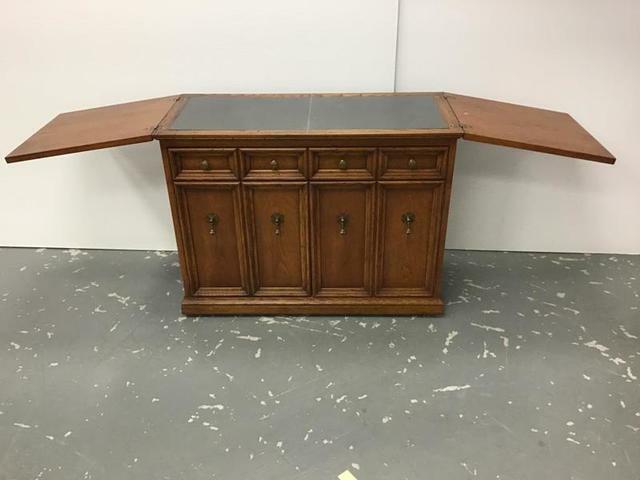 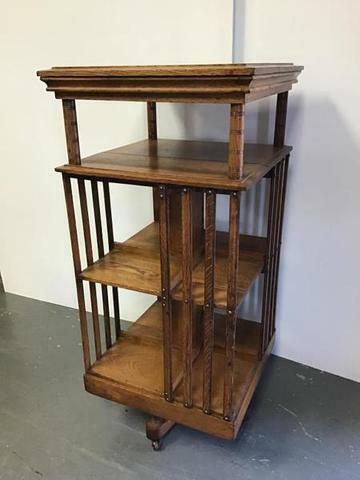 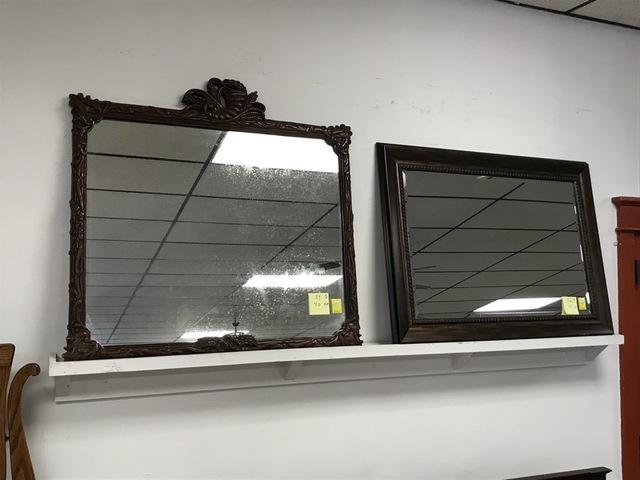 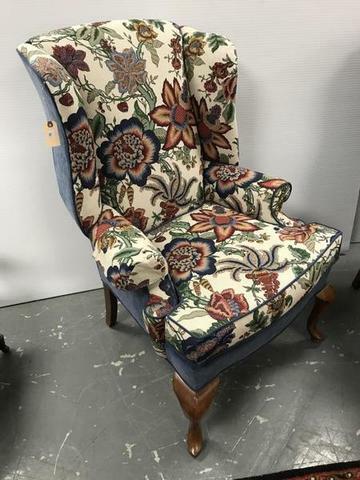 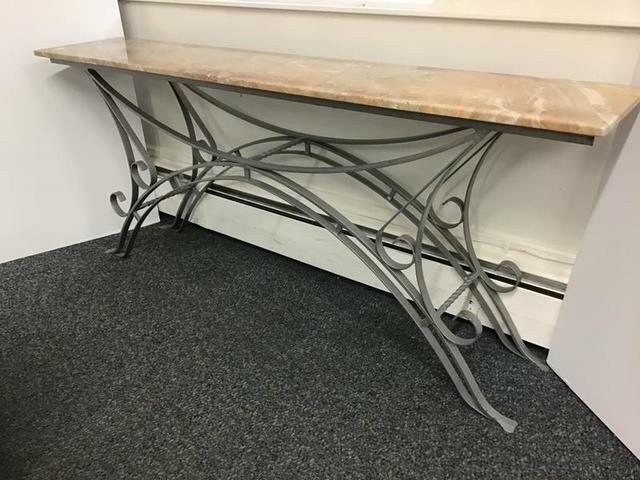 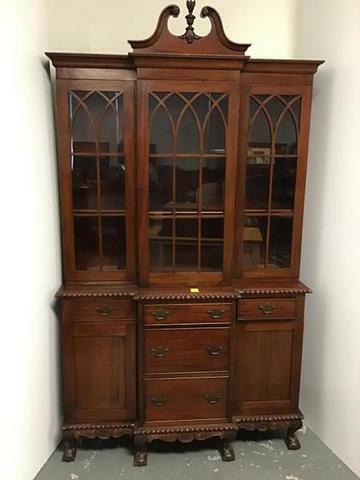 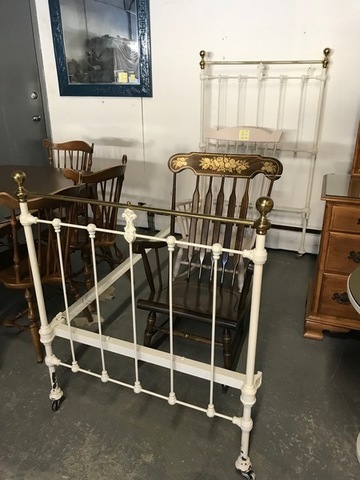 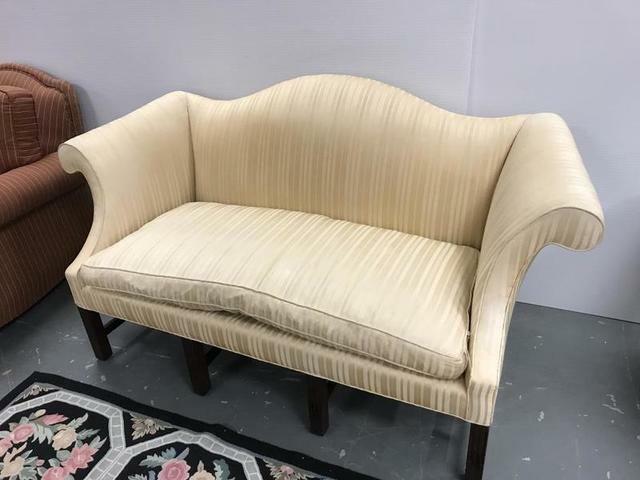 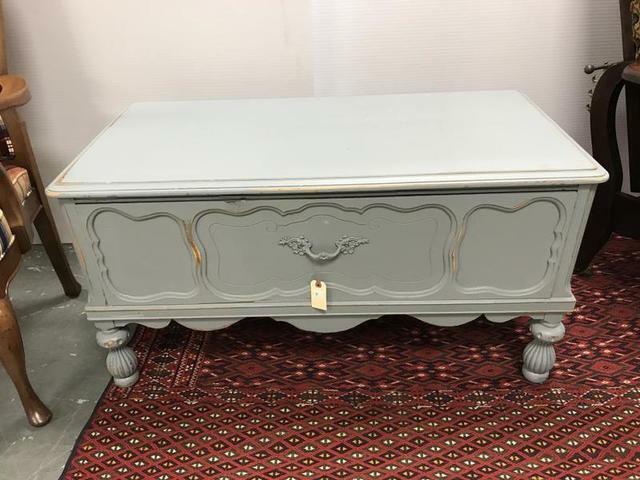 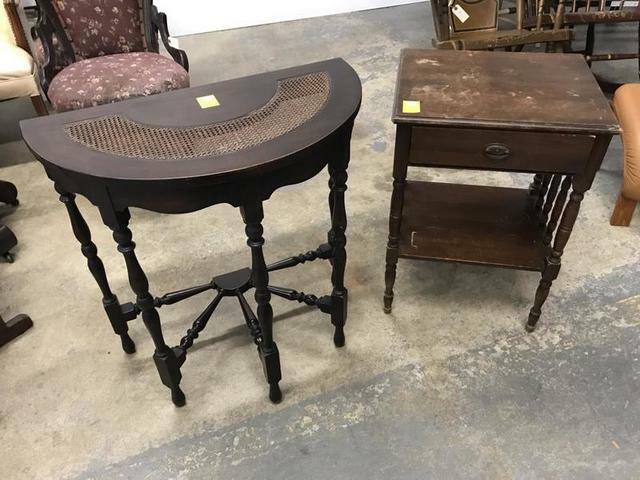 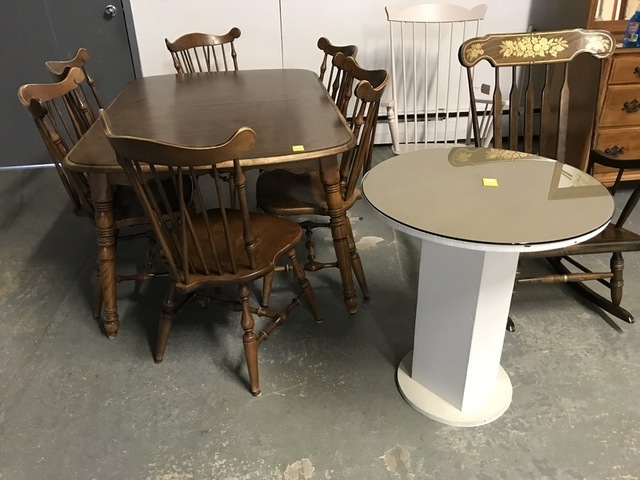 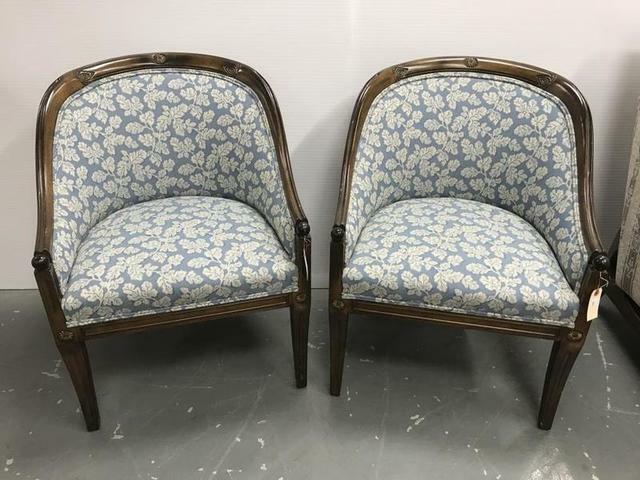 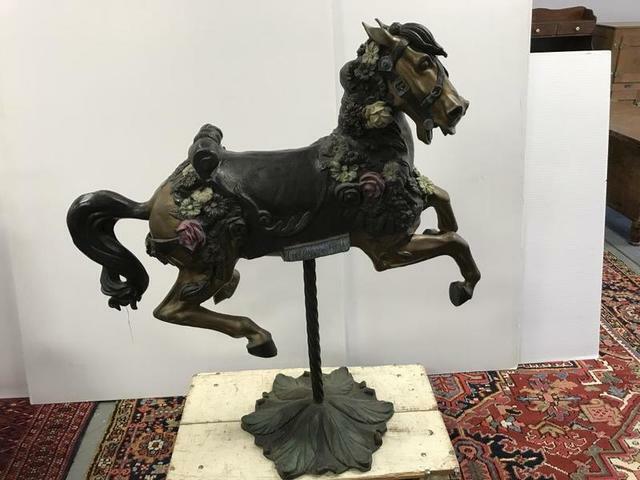 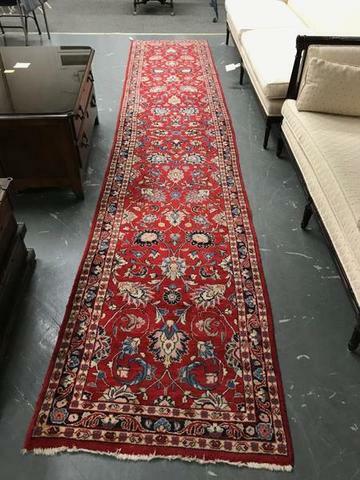 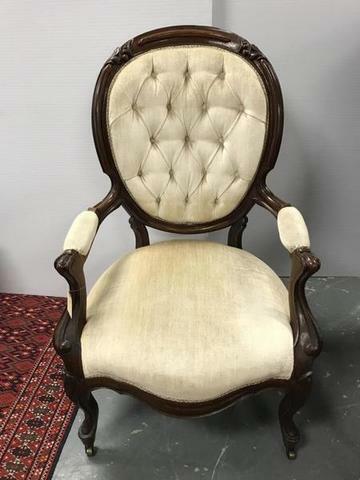 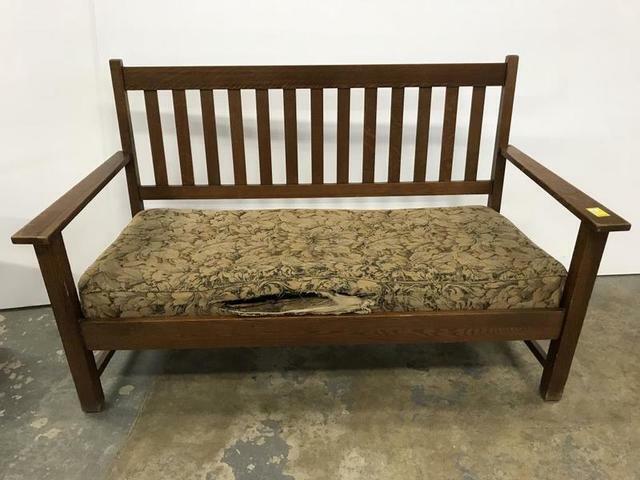 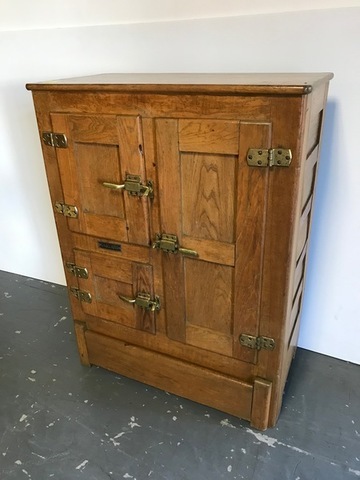 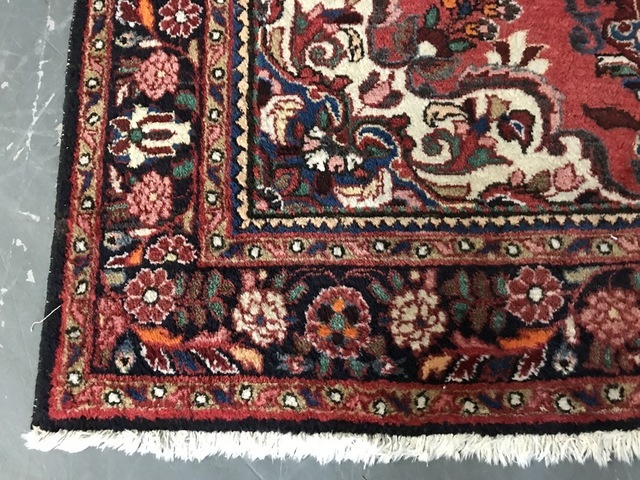 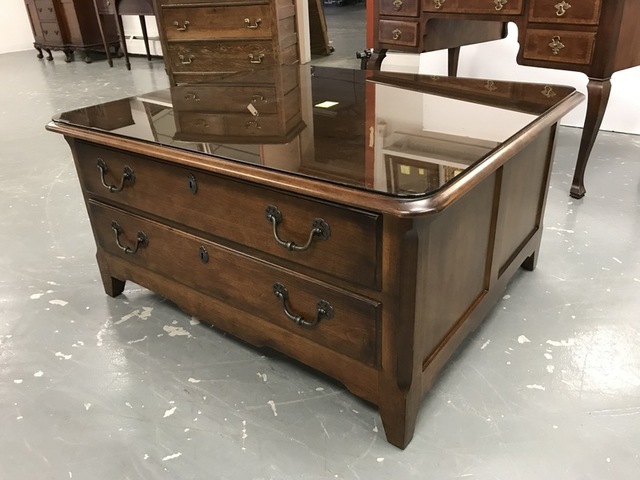 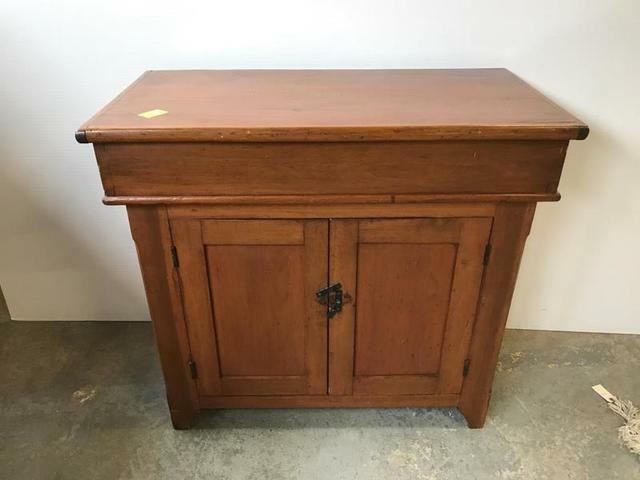 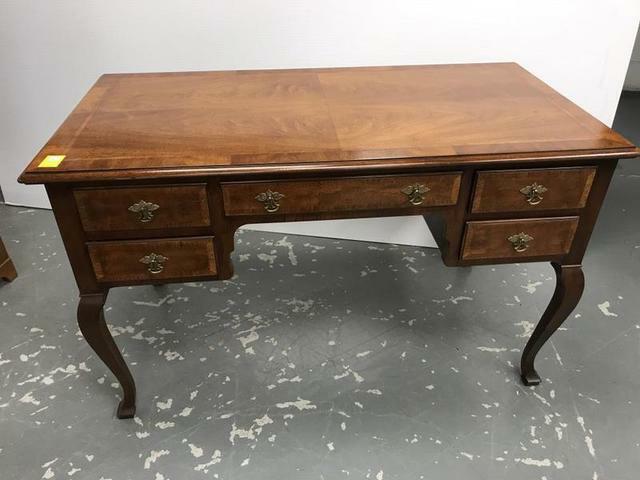 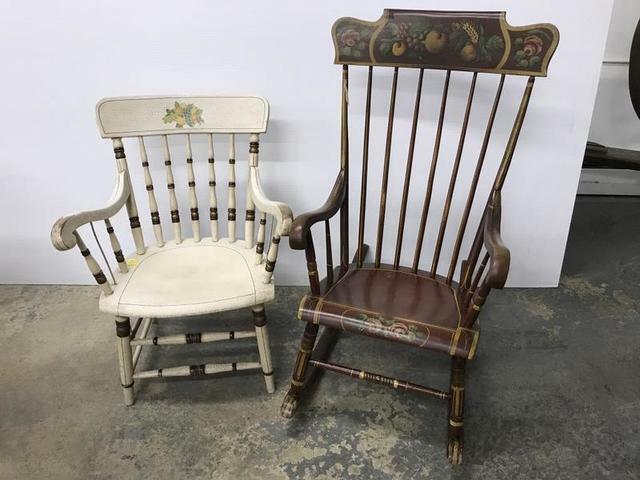 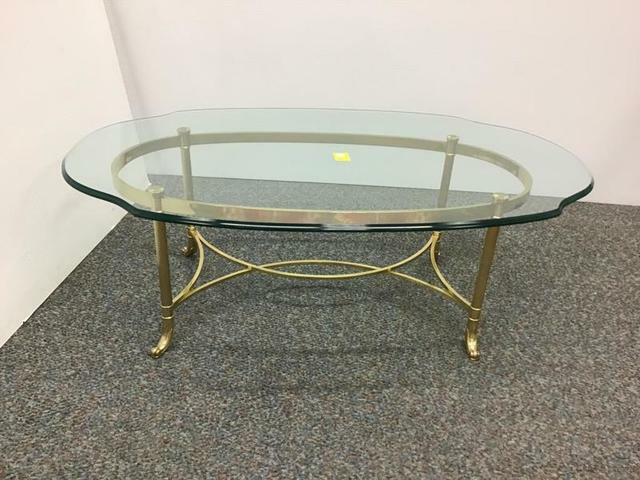 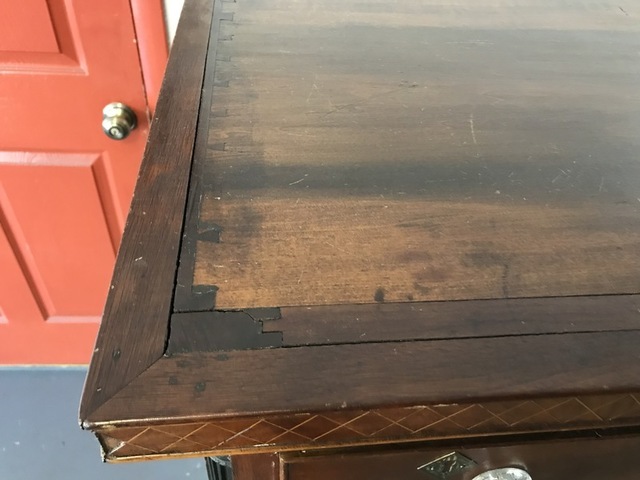 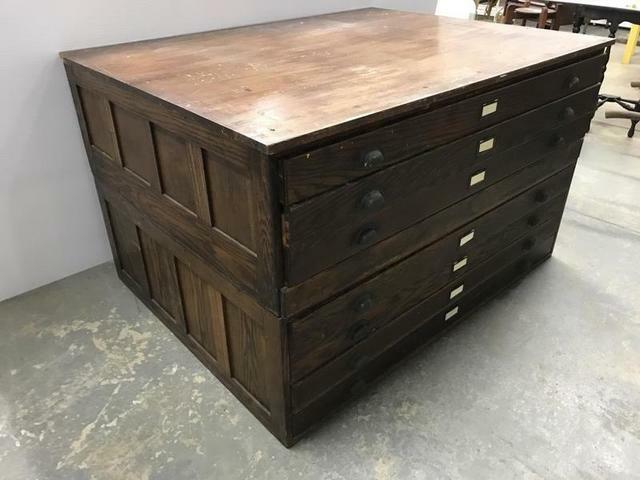 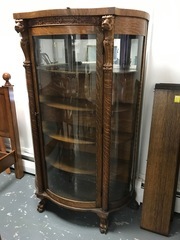 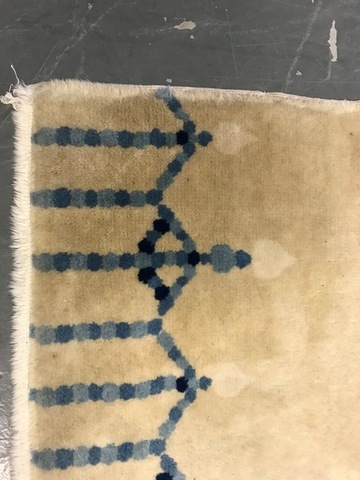 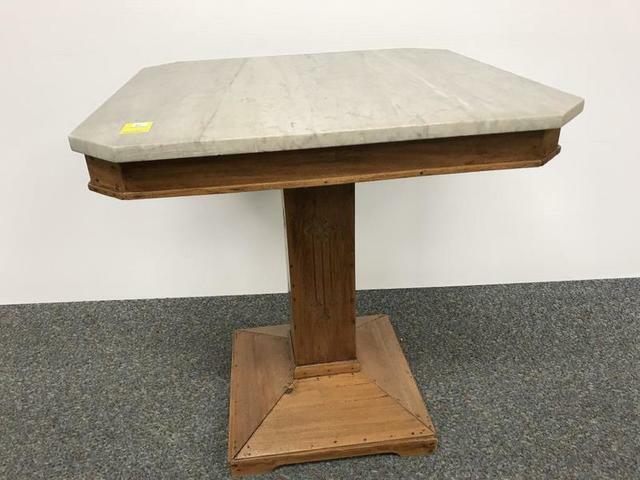 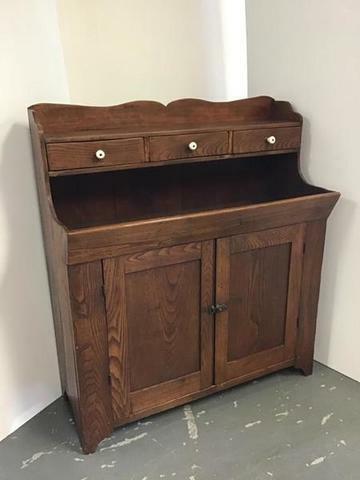 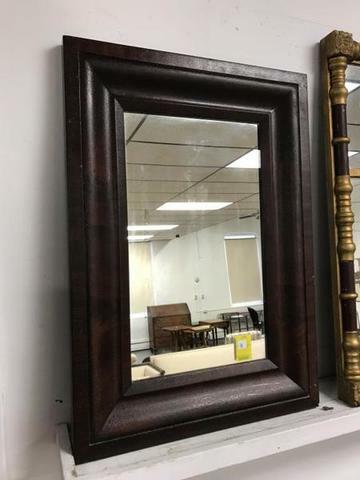 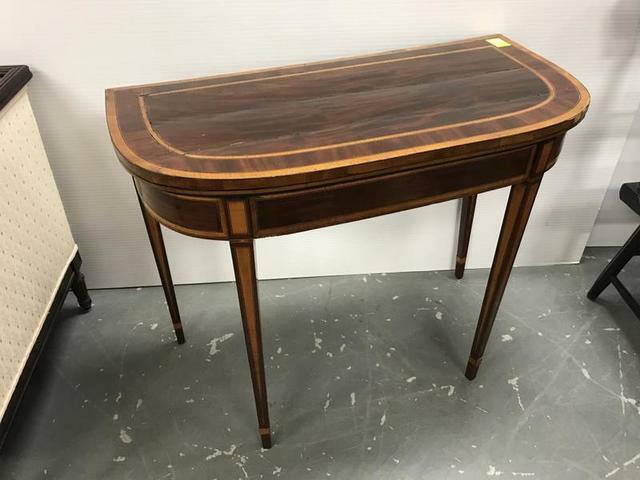 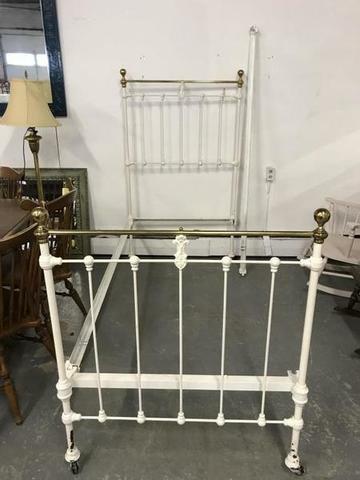 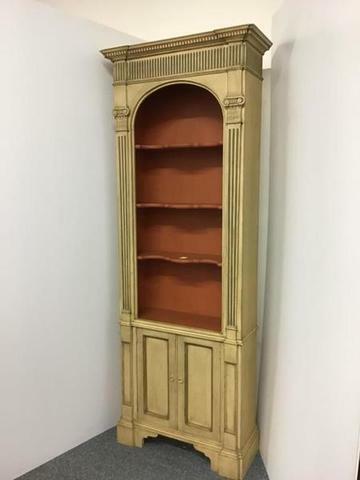 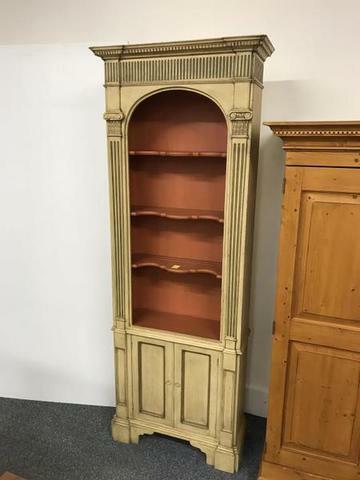 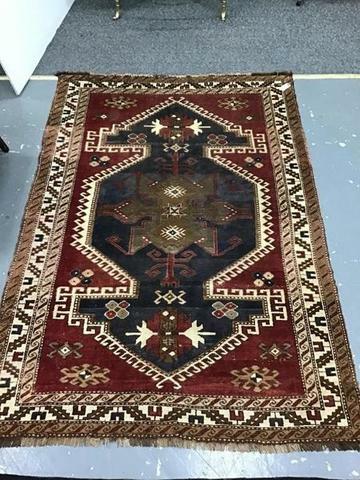 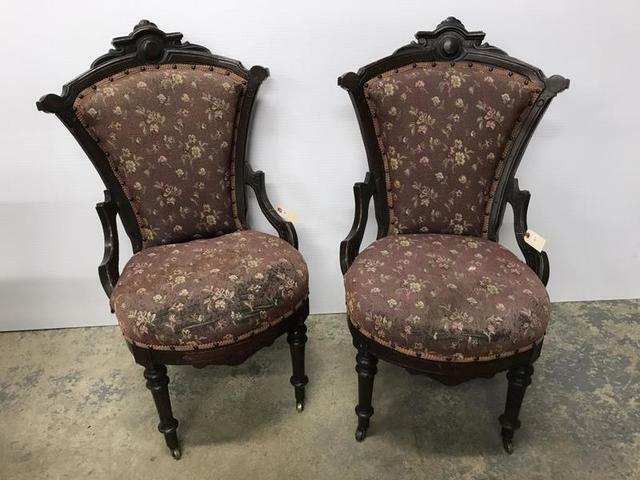 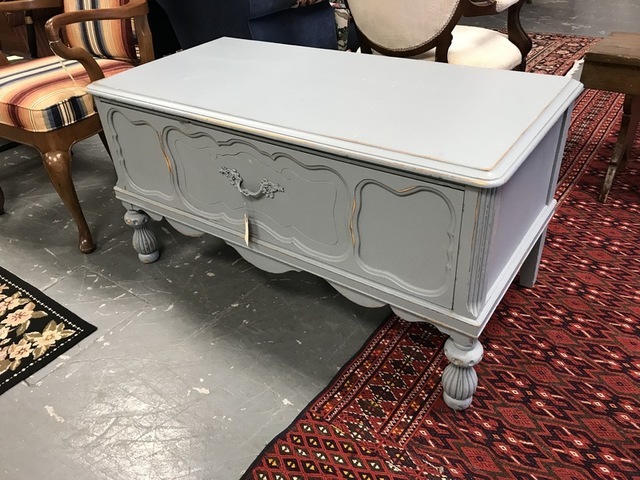 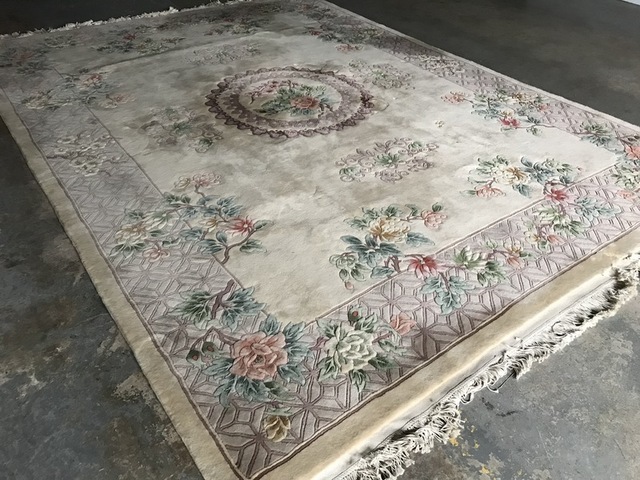 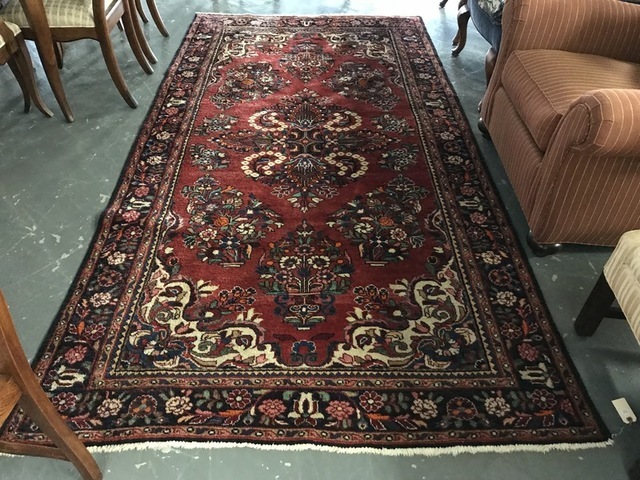 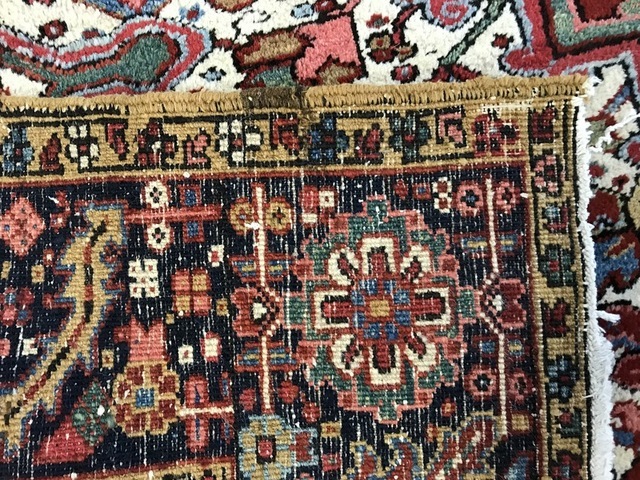 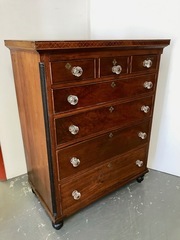 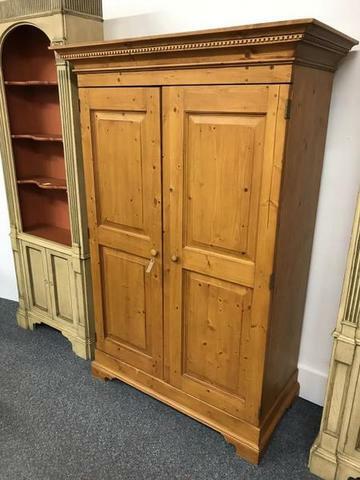 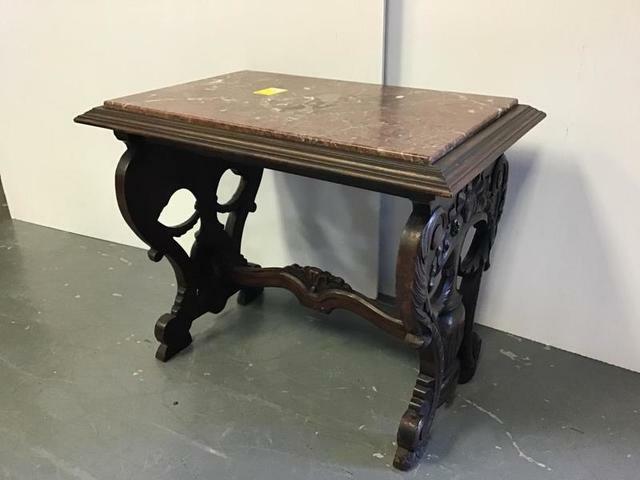 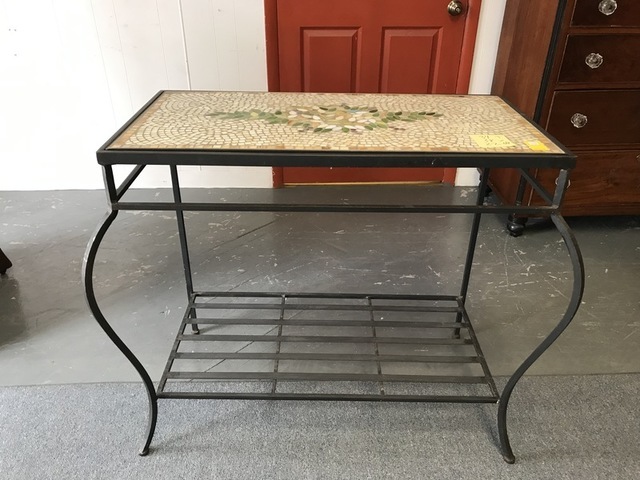 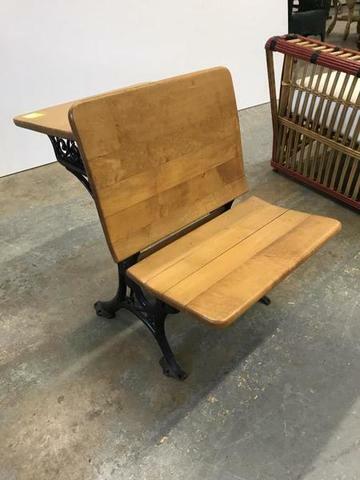 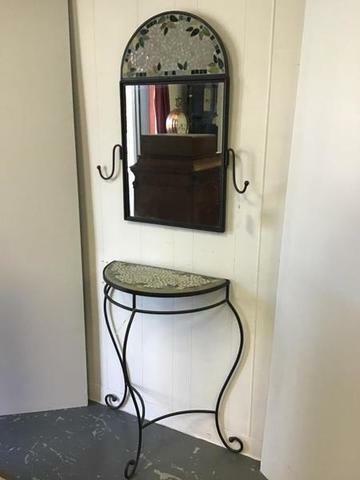 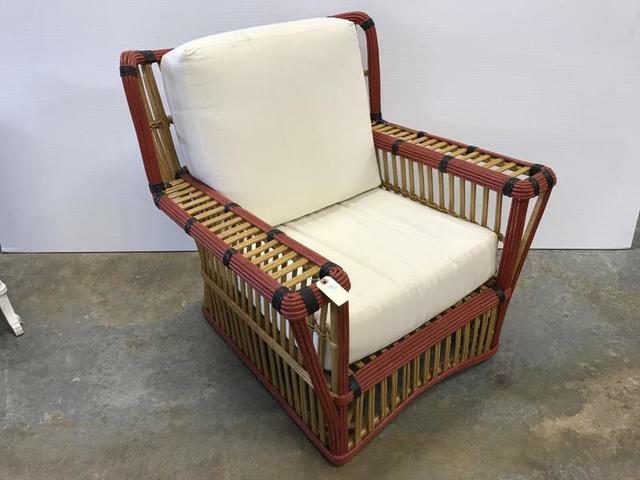 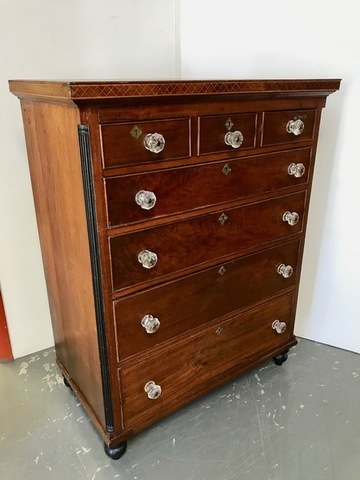 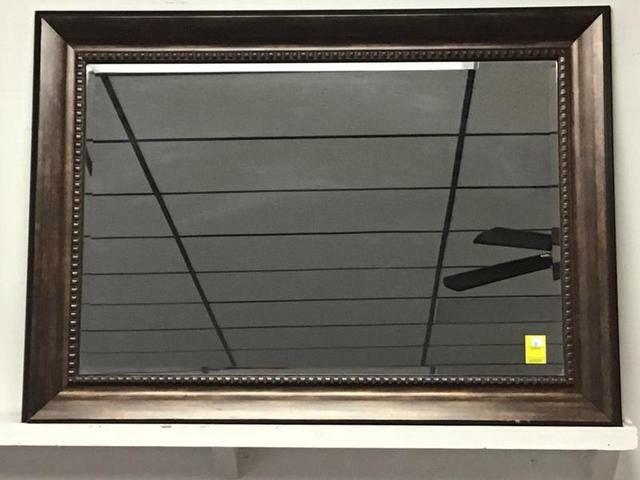 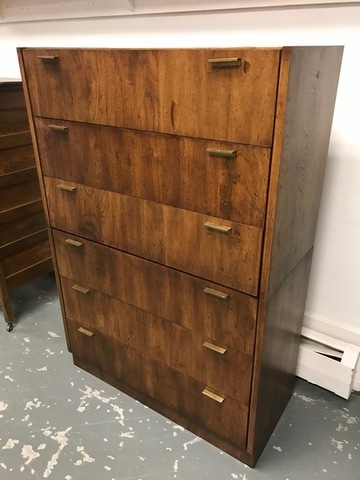 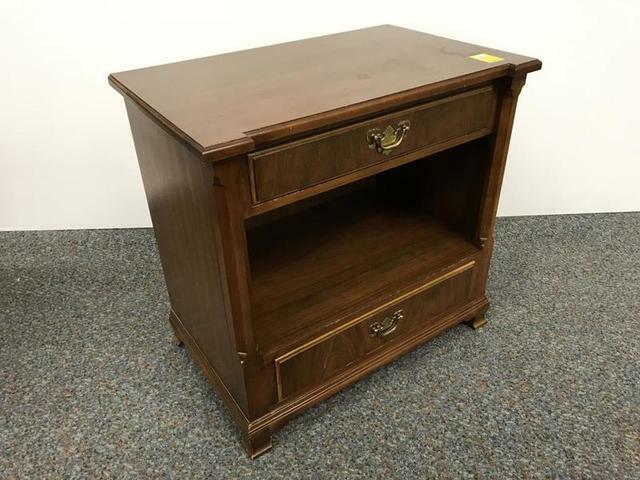 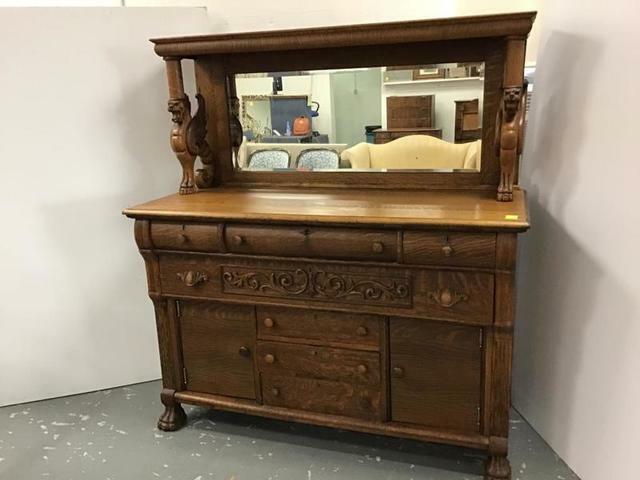 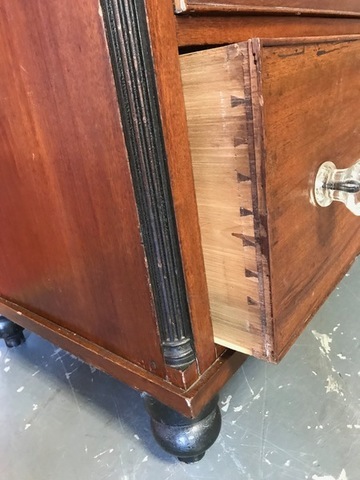 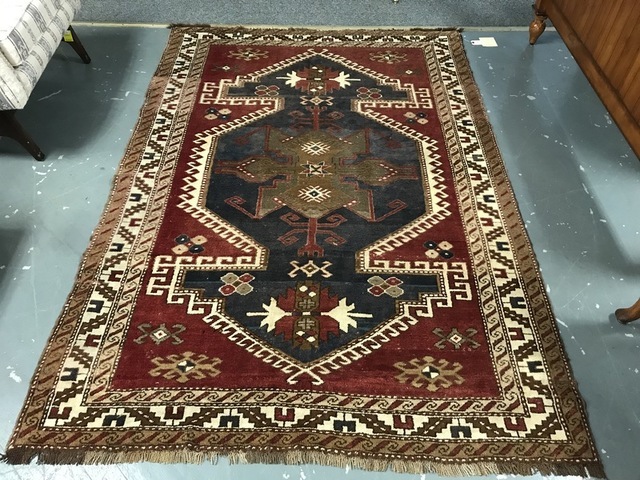 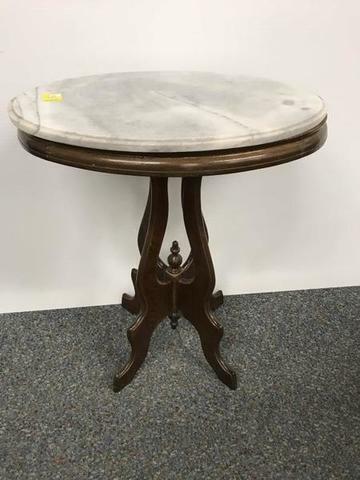 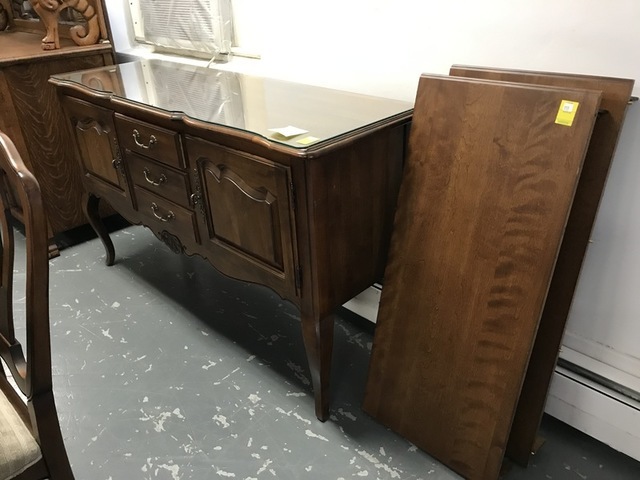 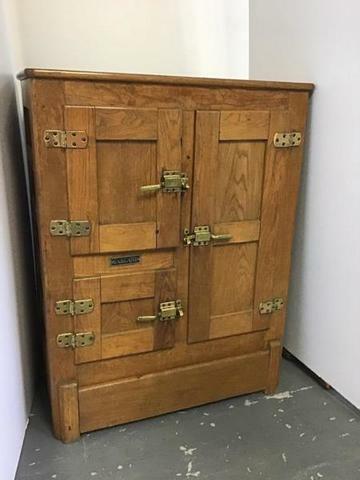 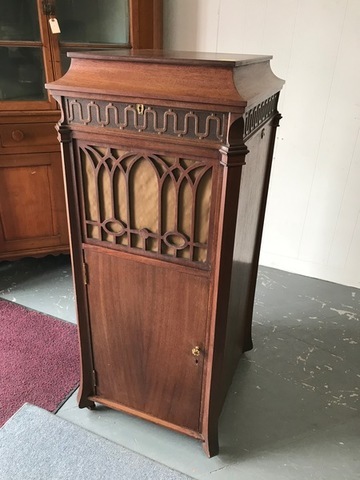 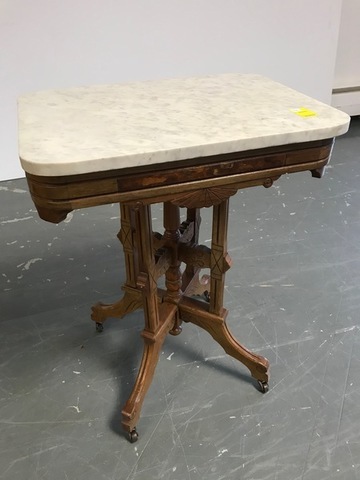 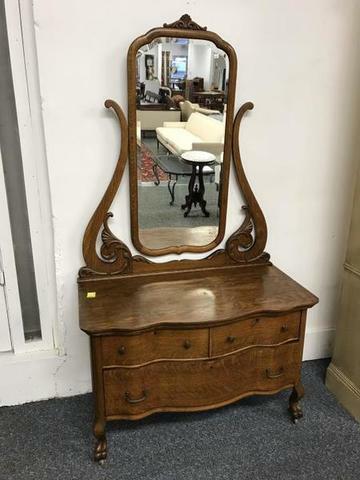 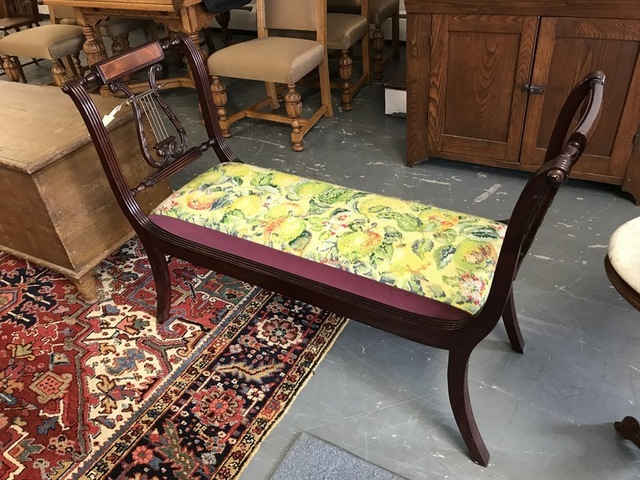 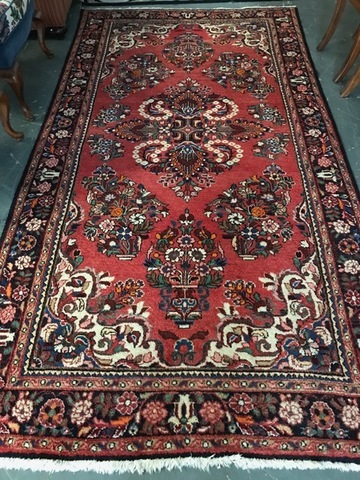 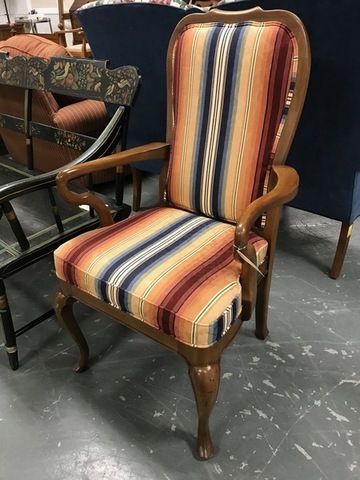 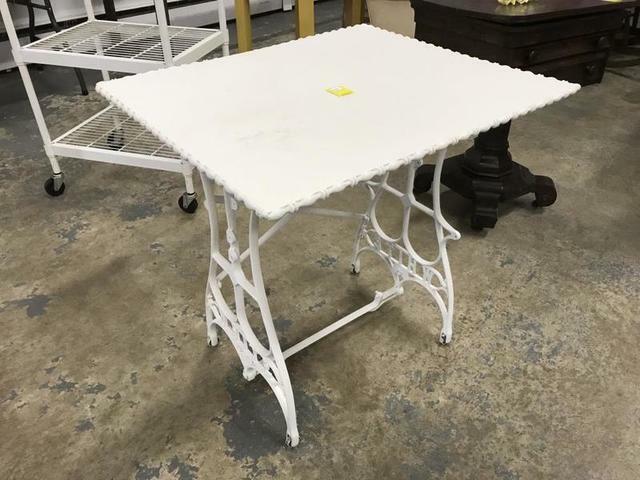 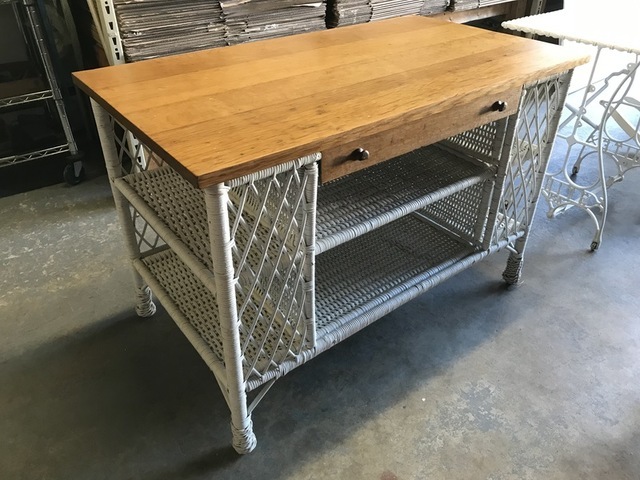 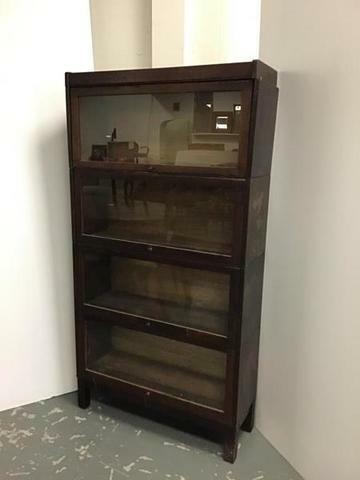 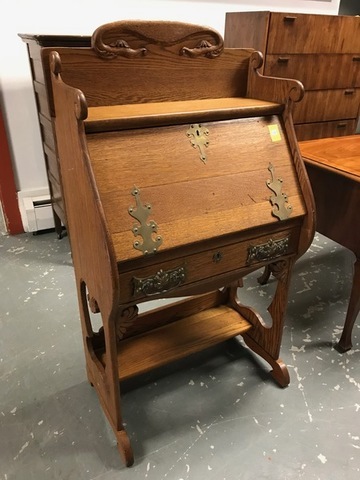 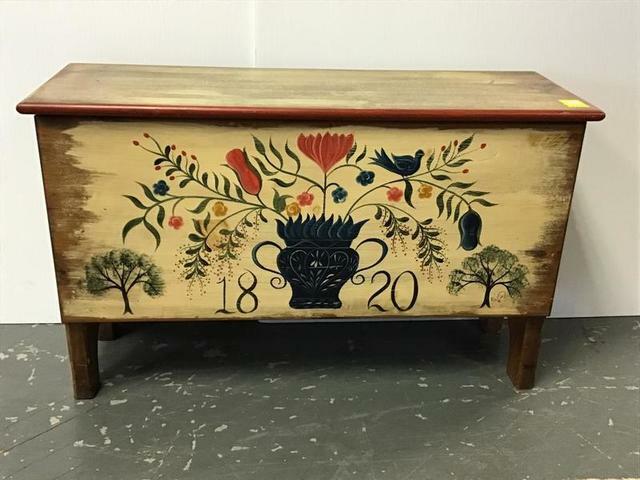 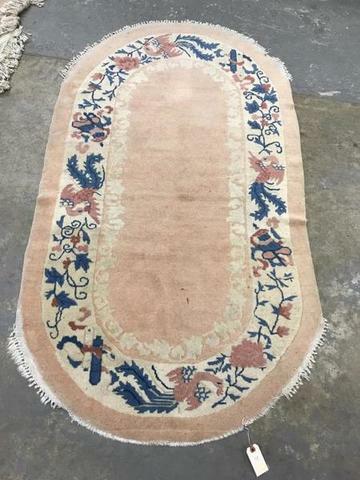 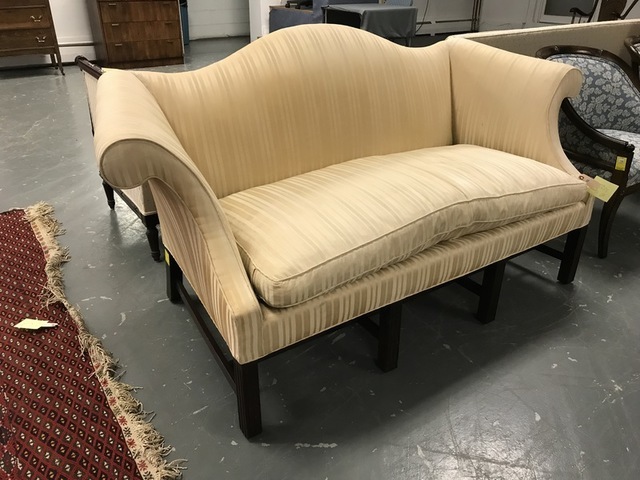 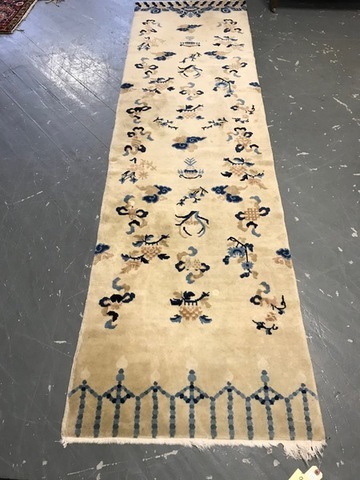 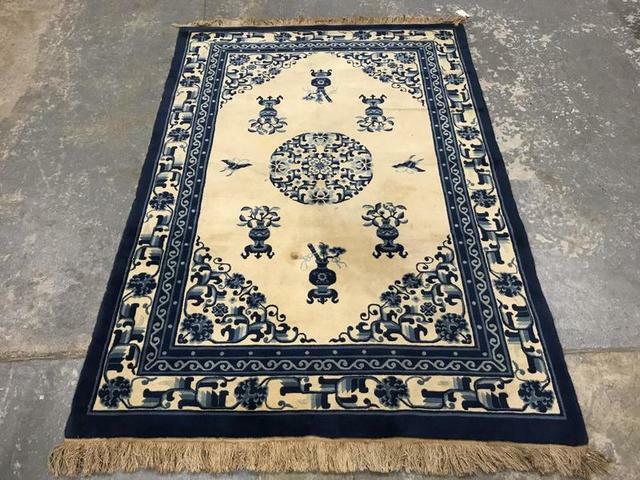 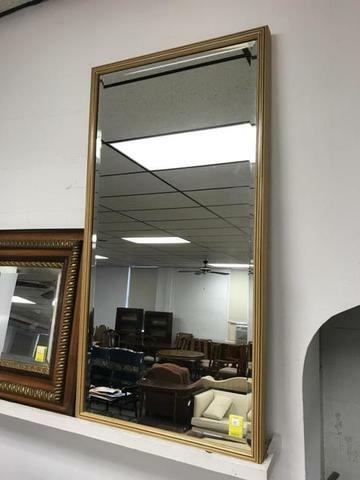 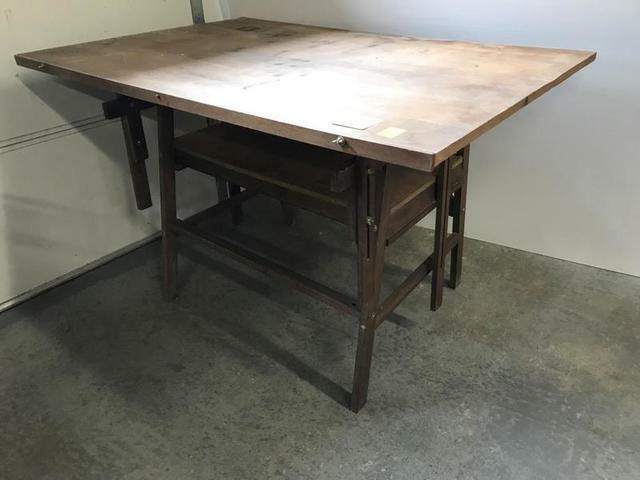 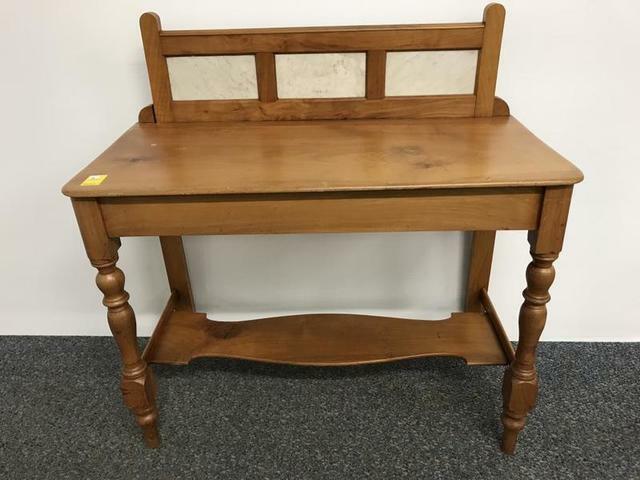 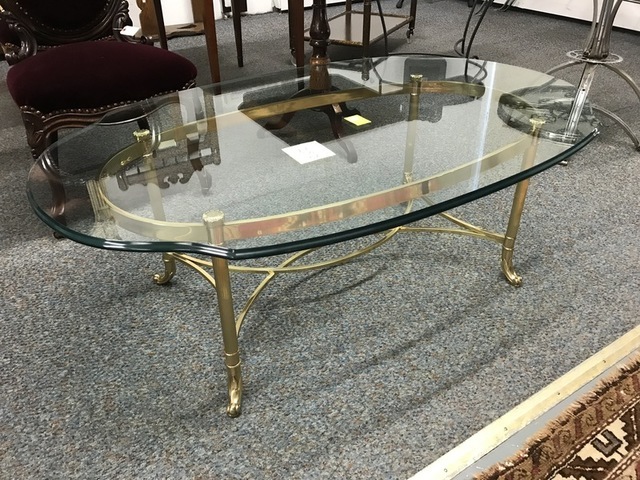 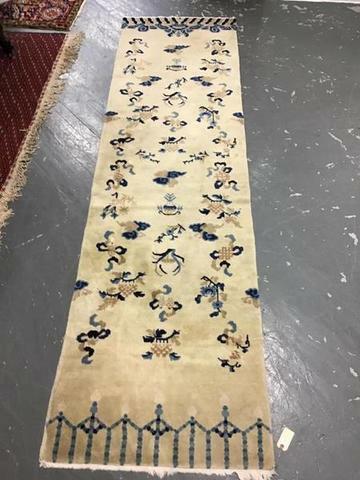 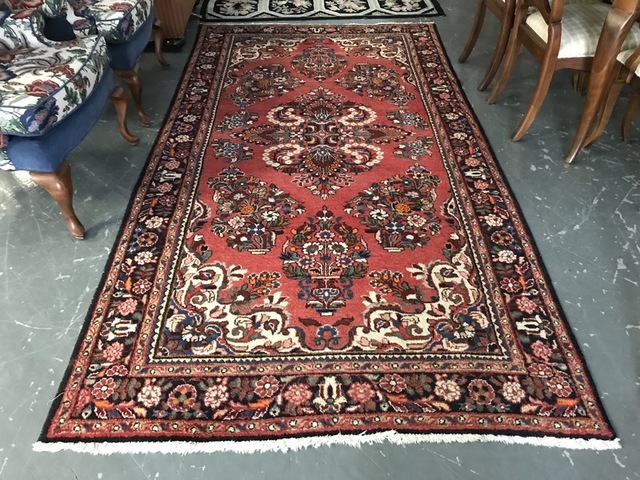 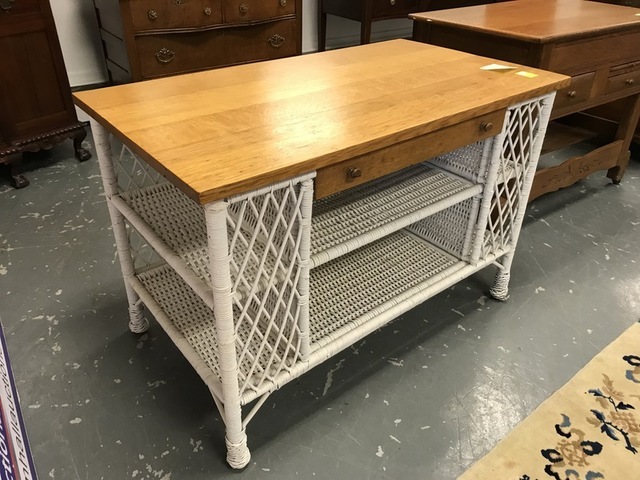 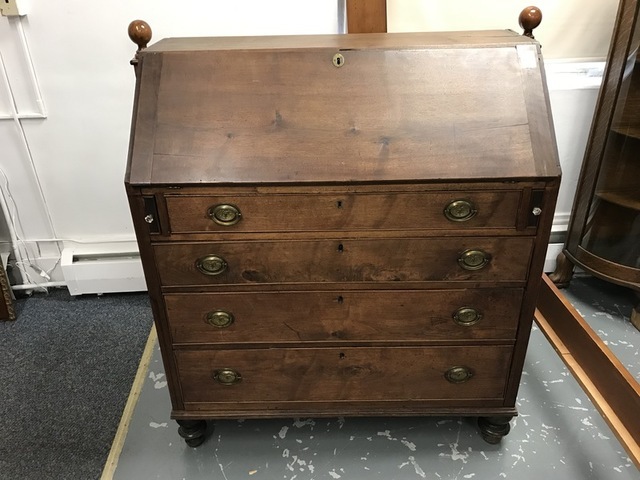 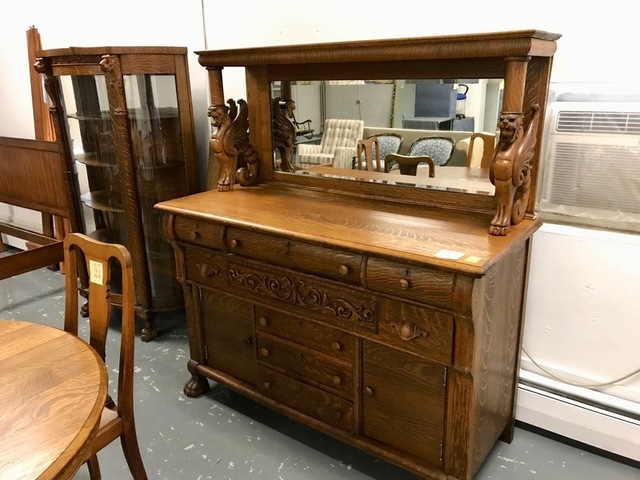 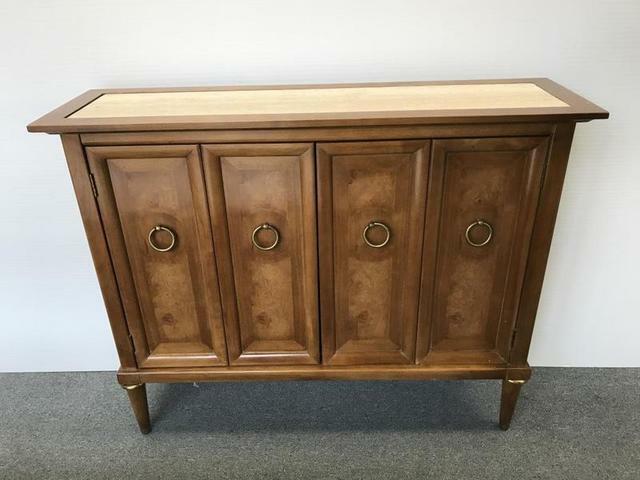 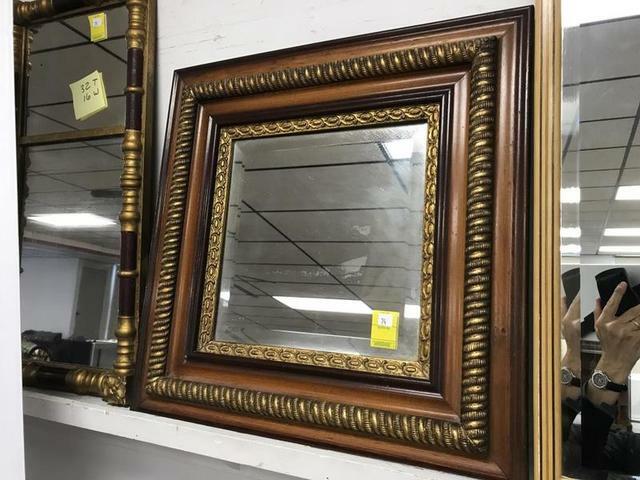 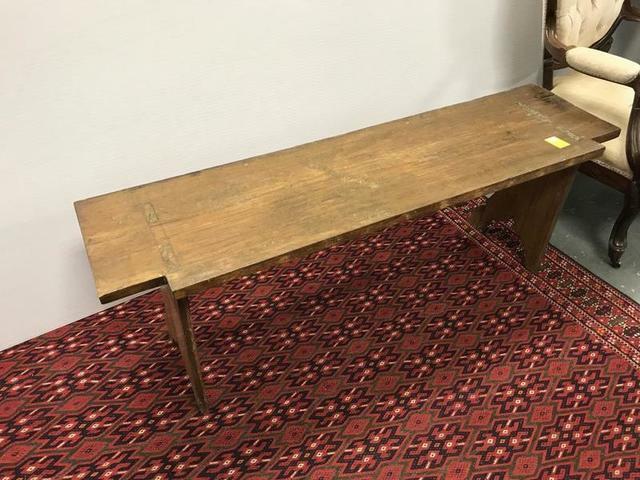 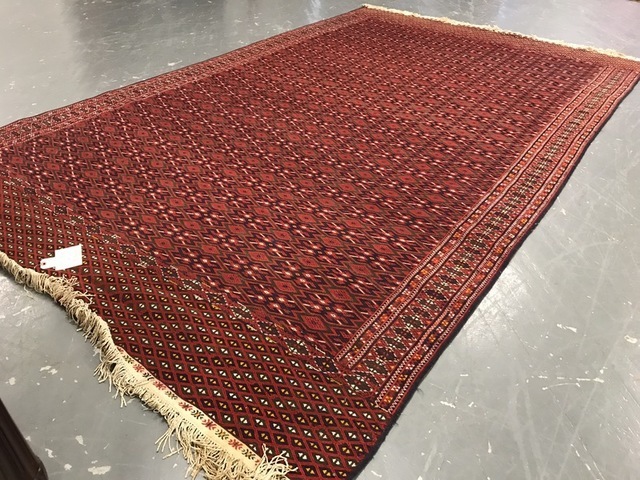 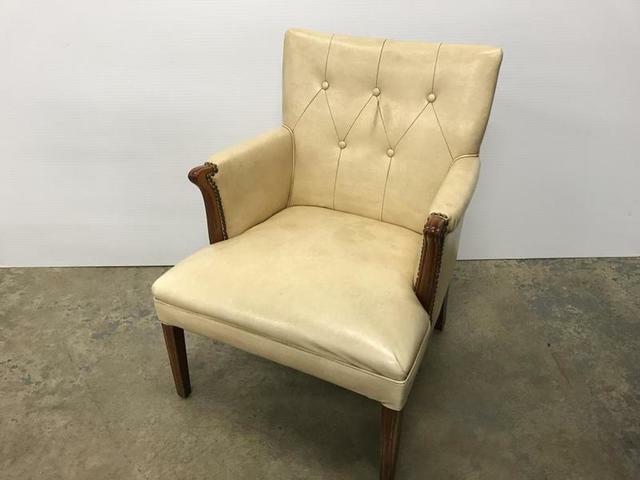 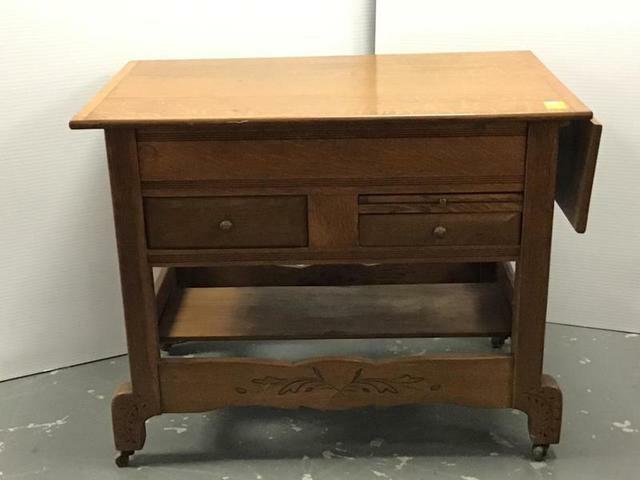 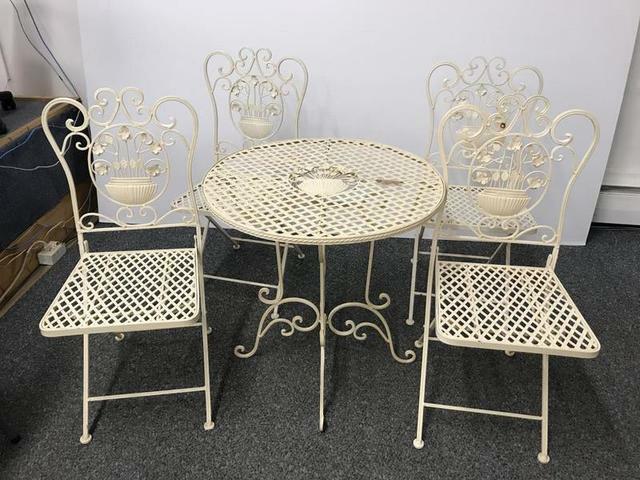 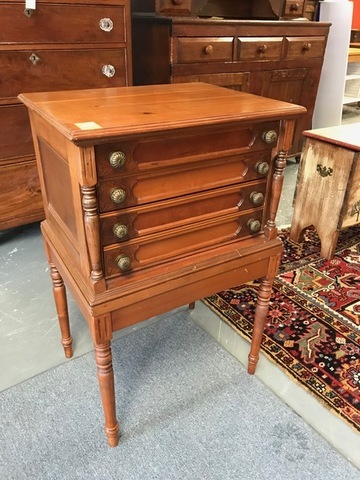 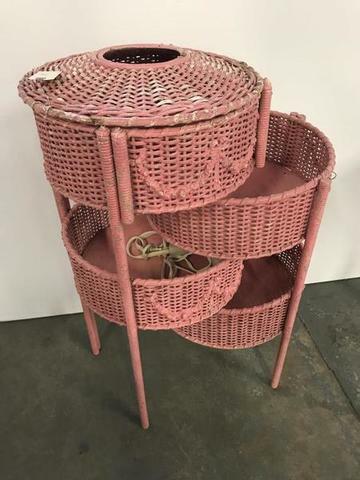 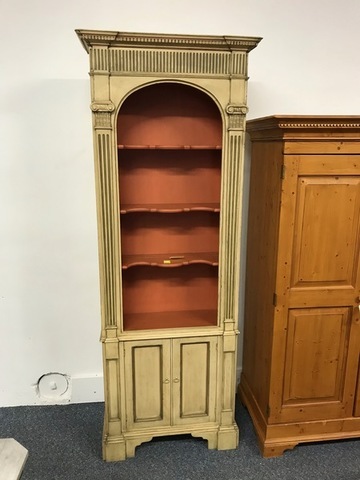 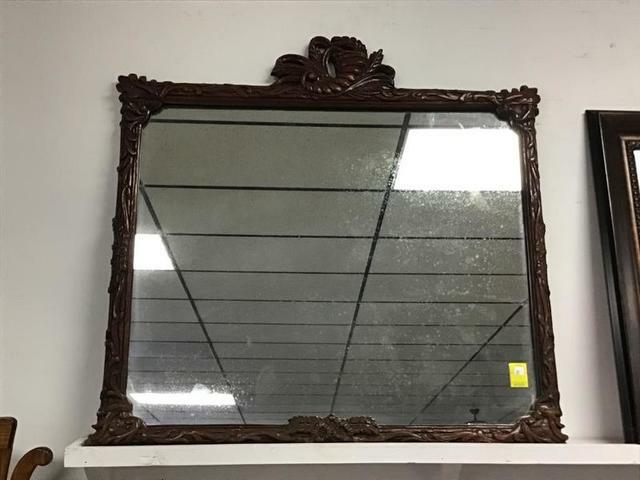 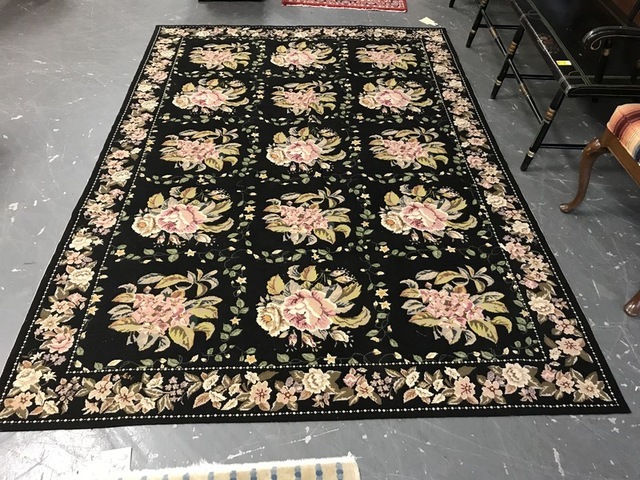 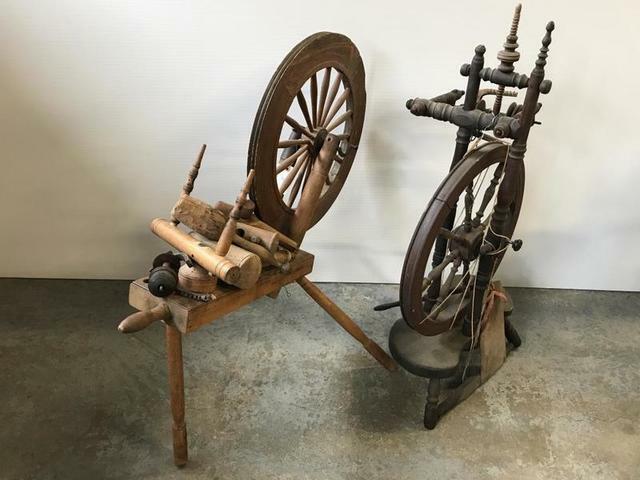 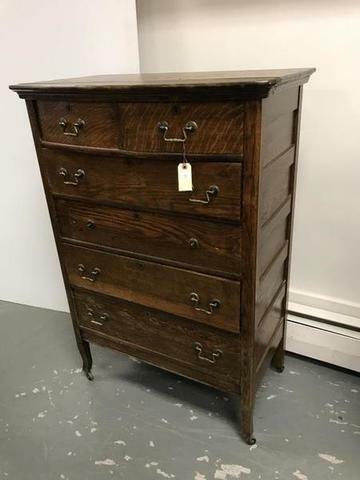 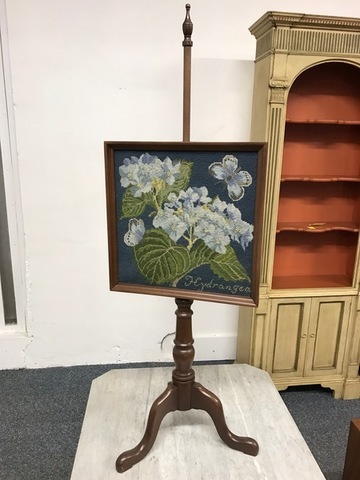 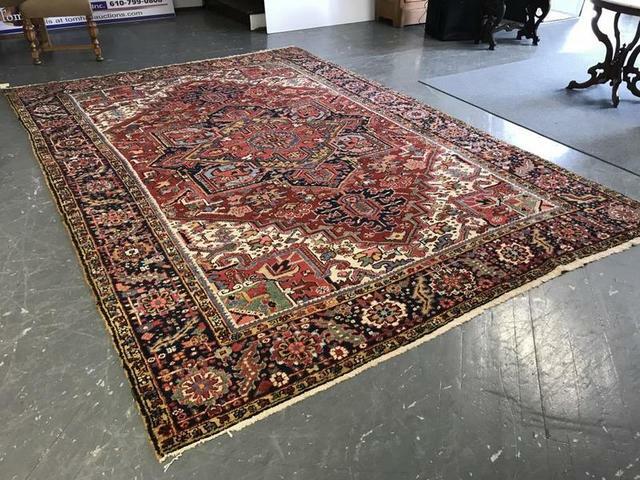 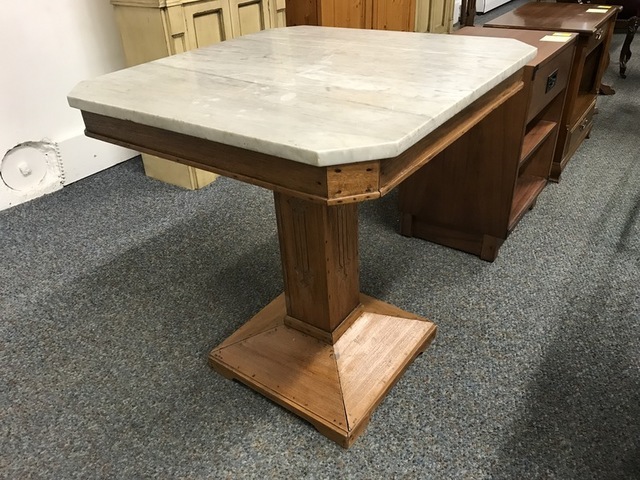 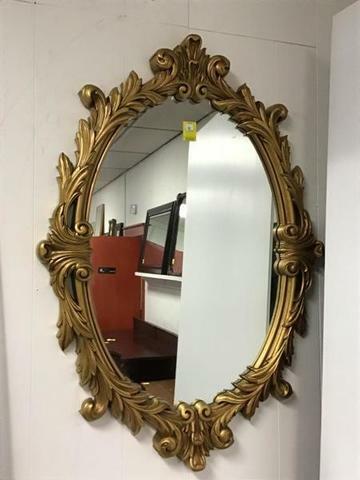 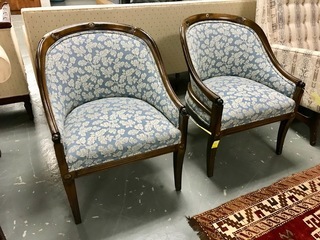 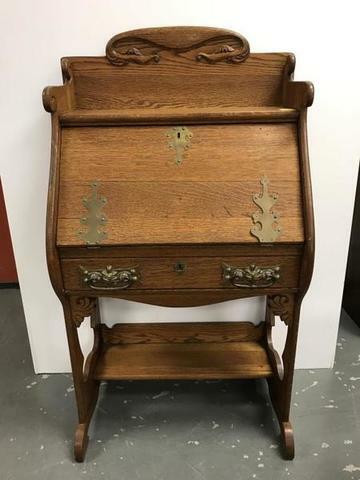 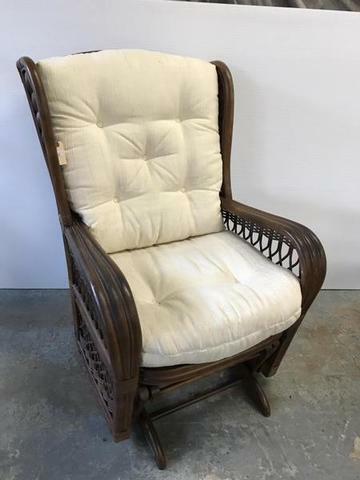 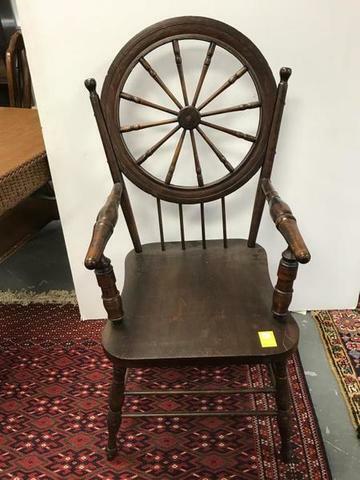 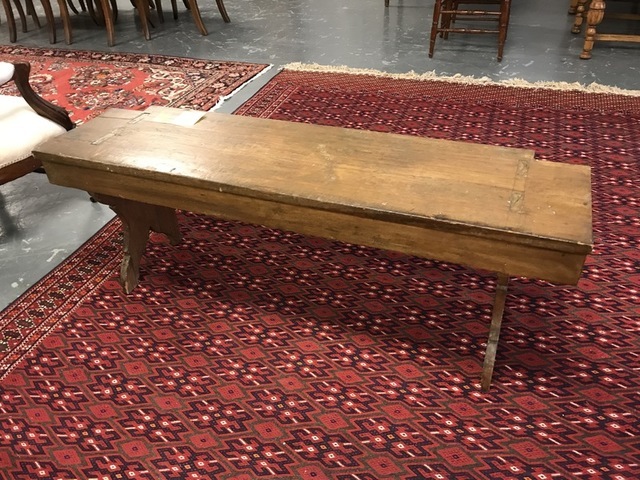 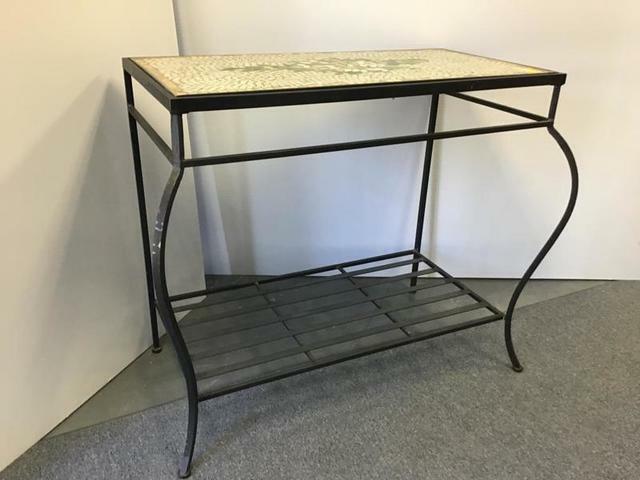 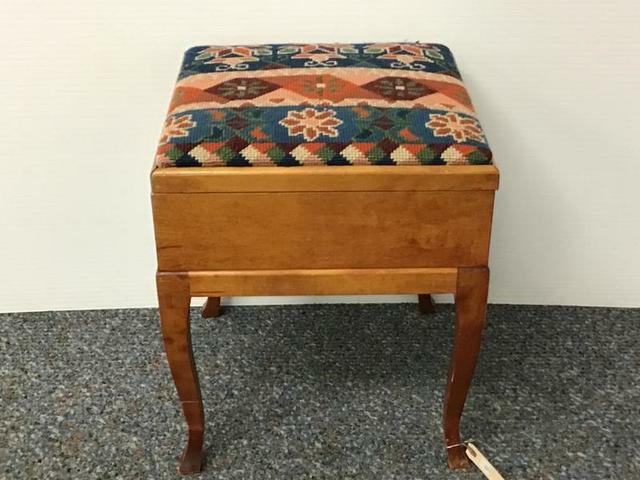 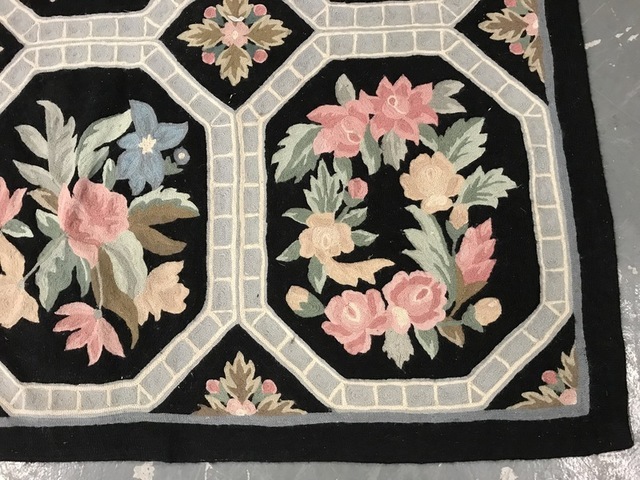 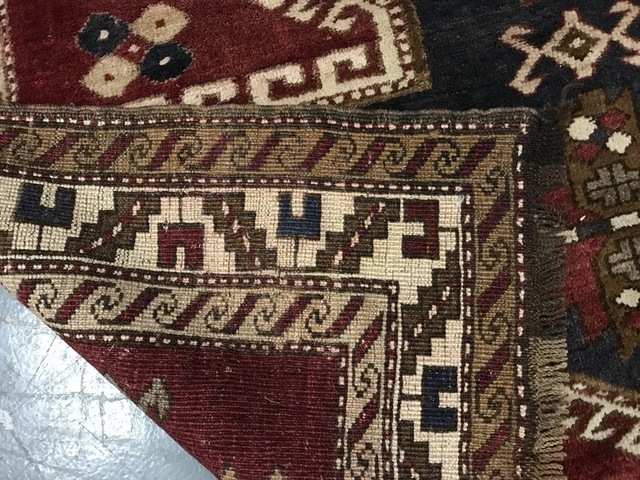 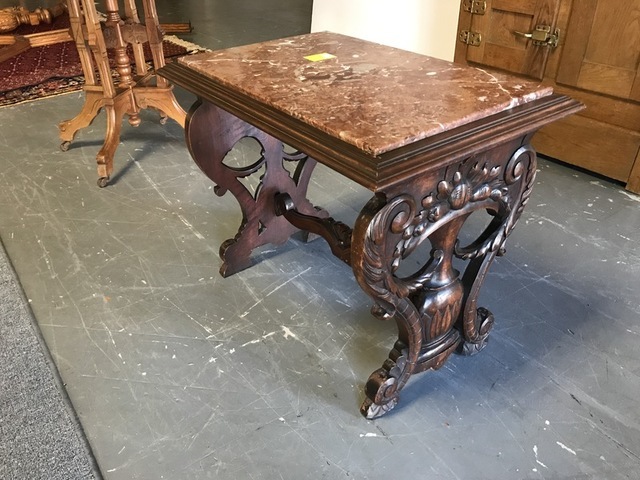 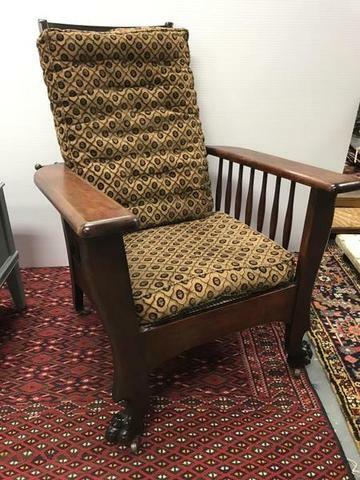 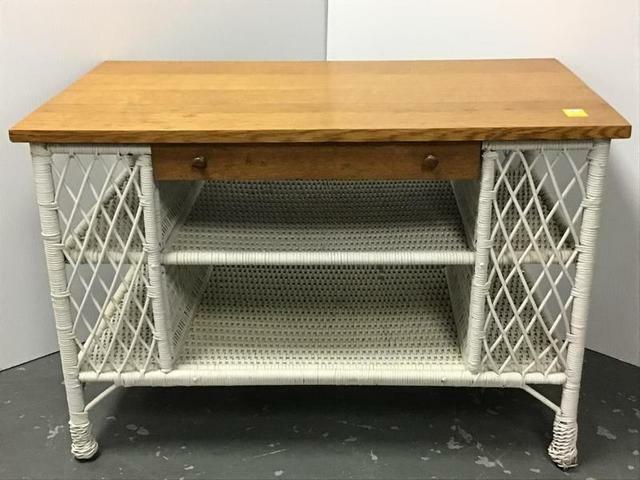 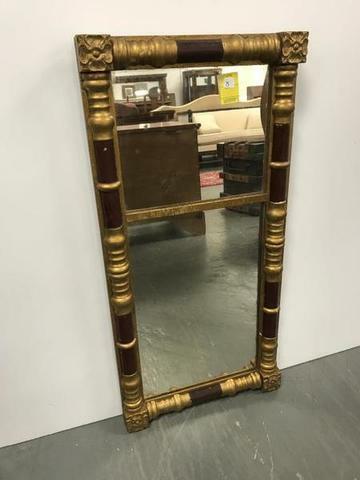 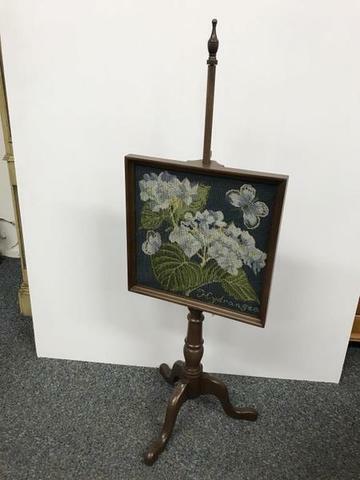 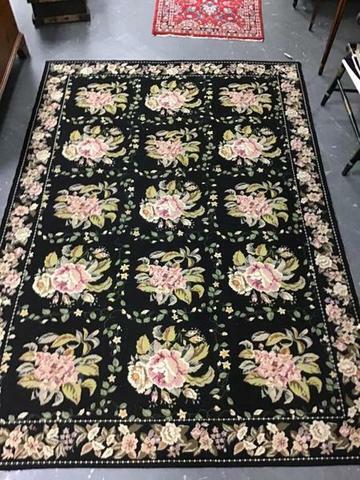 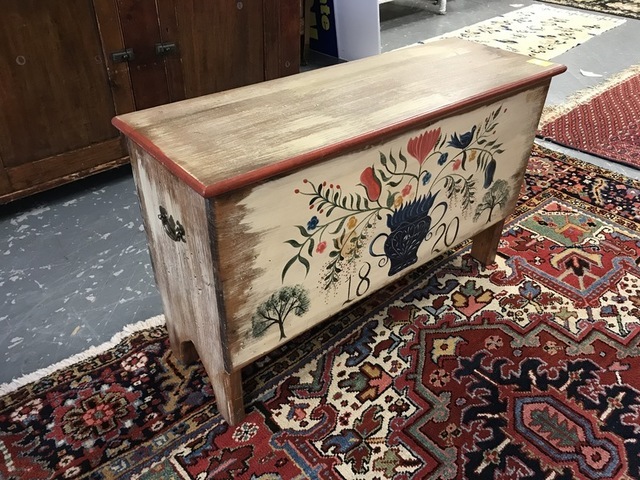 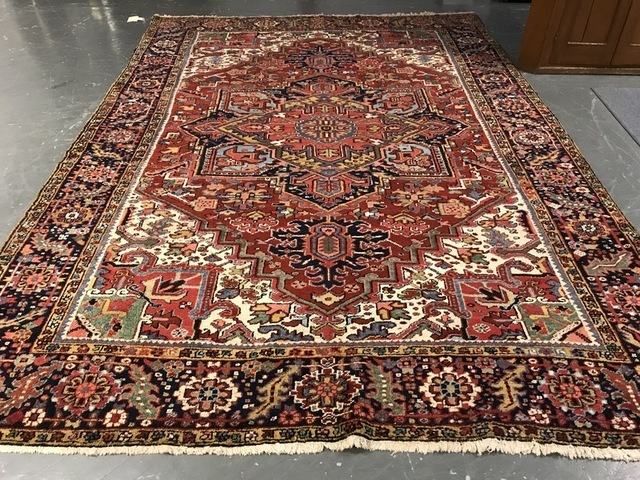 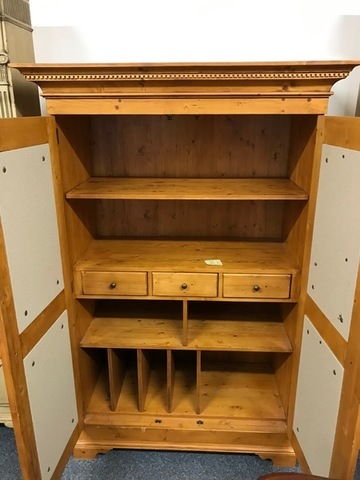 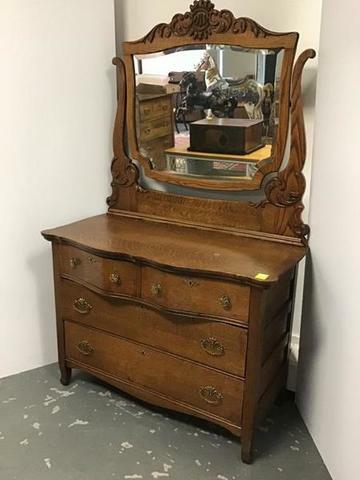 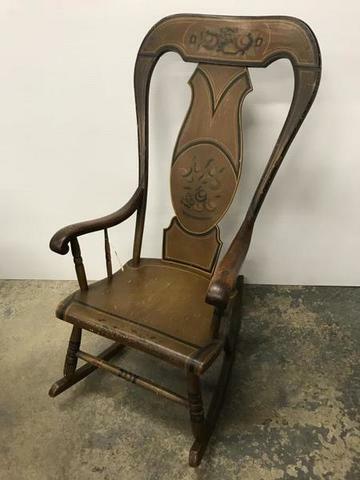 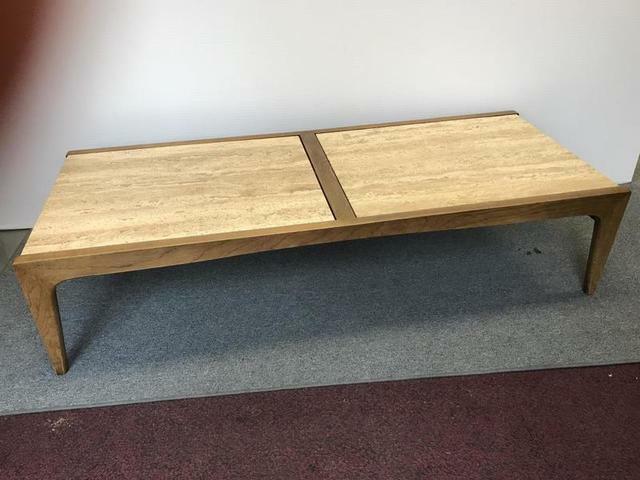 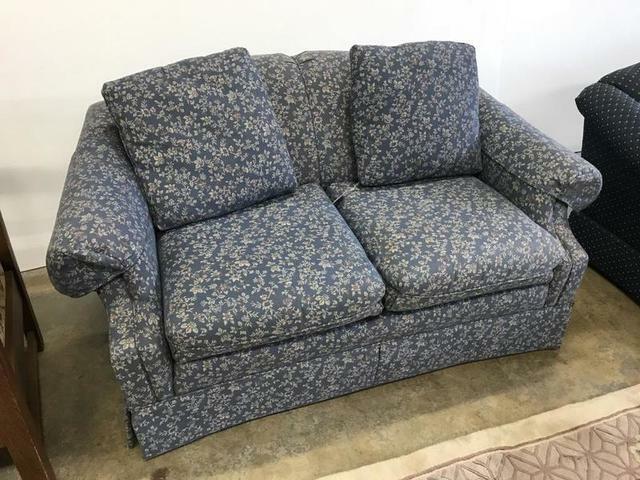 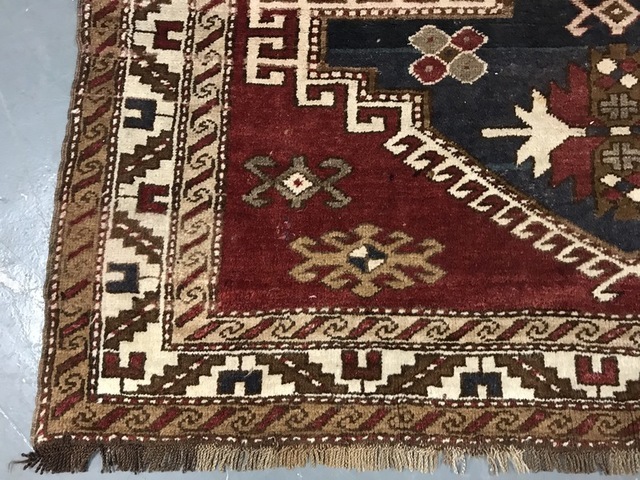 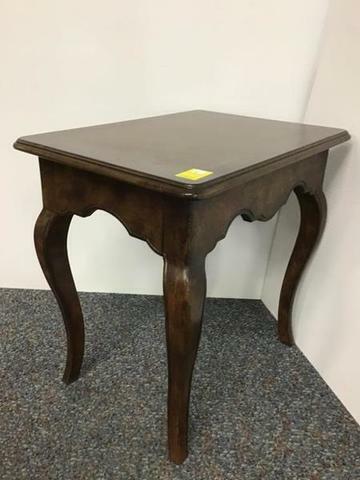 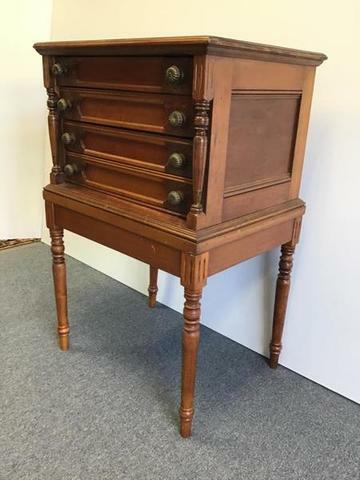 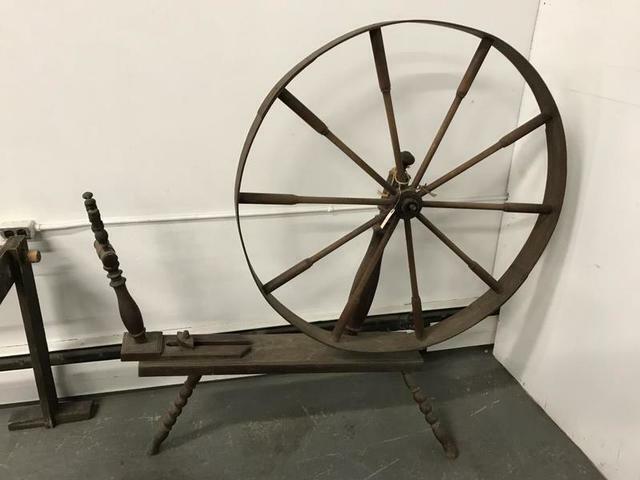 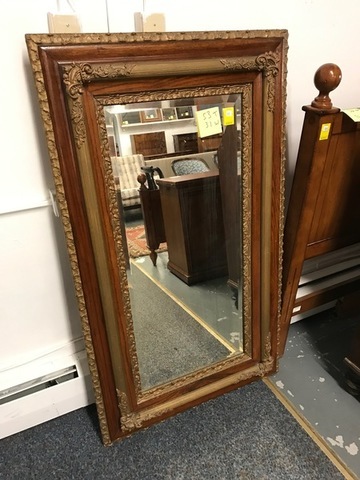 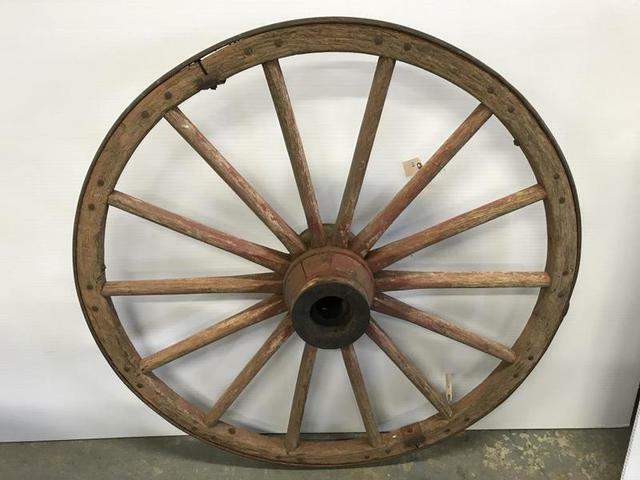 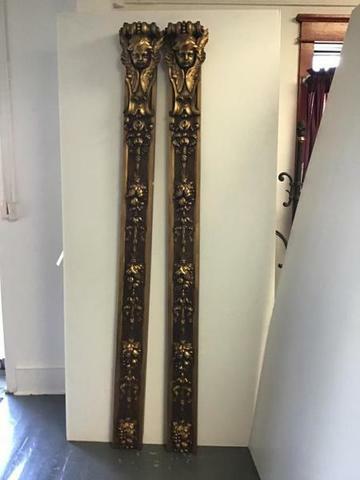 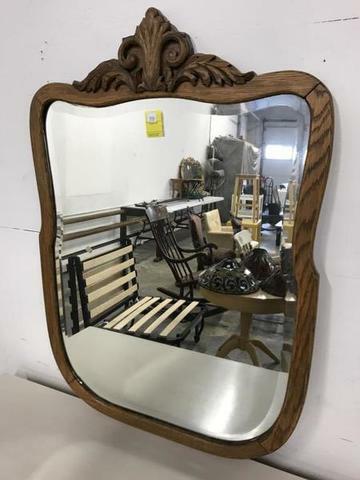 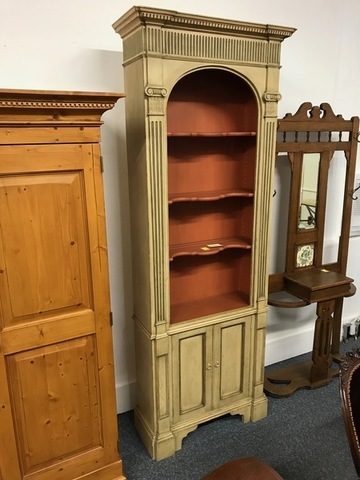 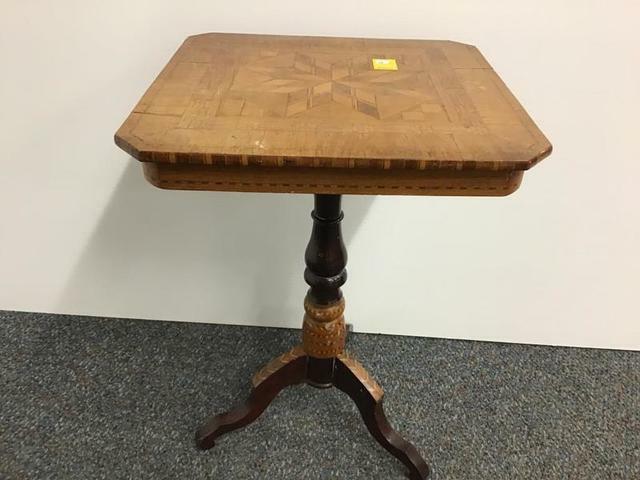 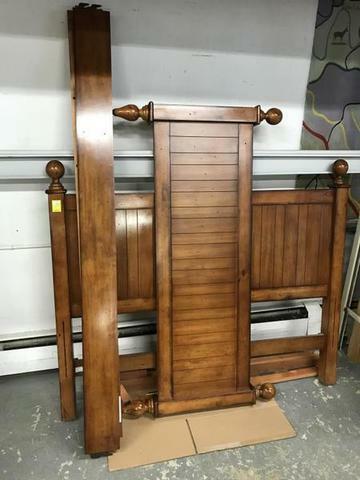 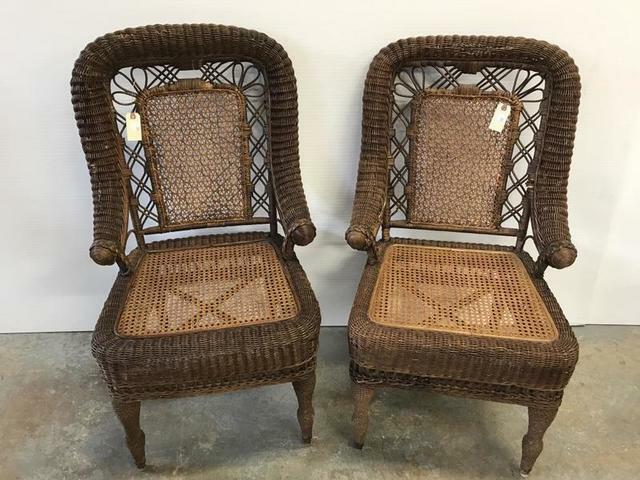 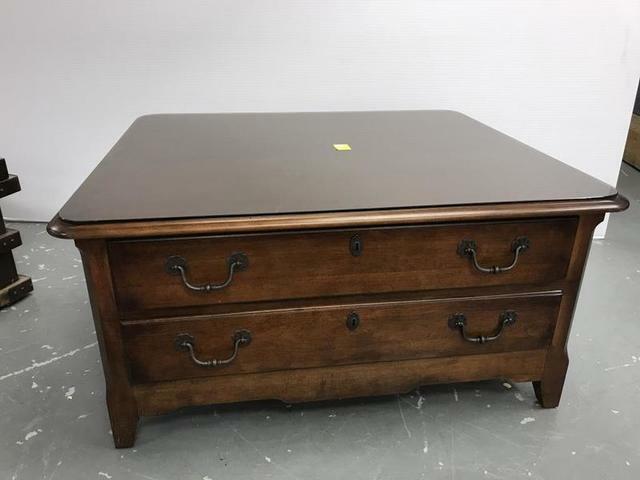 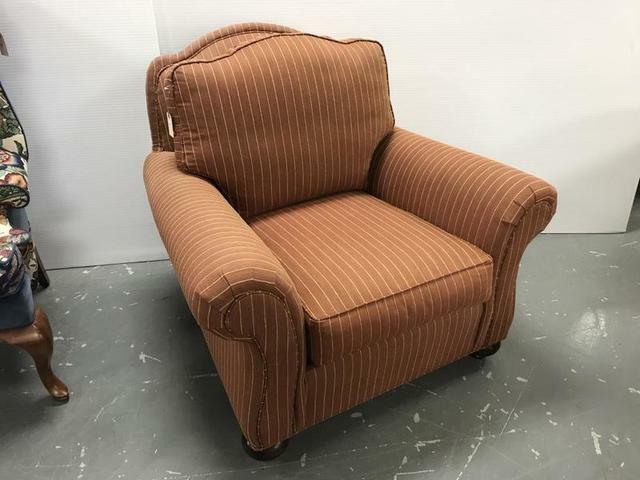 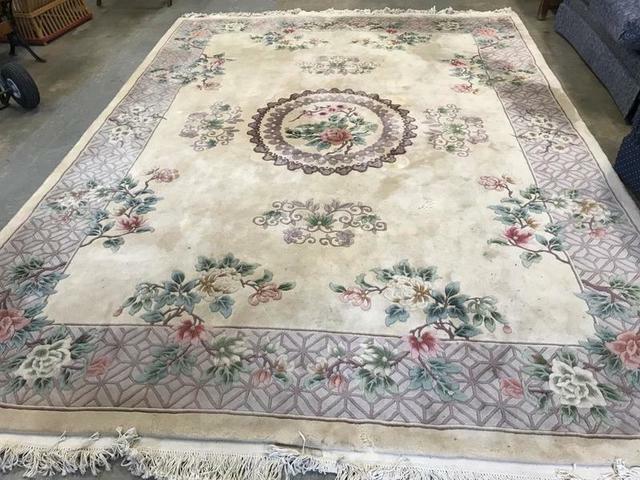 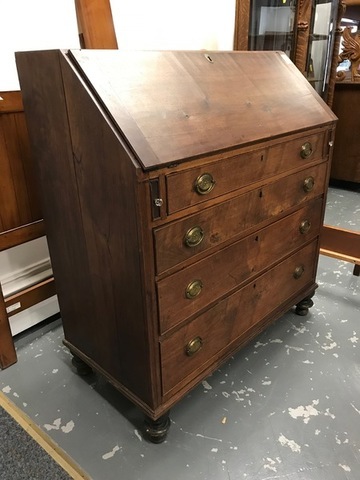 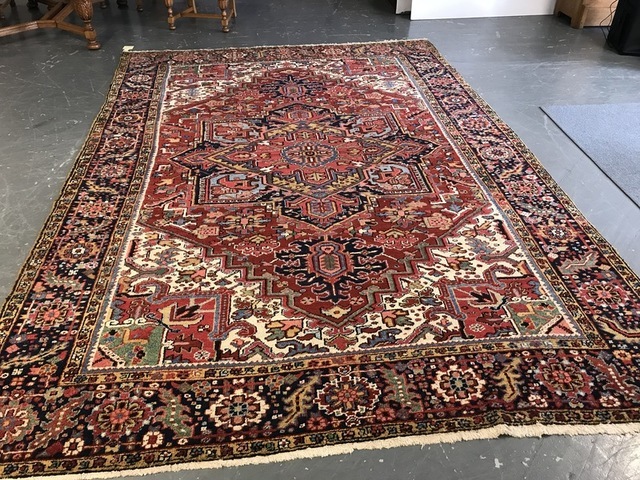 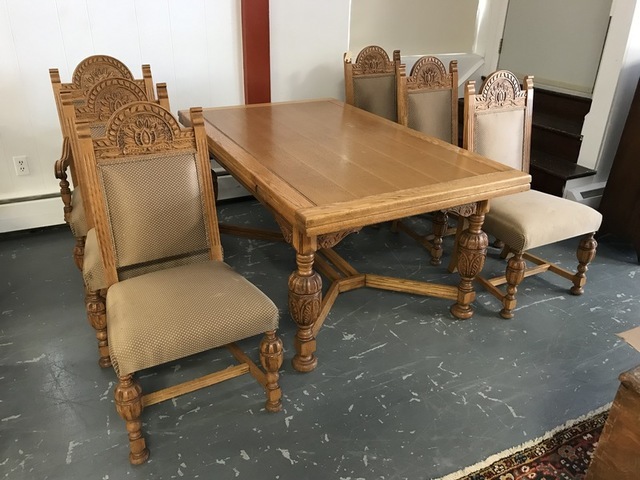 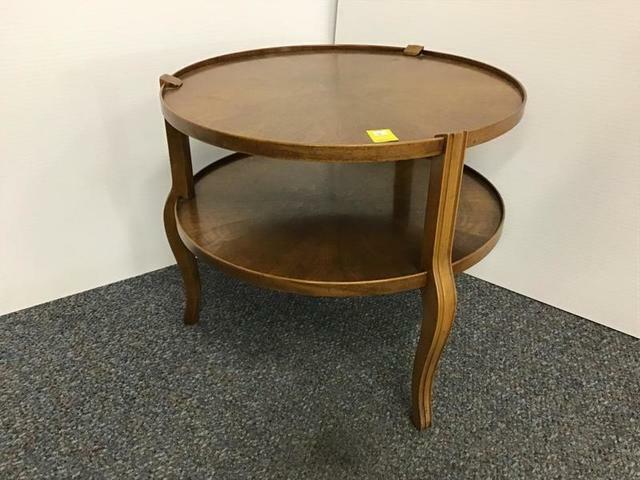 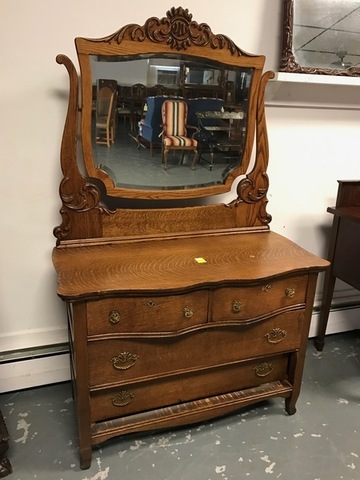 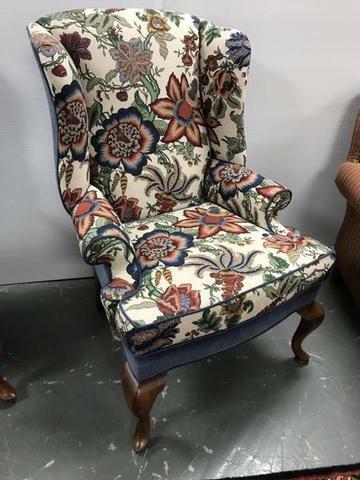 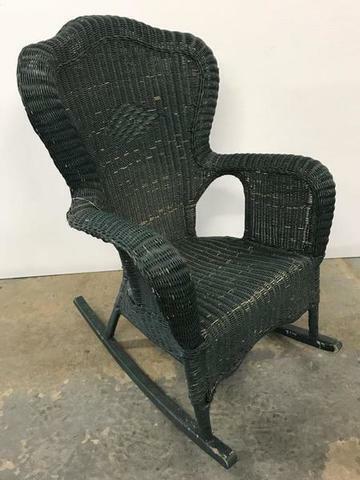 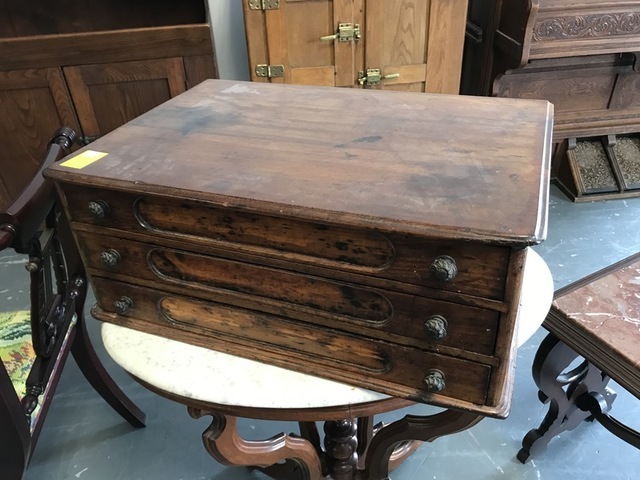 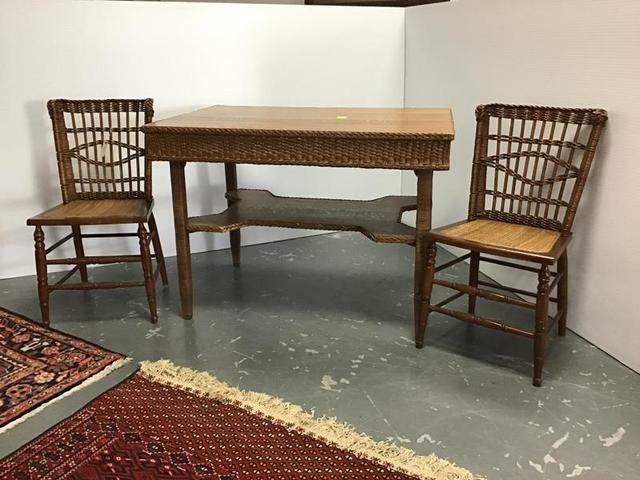 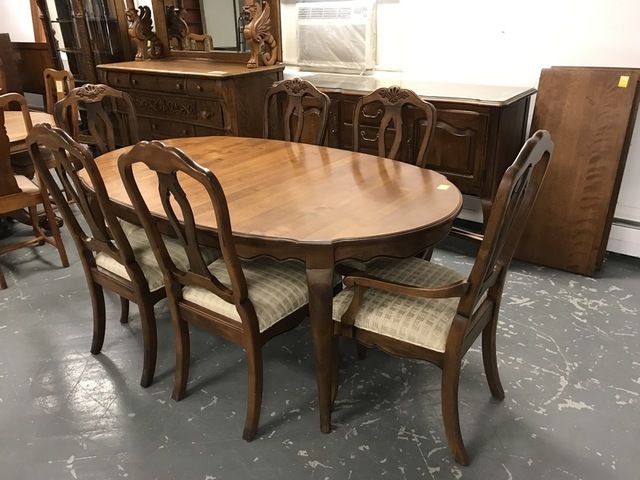 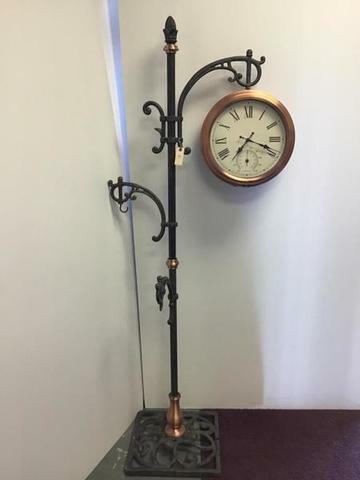 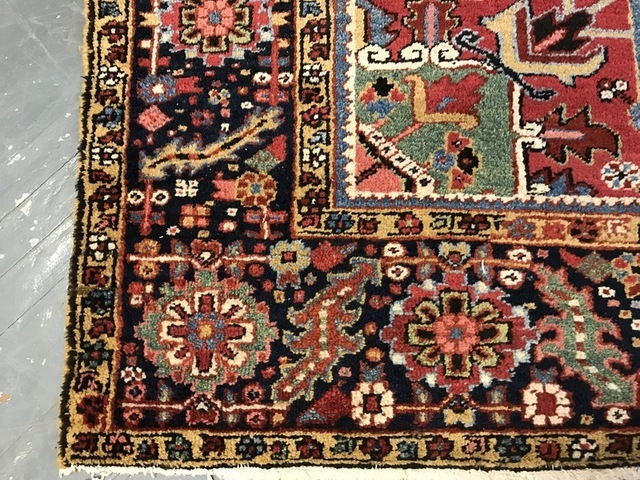 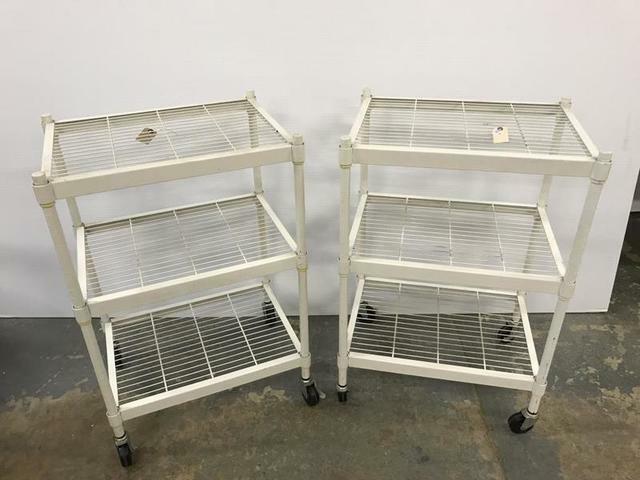 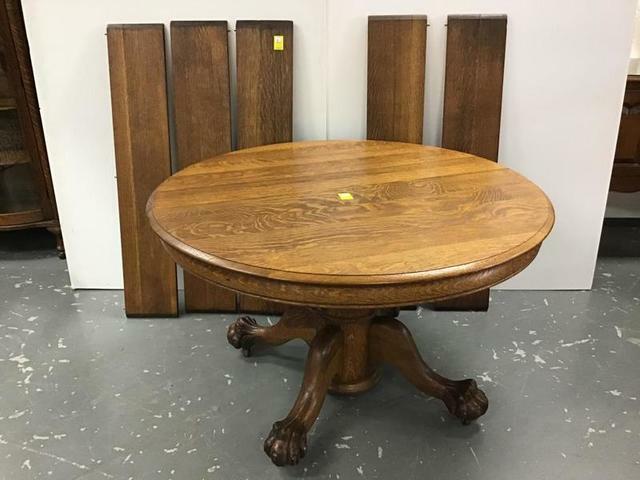 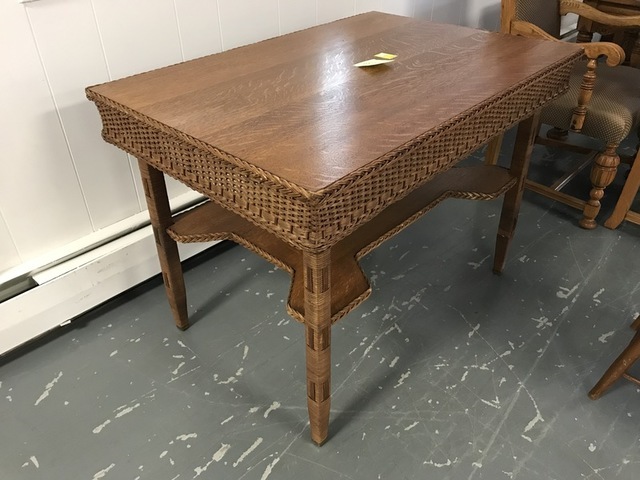 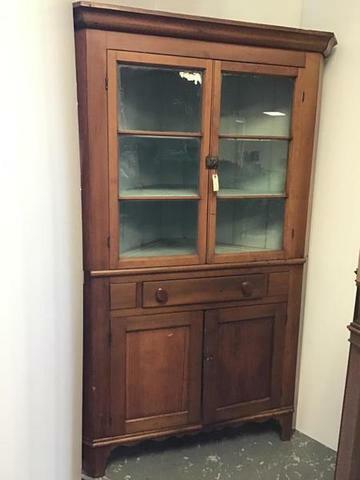 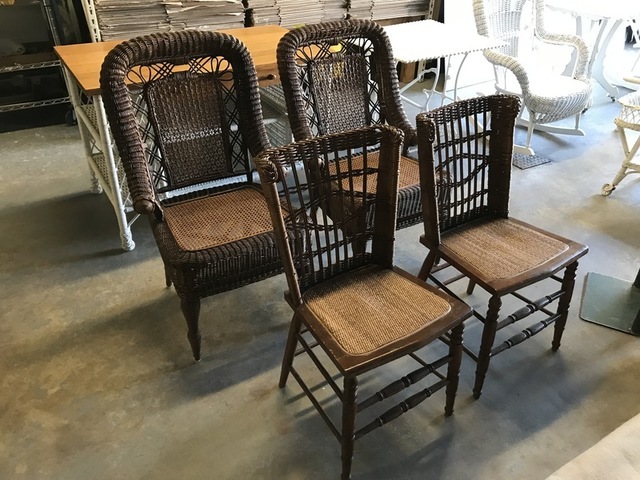 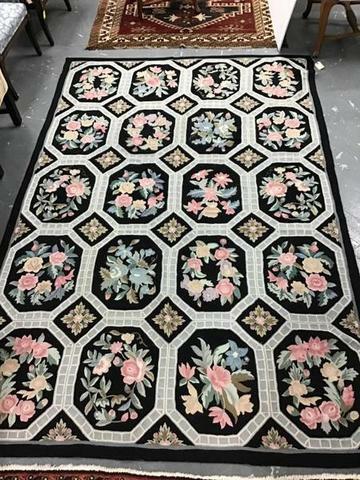 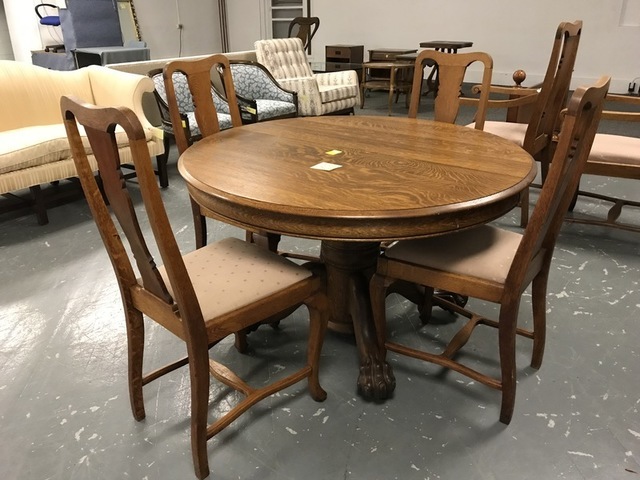 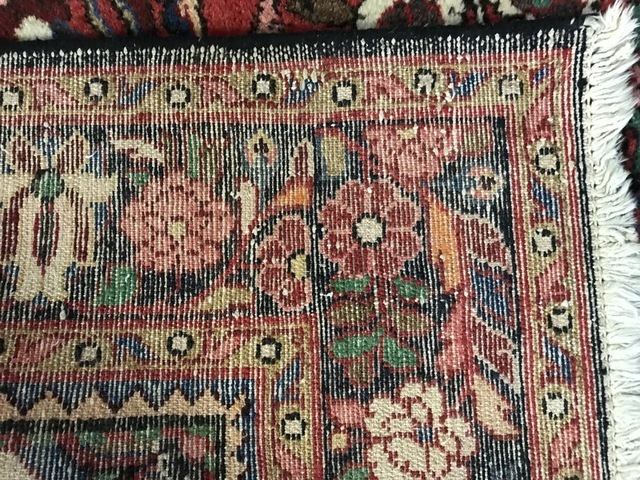 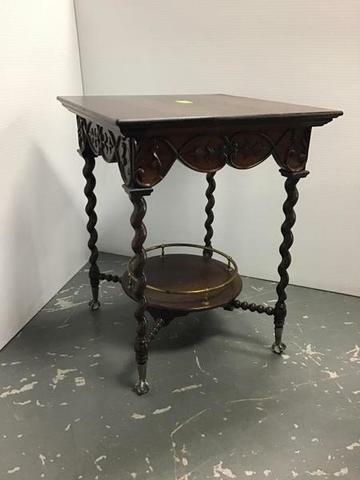 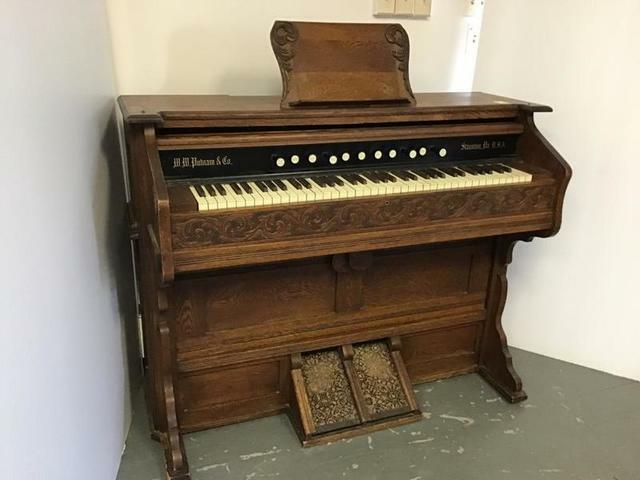 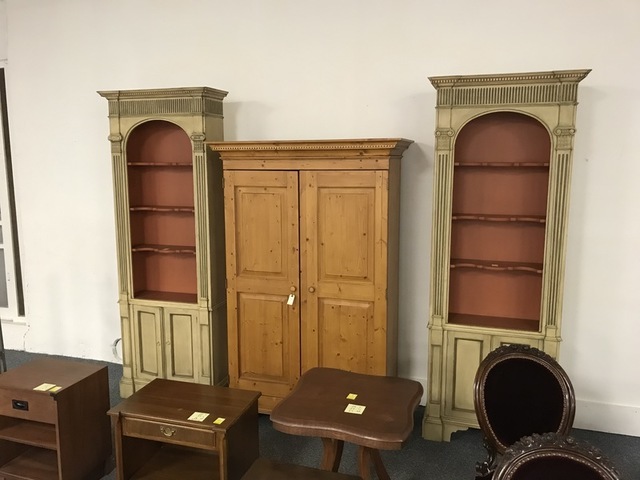 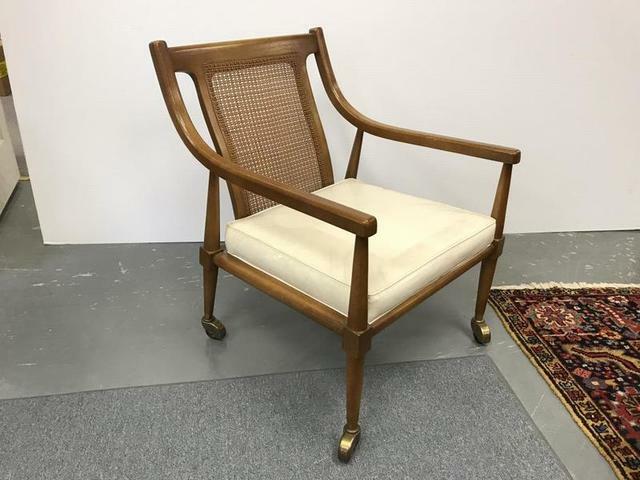 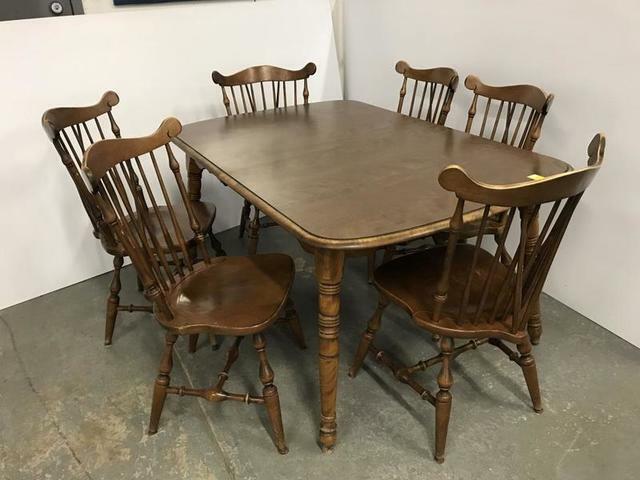 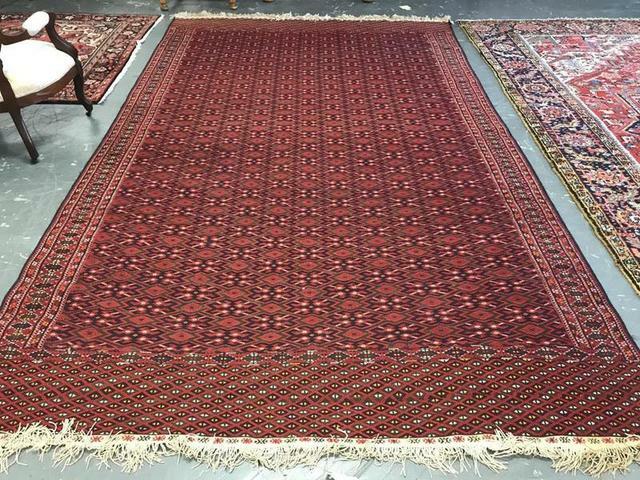 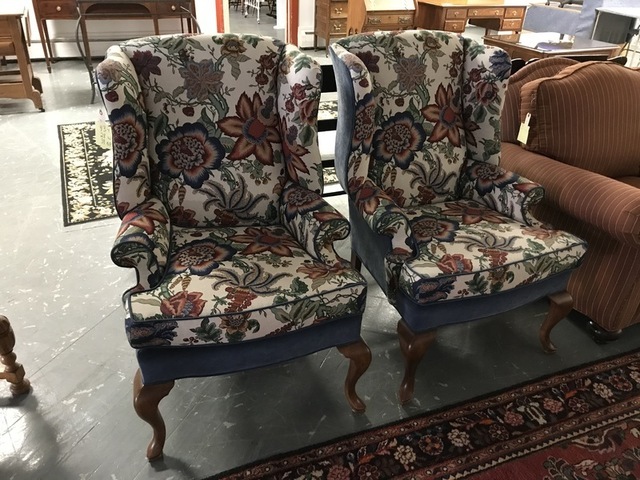 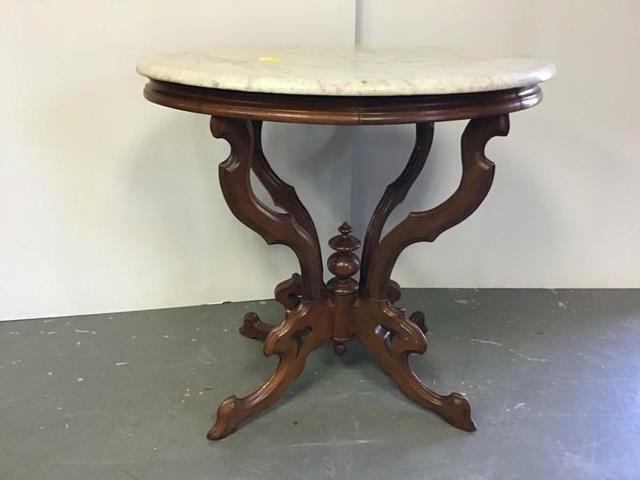 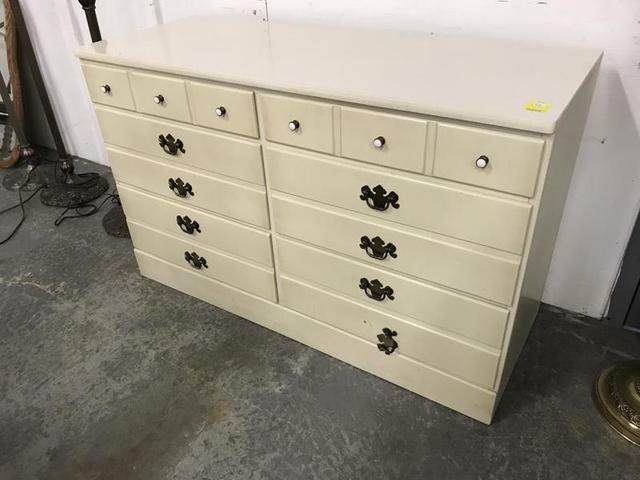 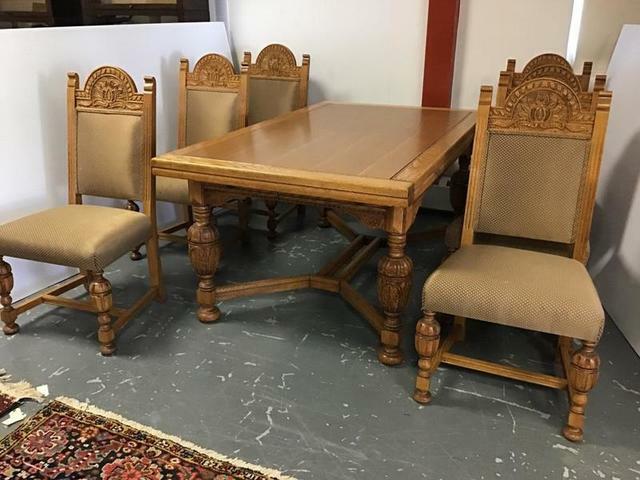 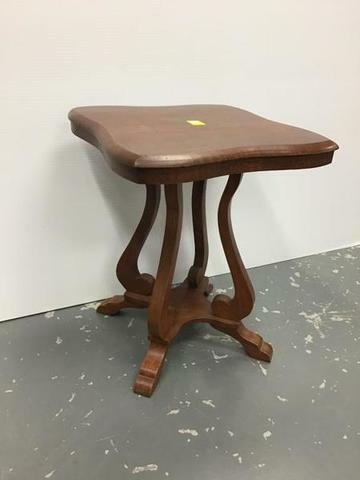 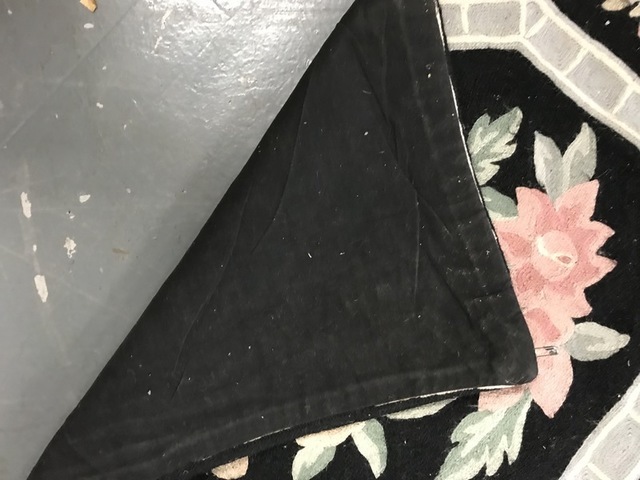 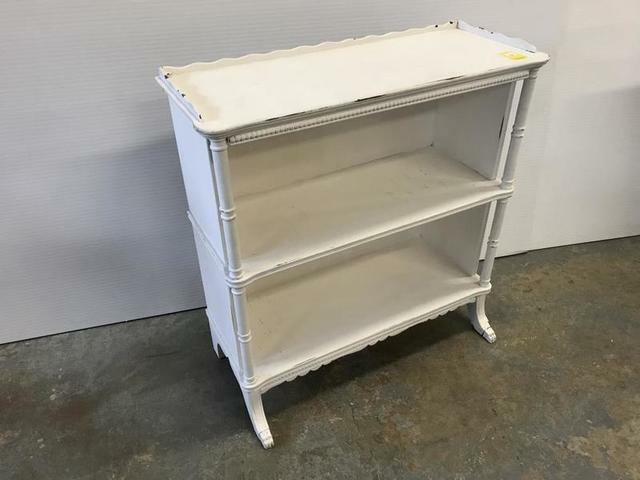 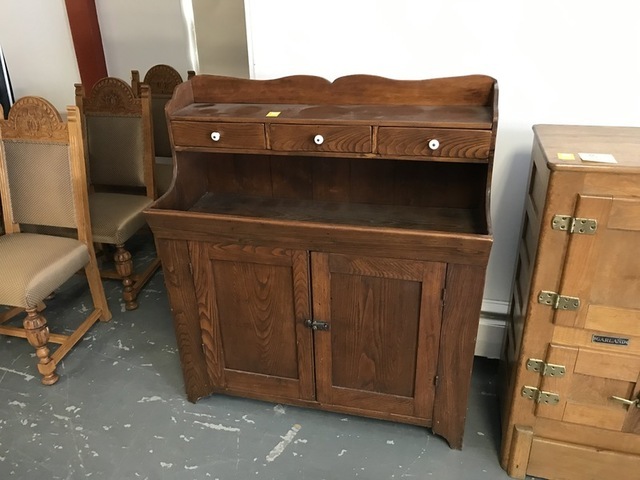 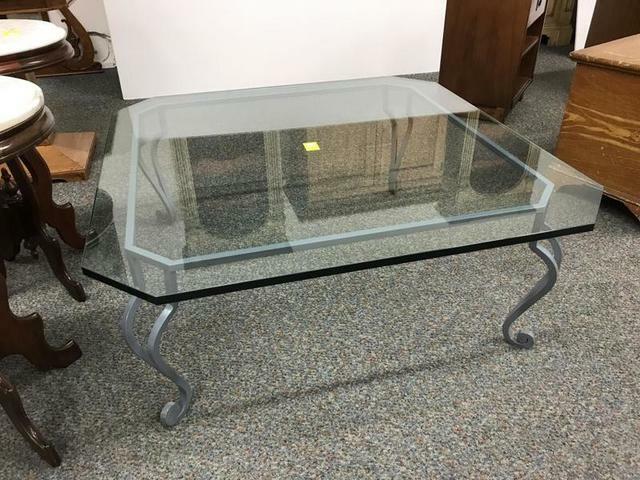 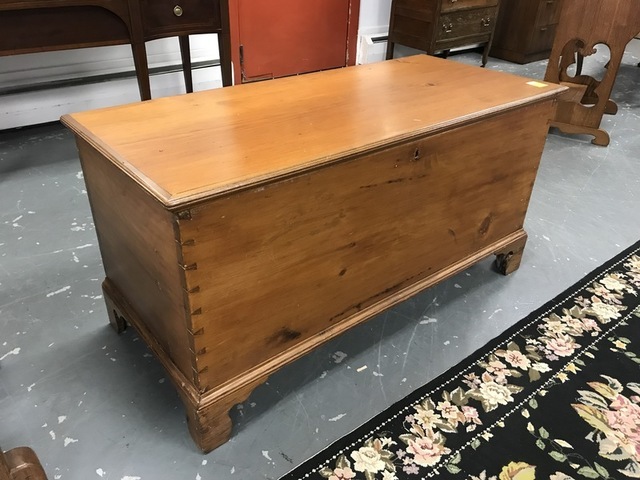 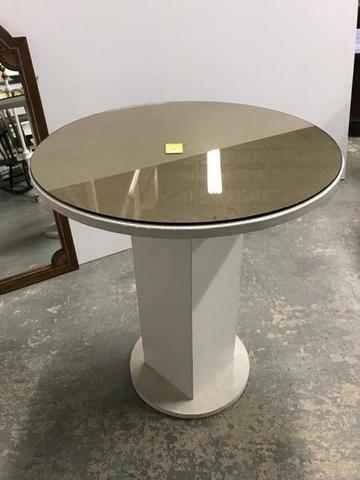 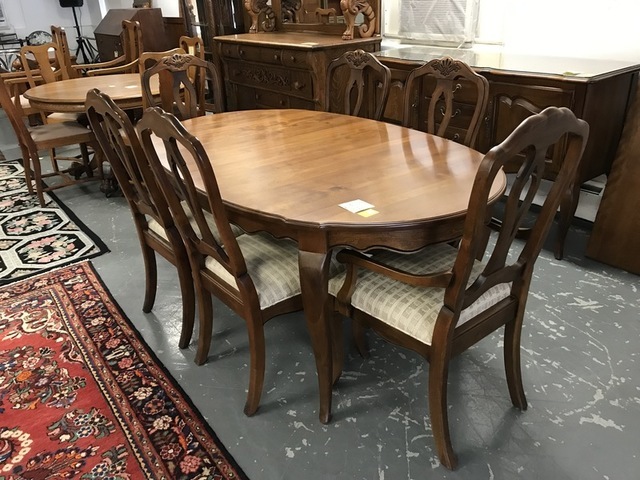 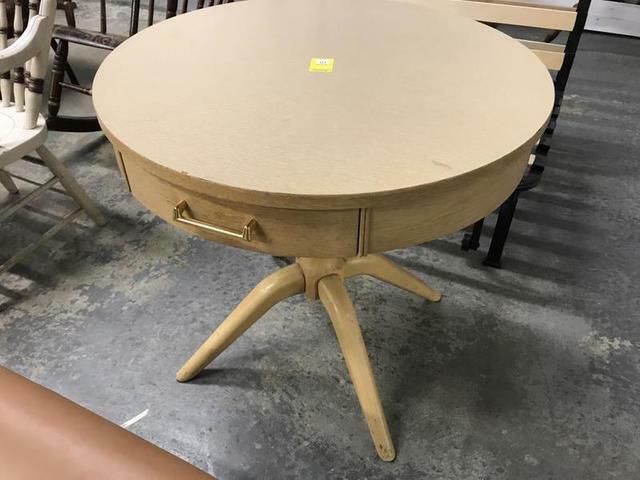 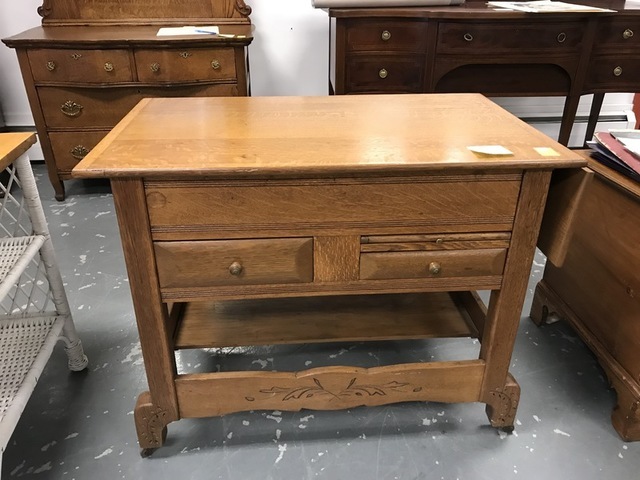 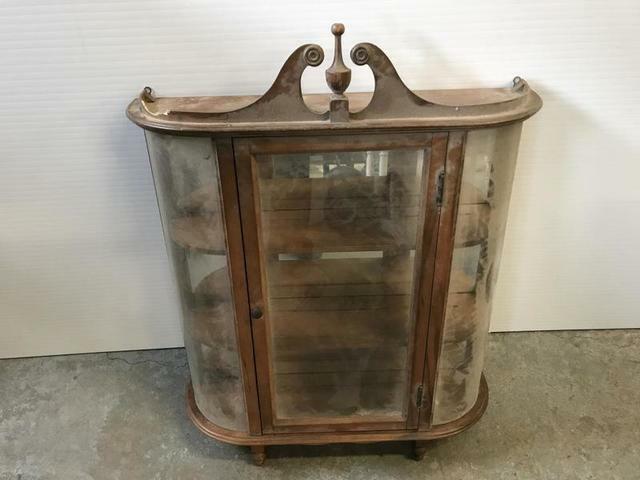 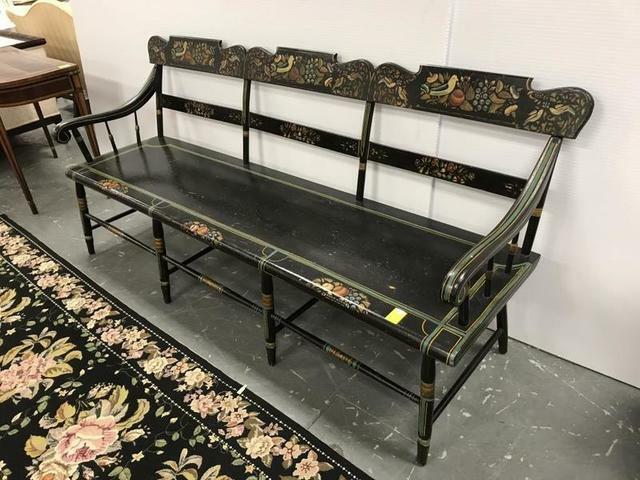 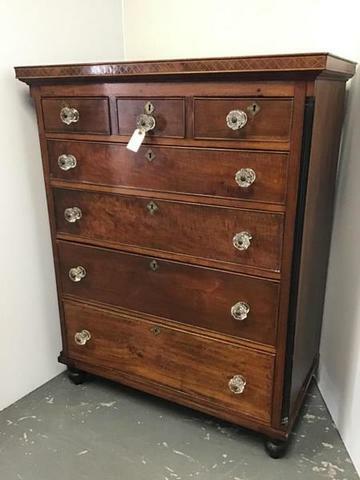 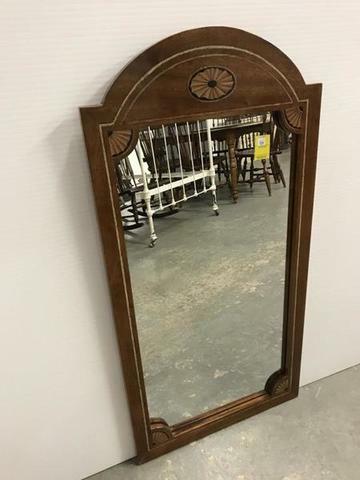 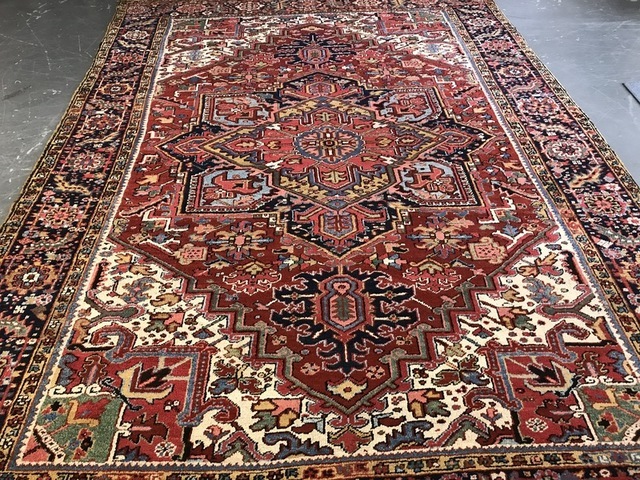 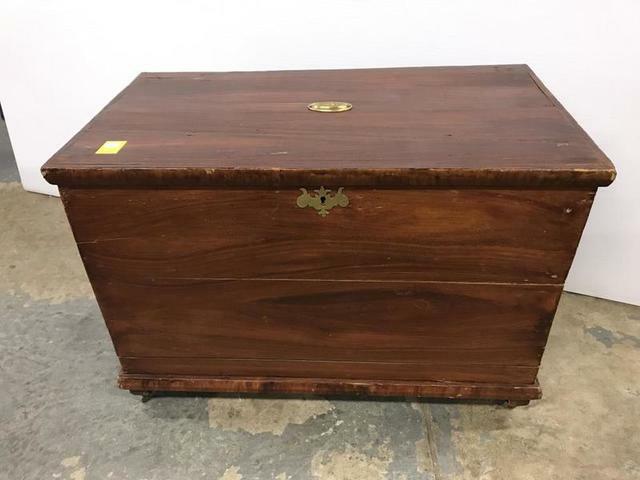 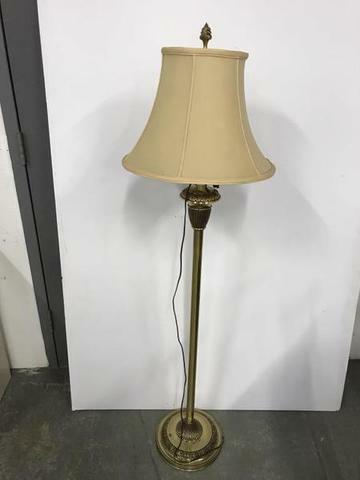 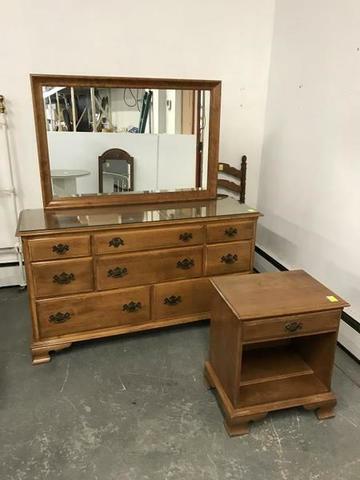 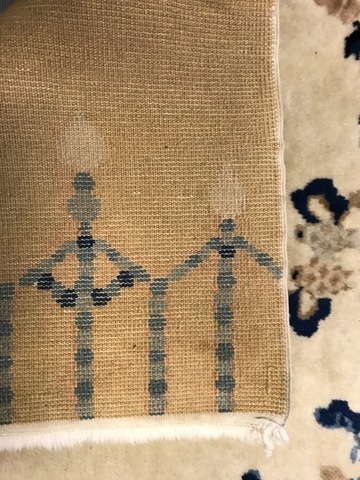 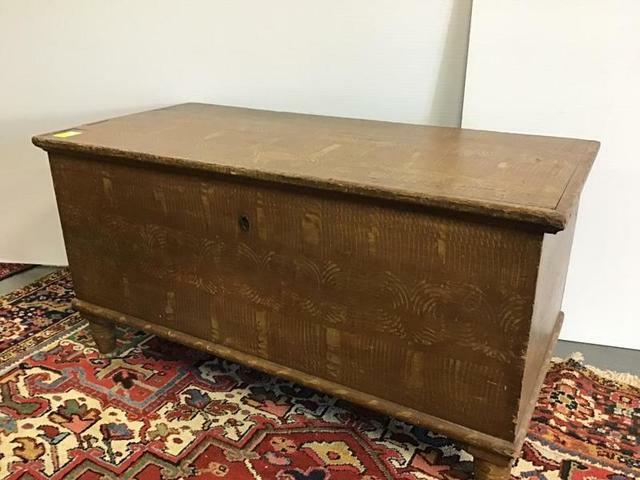 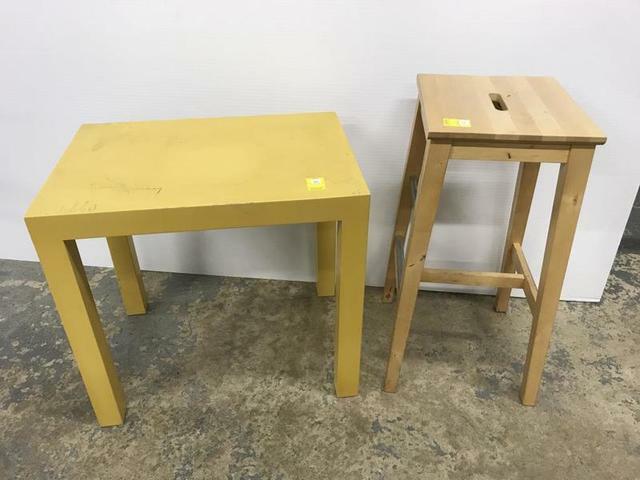 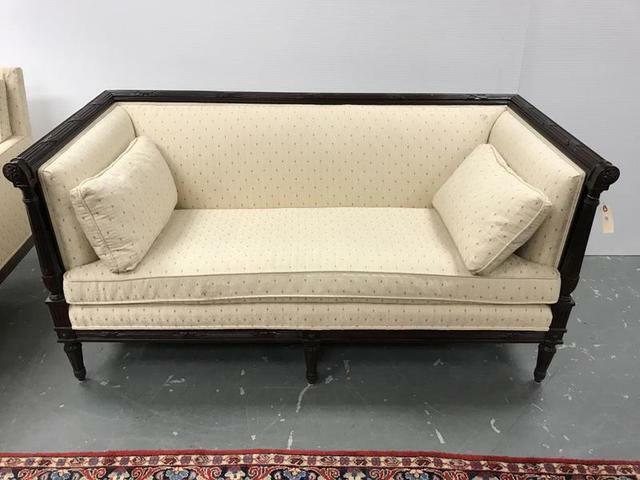 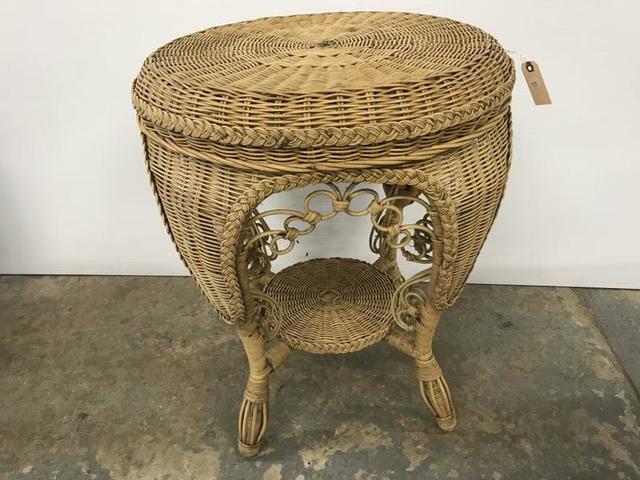 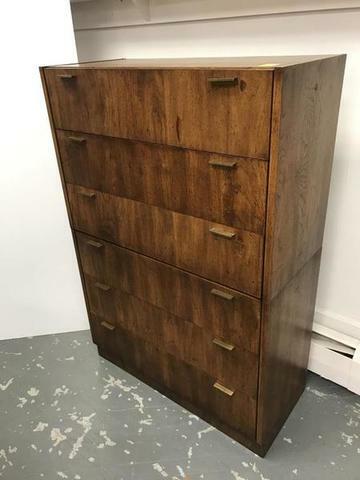 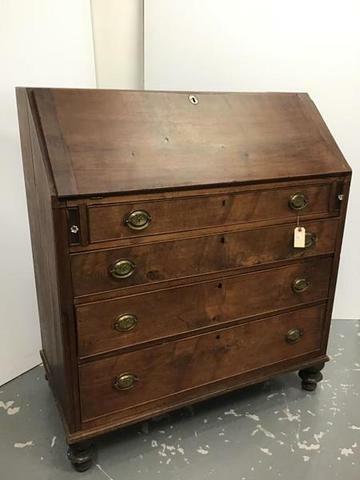 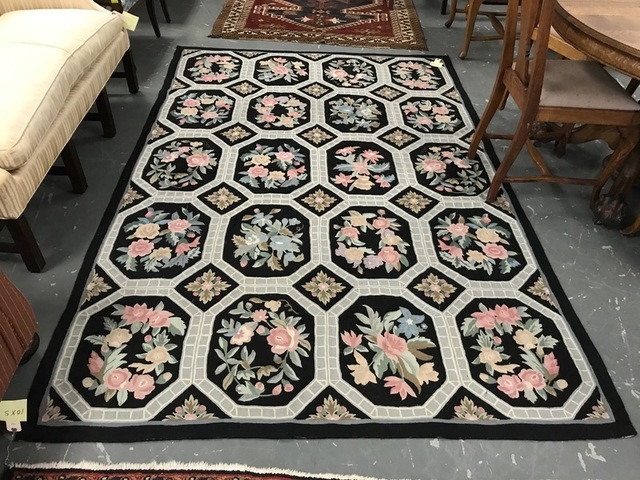 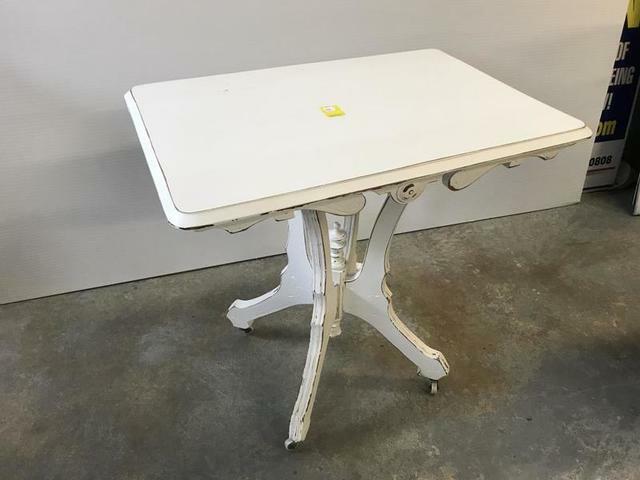 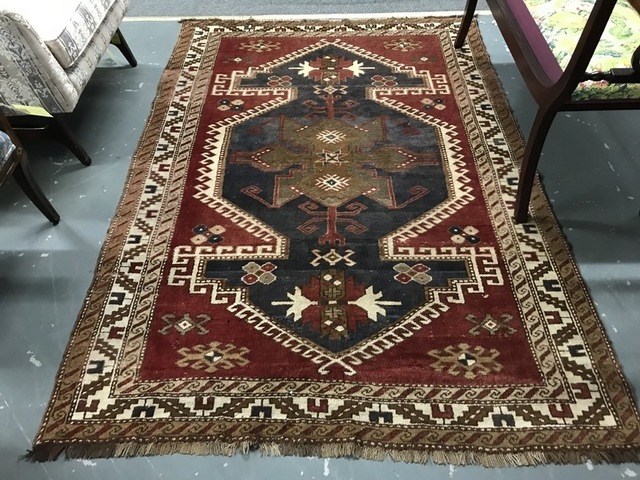 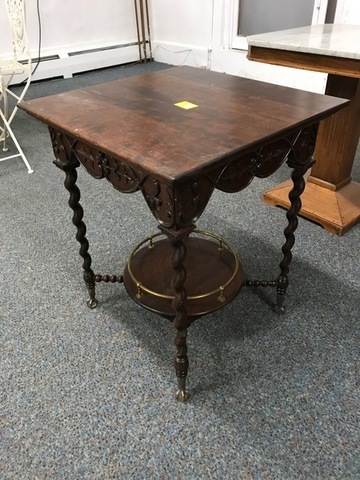 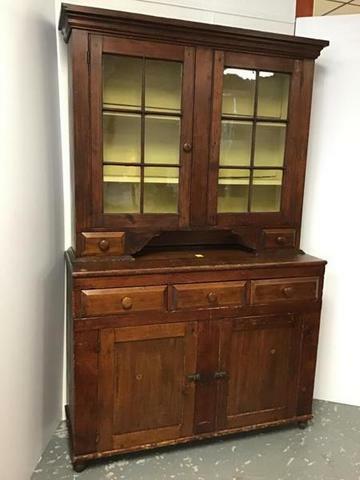 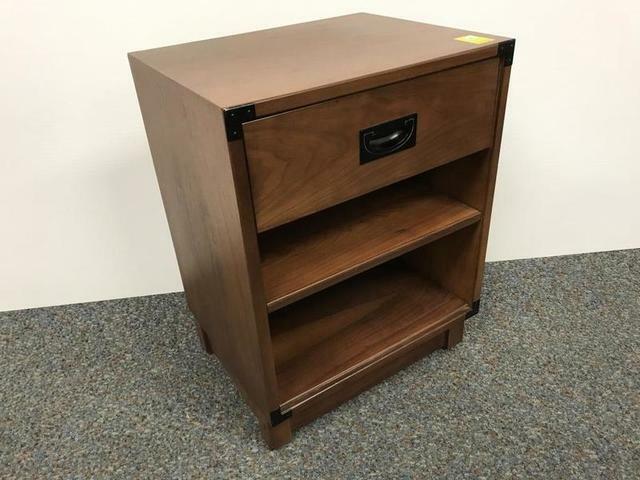 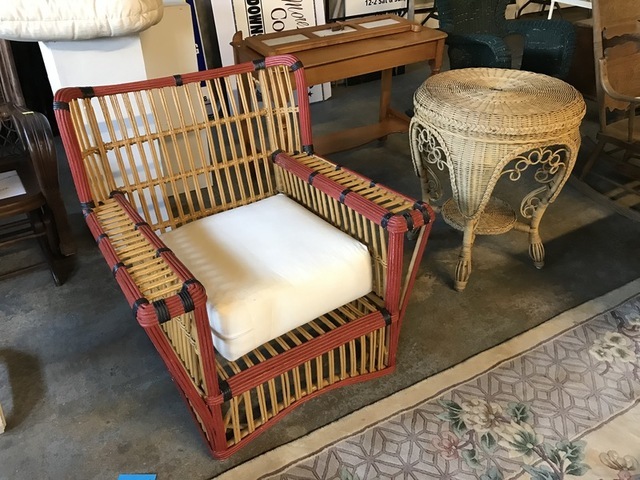 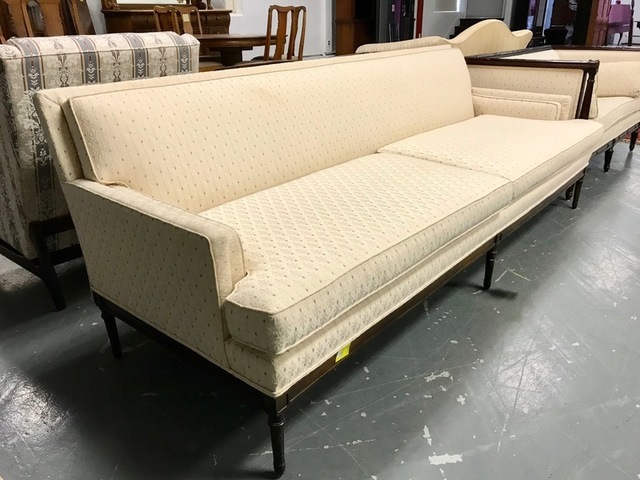 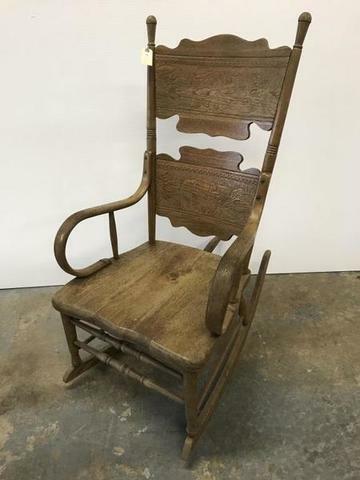 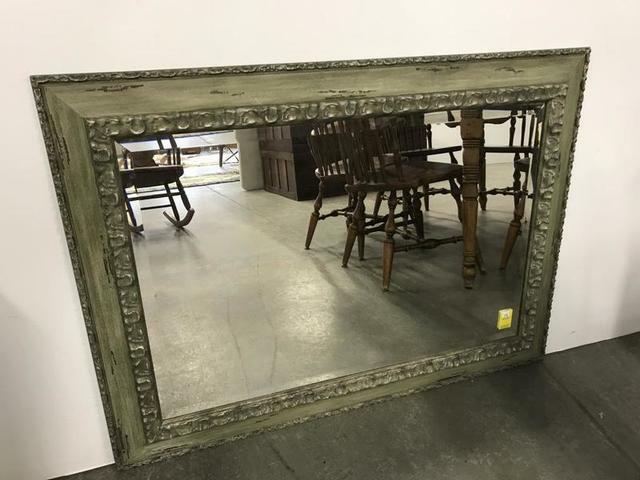 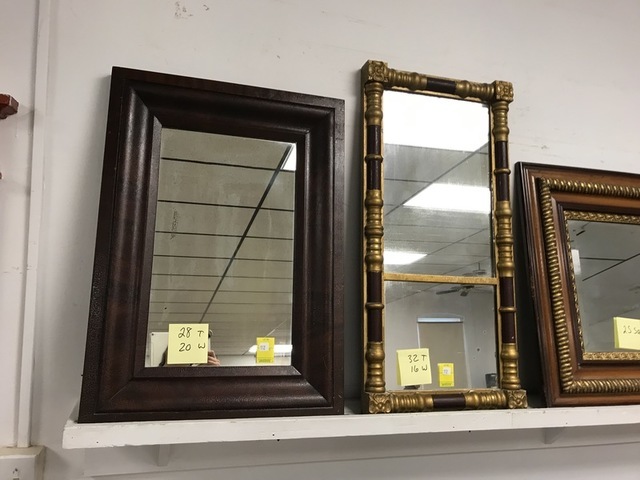 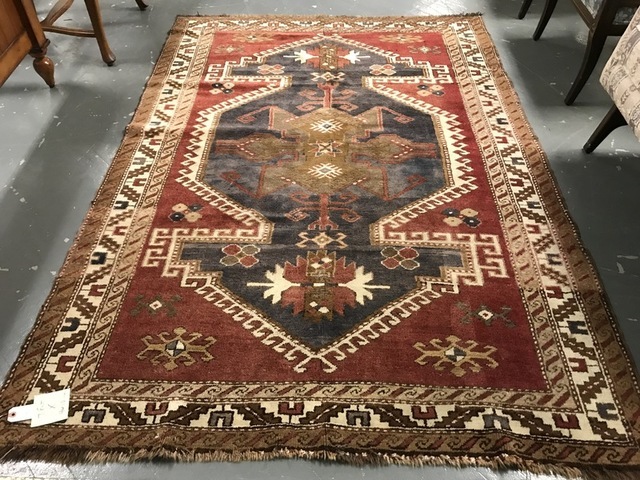 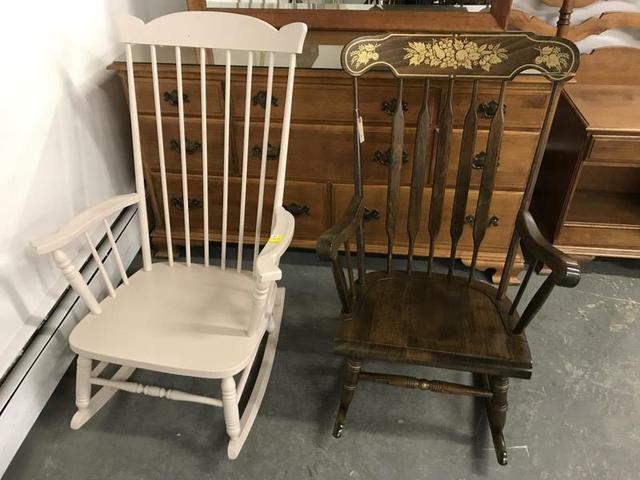 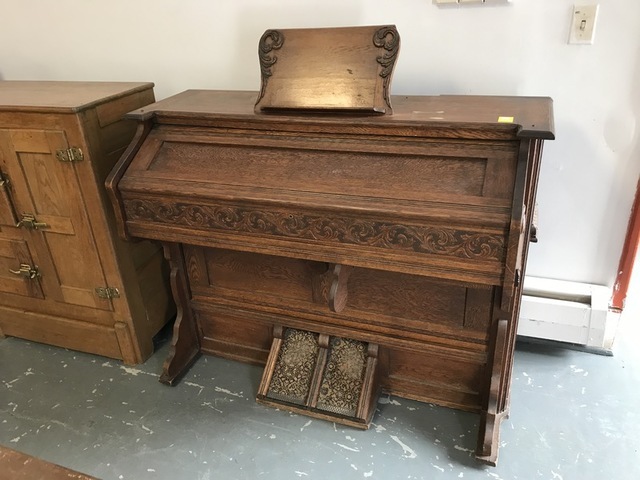 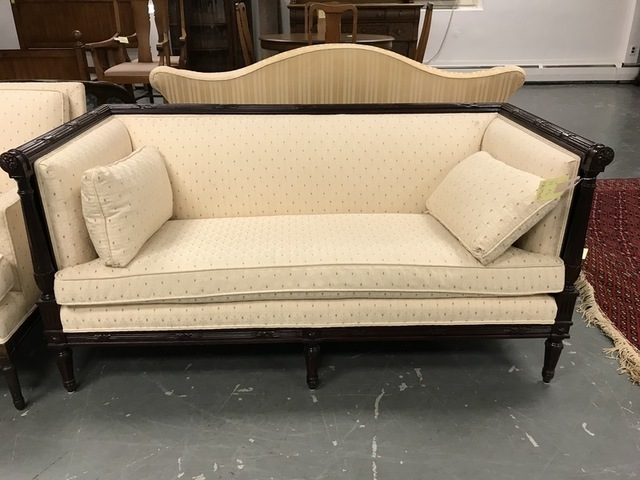 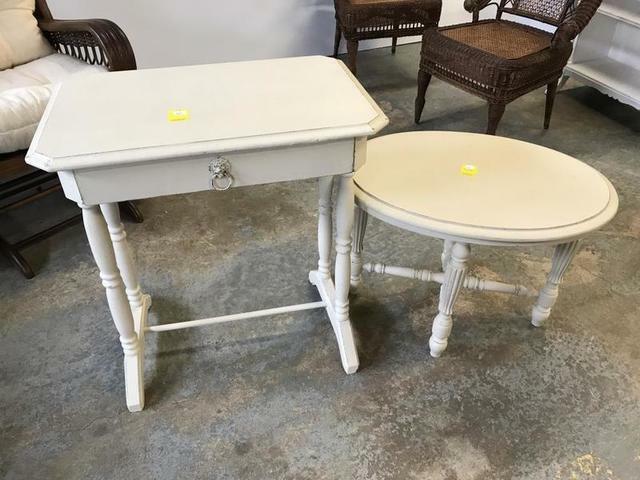 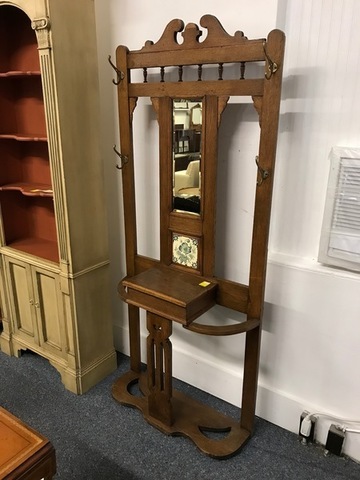 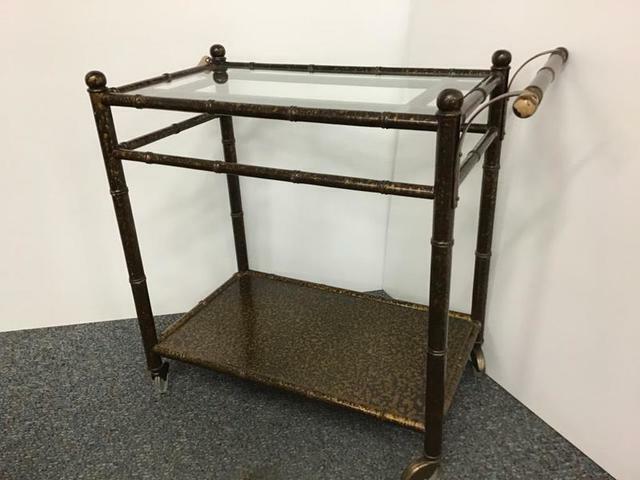 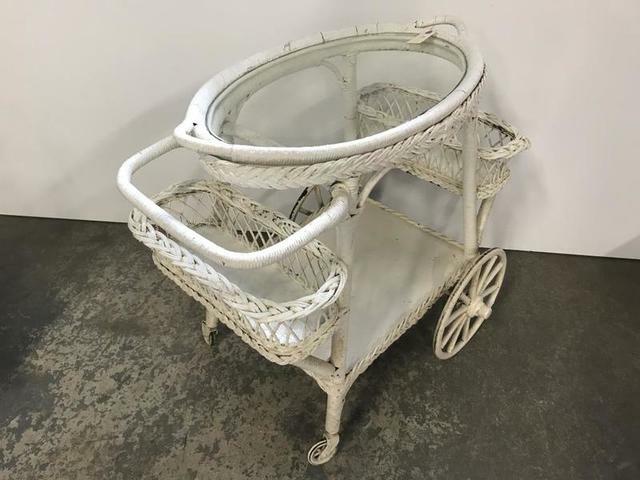 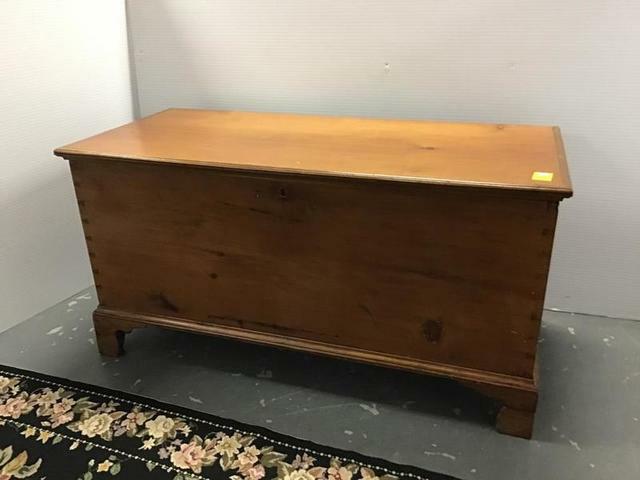 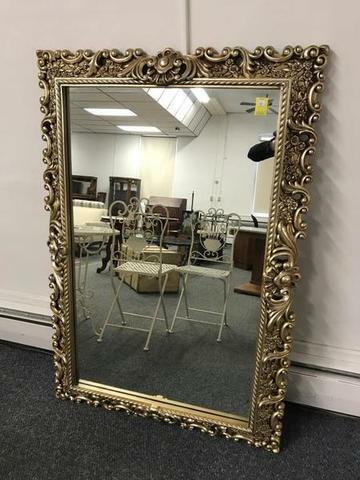 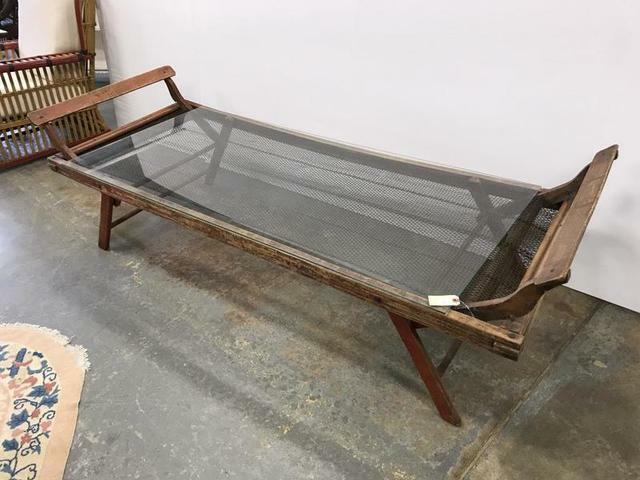 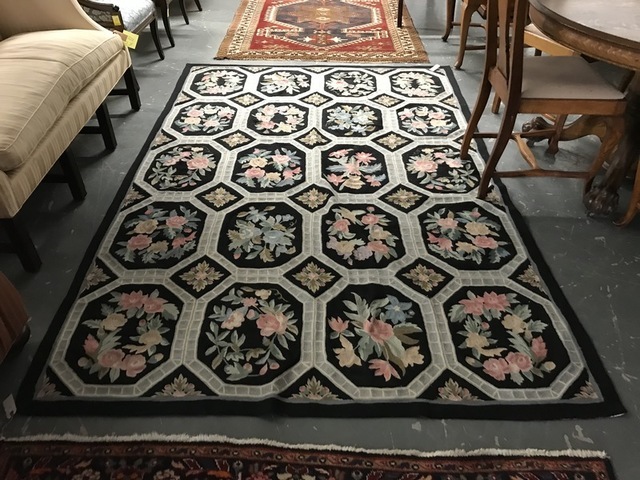 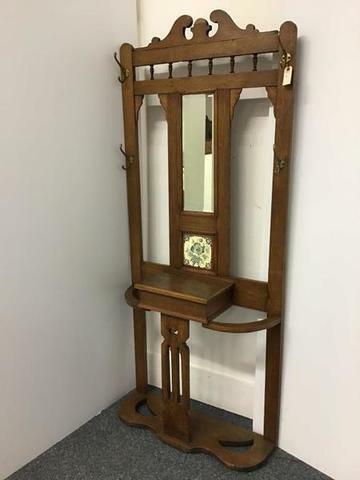 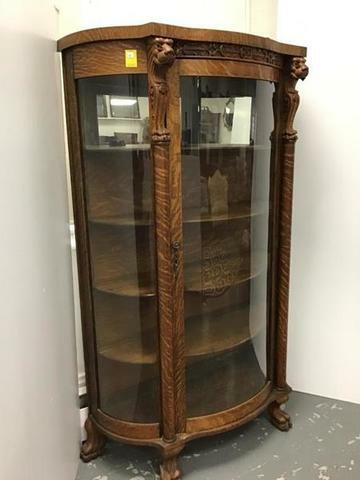 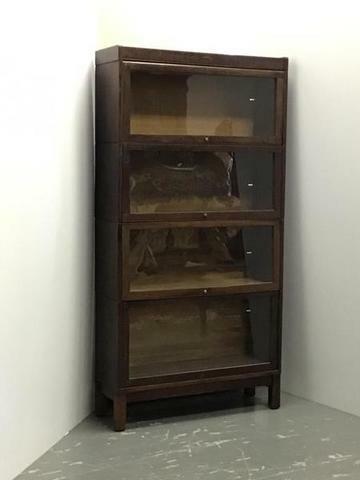 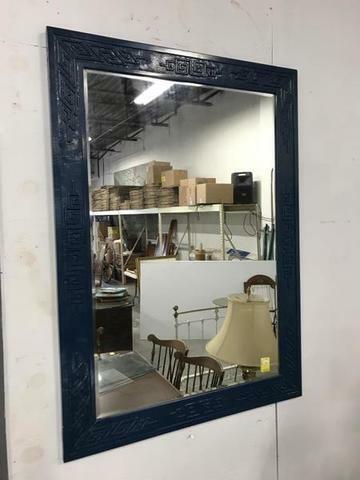 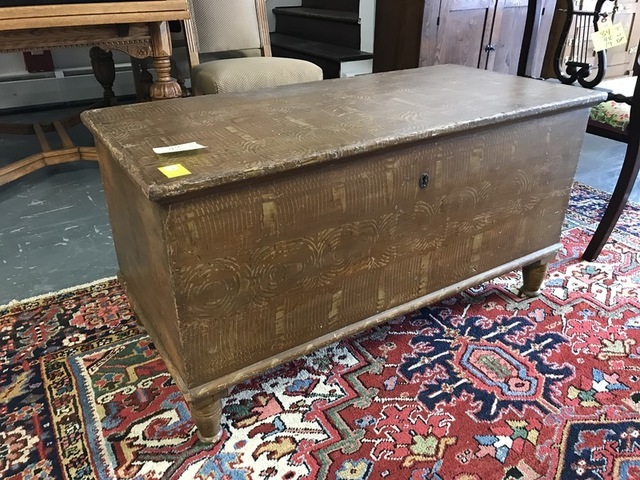 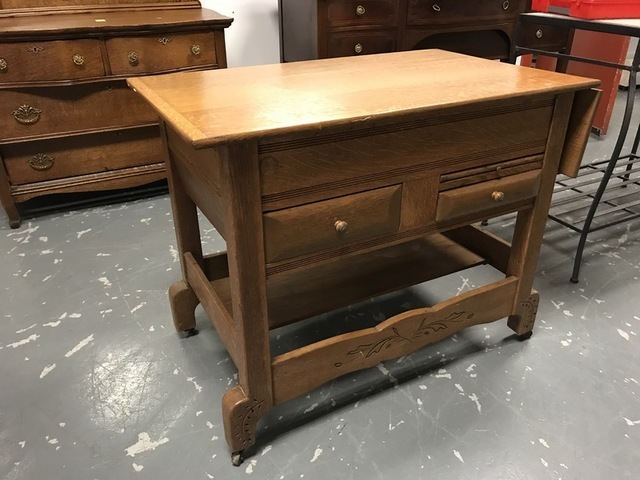 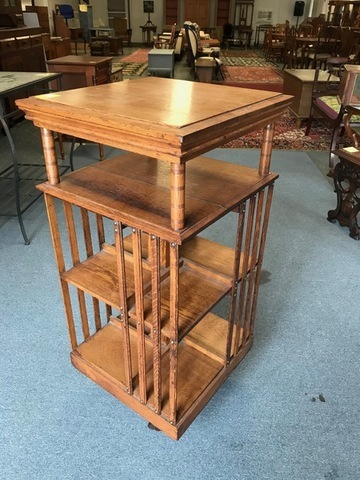 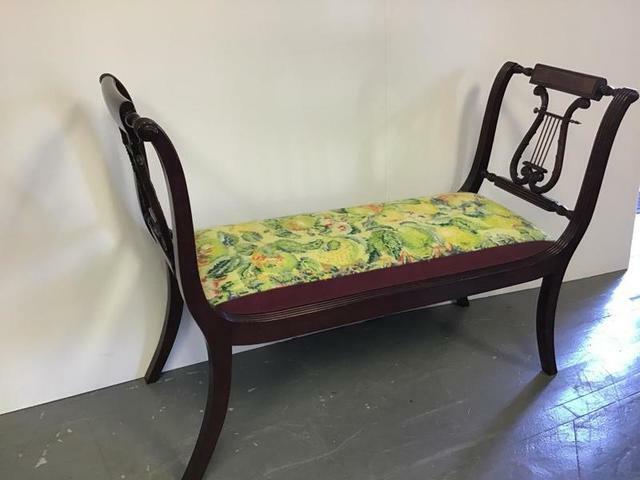 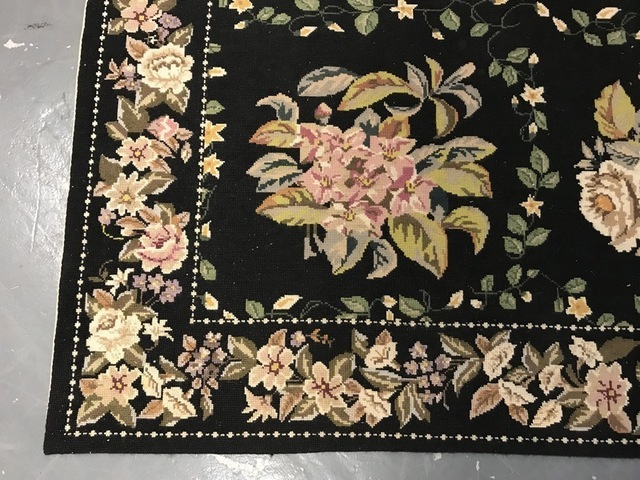 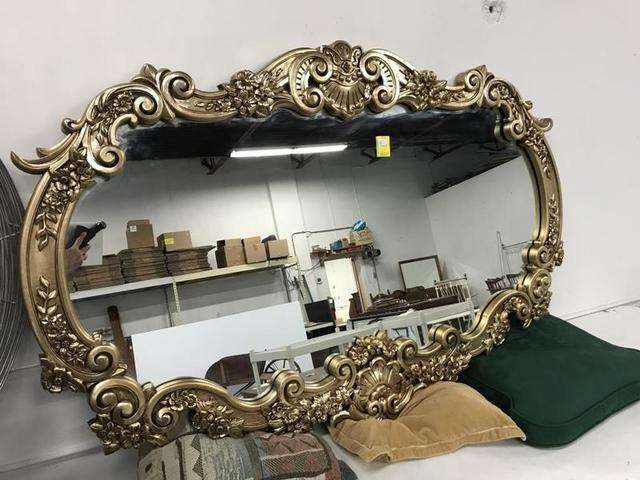 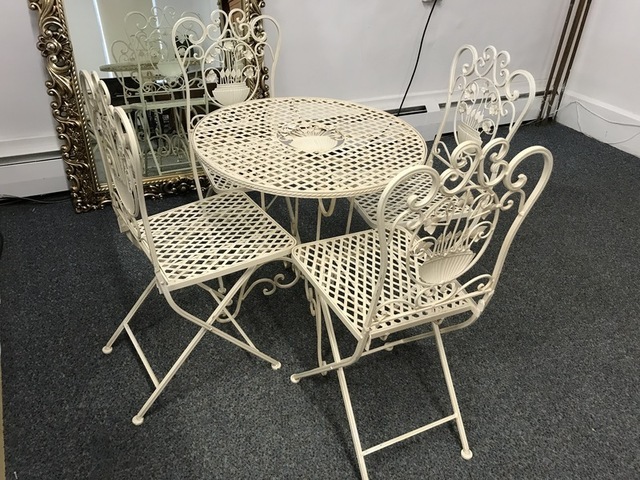 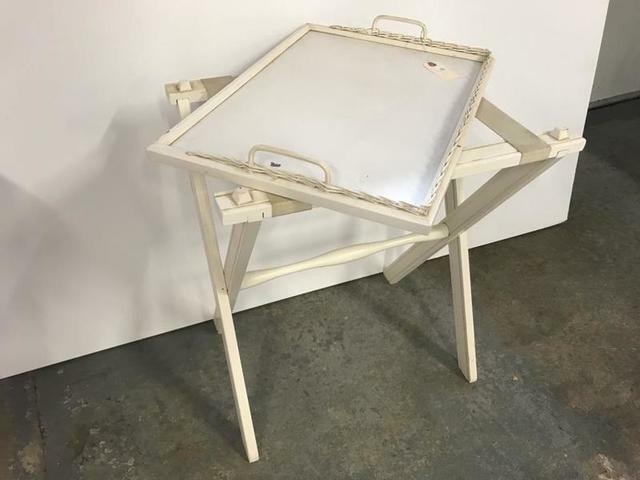 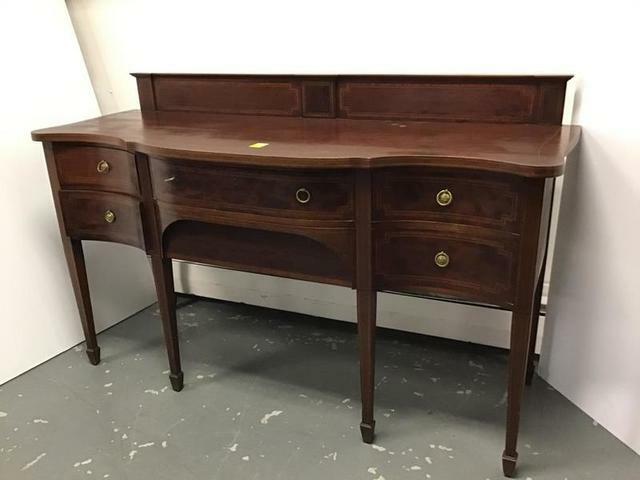 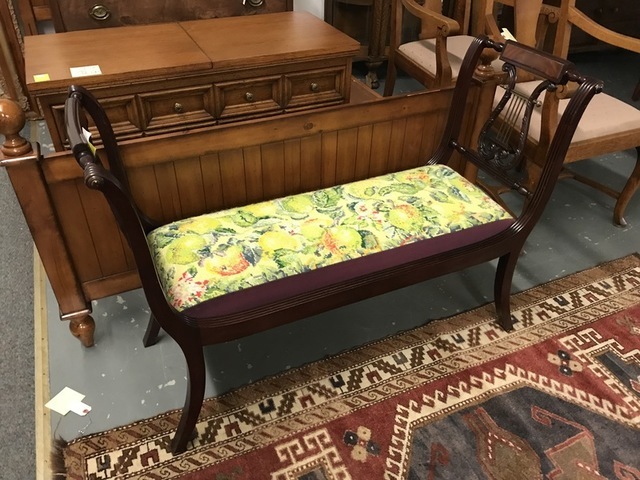 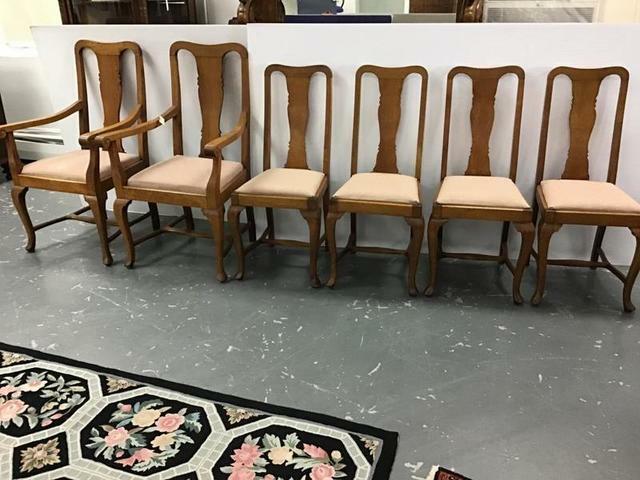 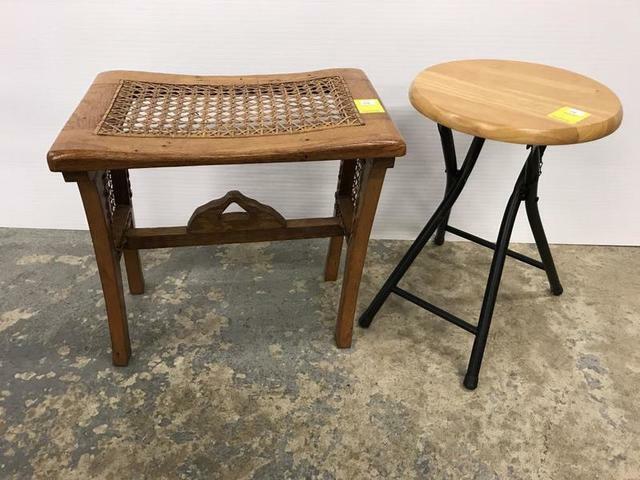 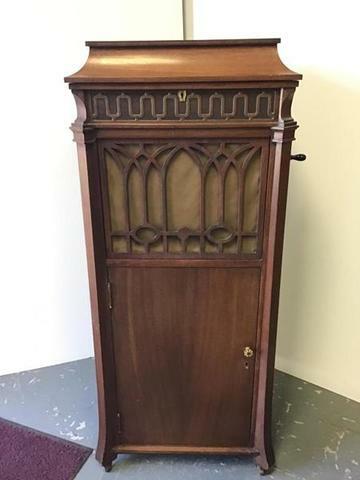 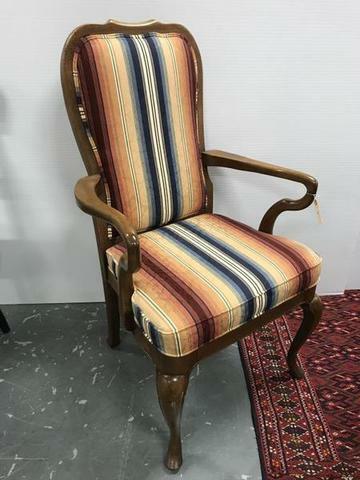 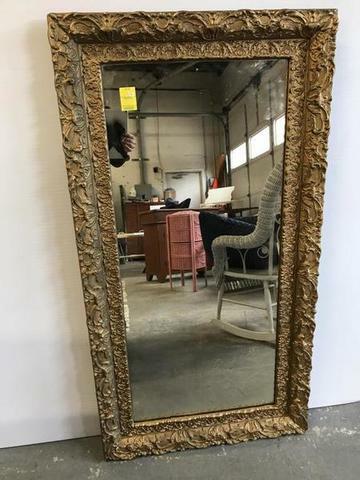 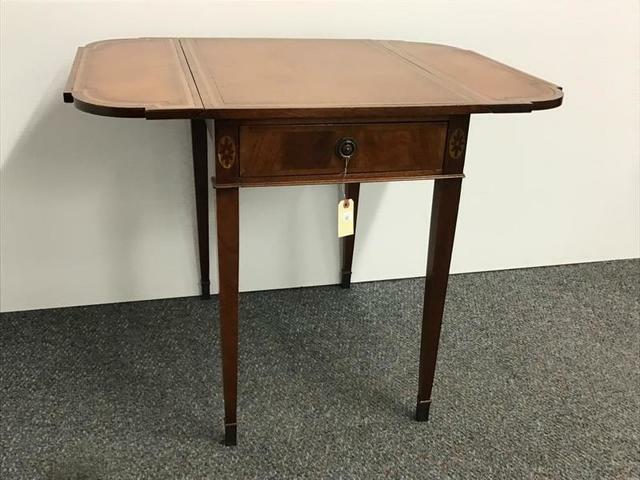 Bid Live in the Gallery or Online on a beautiful selection of furniture, rugs & decorative items from Lehigh Valley estates & people downsizing. 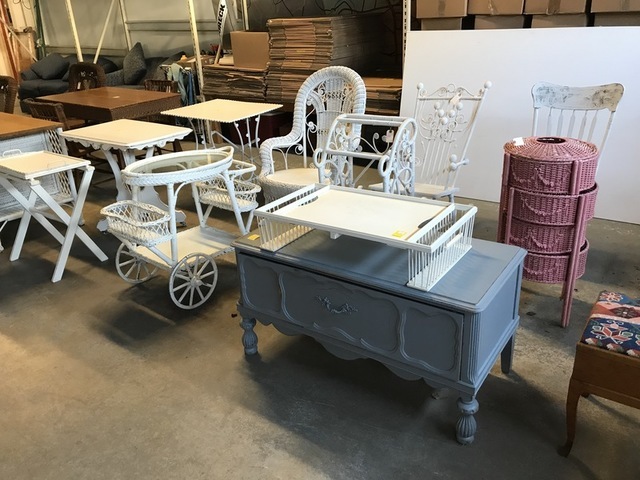 New items arriving daily, keep checking back for details & photos. 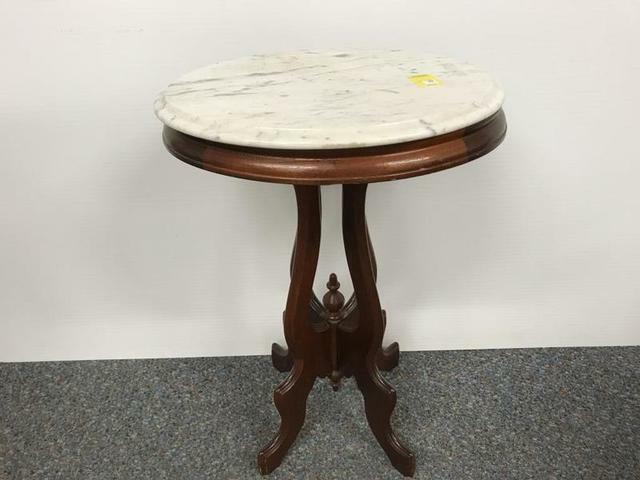 Our online catalog will be posted by 4pm Febraury 6th. 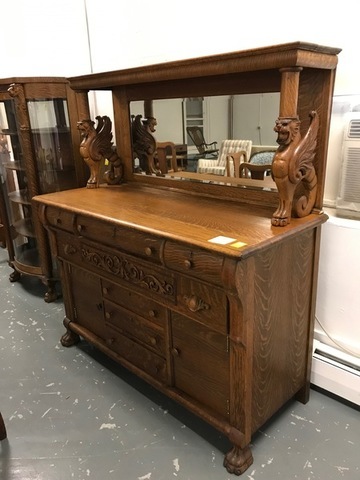 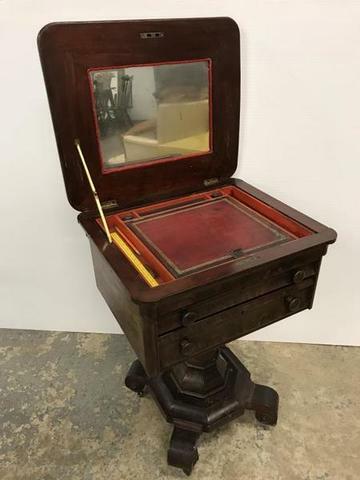 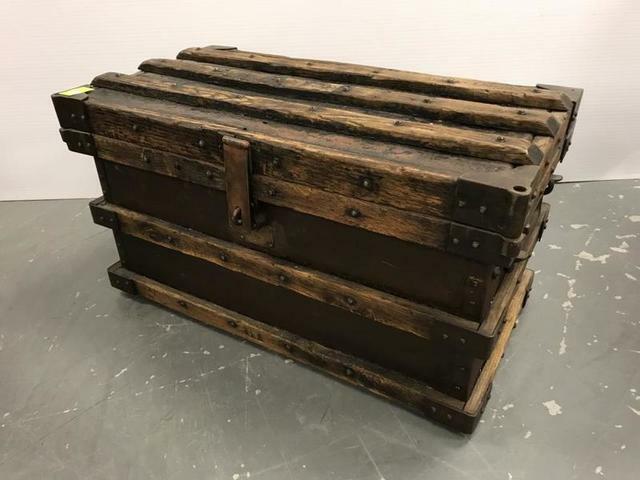 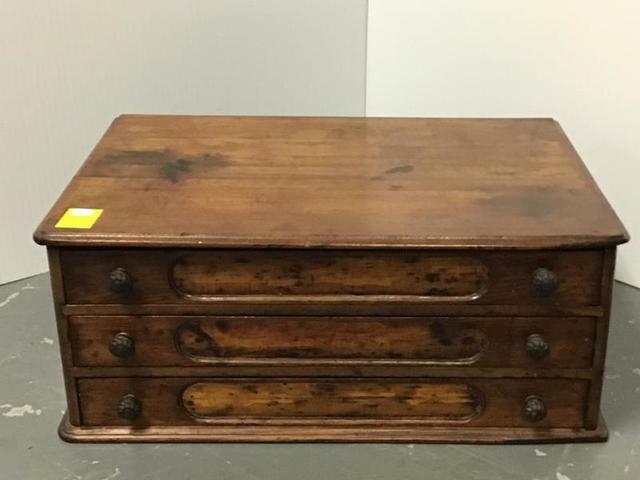 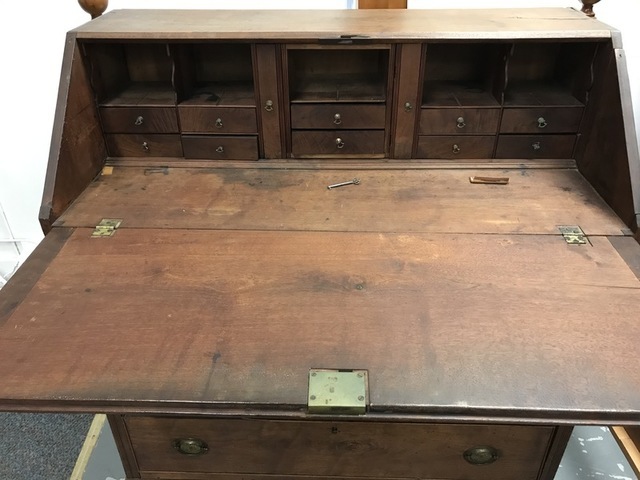 Preview 2pm – 4pm Monday, February 11th OR call to schedule an appointment, yes call we will be happy to let you preview the auction early. 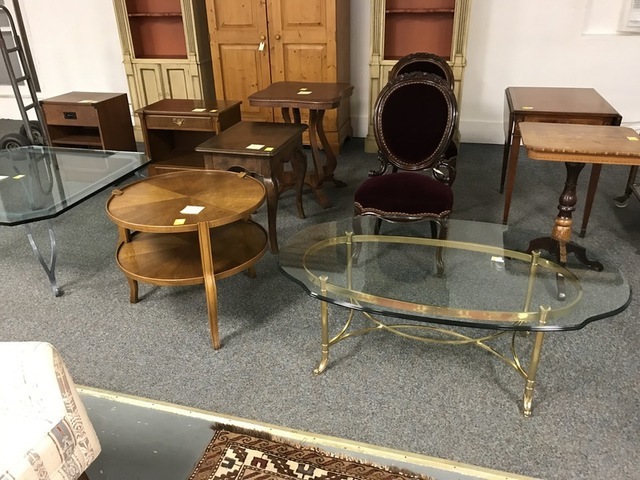 9am – 12noon Saturday, February 16th. 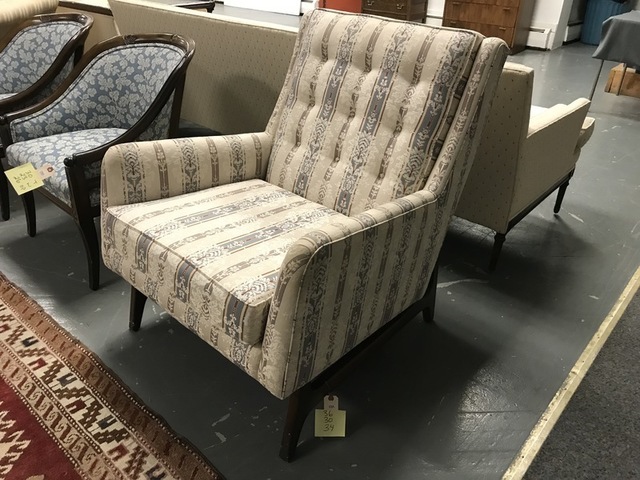 NOTE: People bidding live at the auction can remove their purchases immediately after paying, online buyers must pick up at above times. 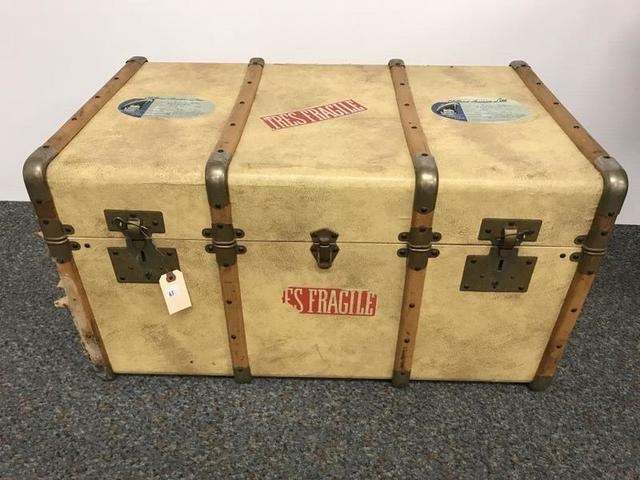 Delivery service available for most items, call Mark Hall at 610-428-0187 to discuss your delivery fees. 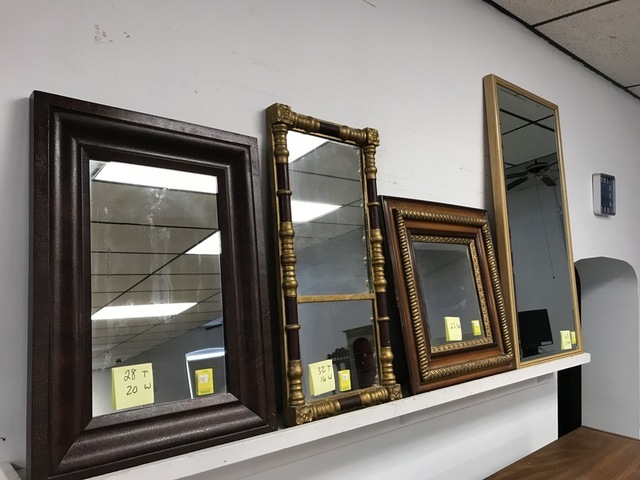 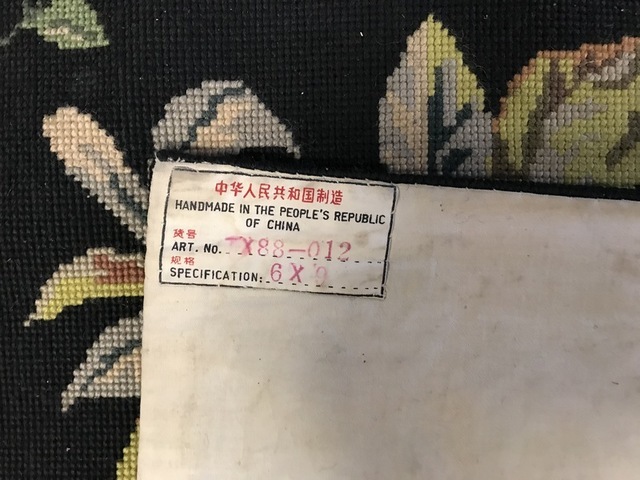 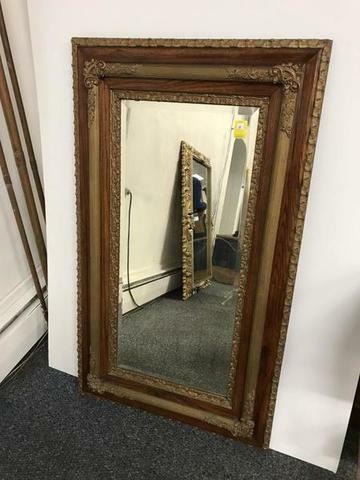 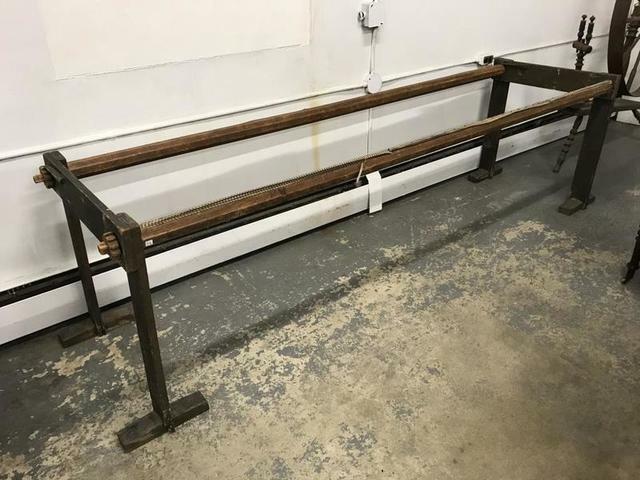 This service is not associated with or part of Tom Hall Auctions. 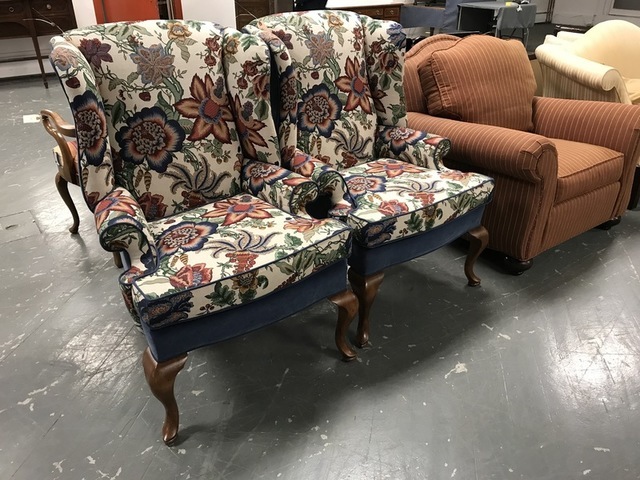 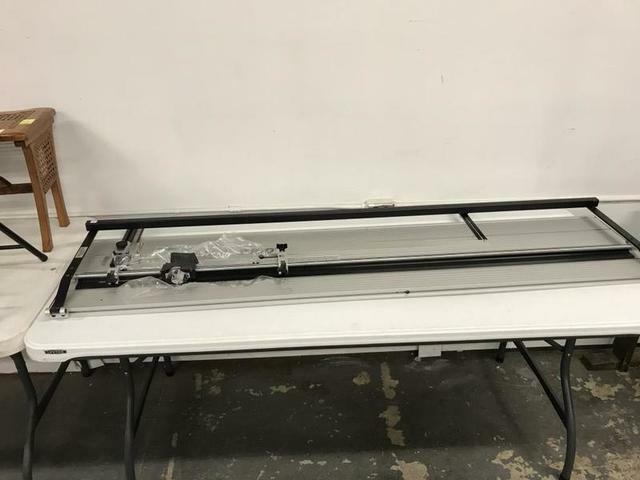 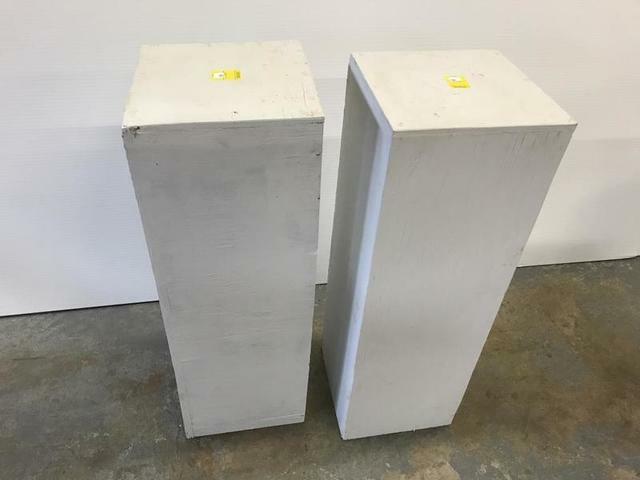 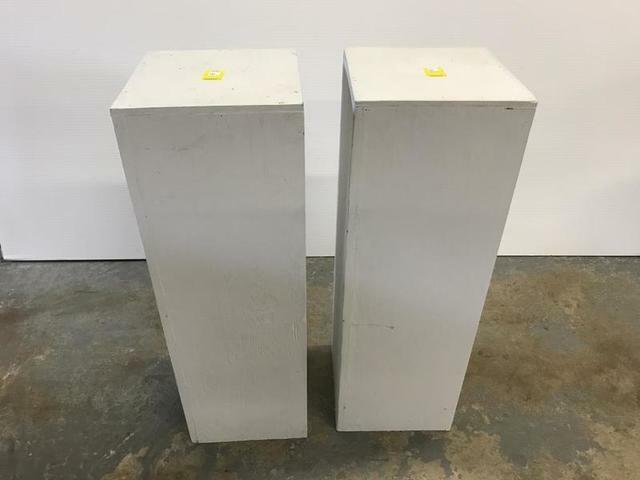 Click link to view auction & BID NOW! 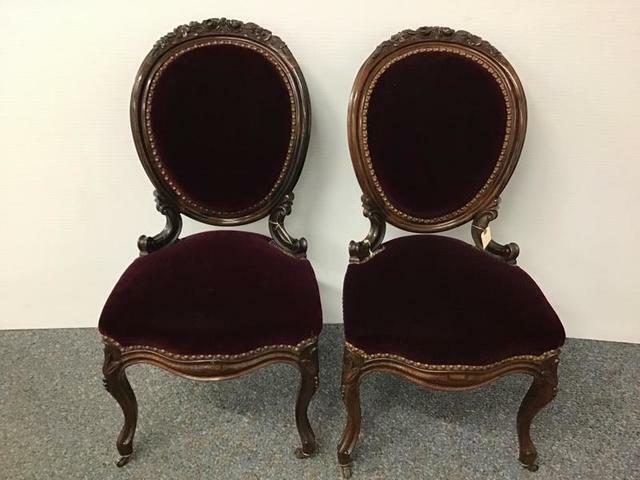 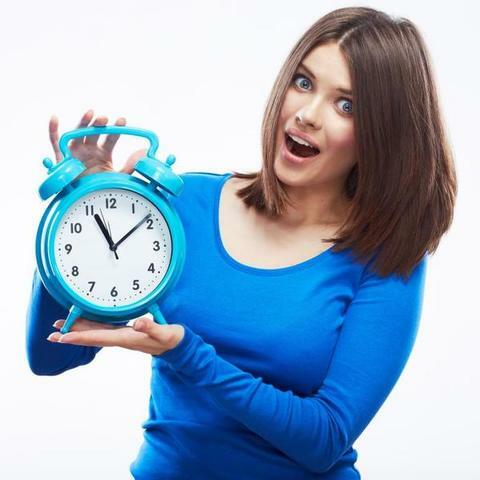 BID Live in the Gallery or Online… Online bidders may leave their max bid or bid real time online during the auction. 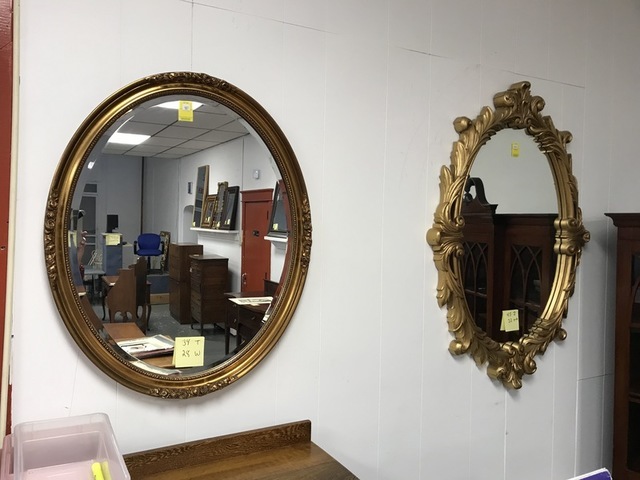 The Auctioneer encourages all online bidders to attend the scheduled preview/inspection which will take place on the dates and times listed above. 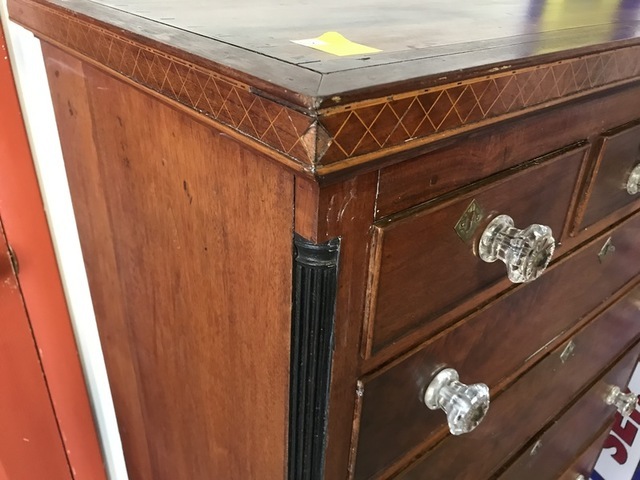 All items are out of area homes, mostly estates & from people downsizing, so items may show some wear.